Markus is 46 years old and married with Regula. 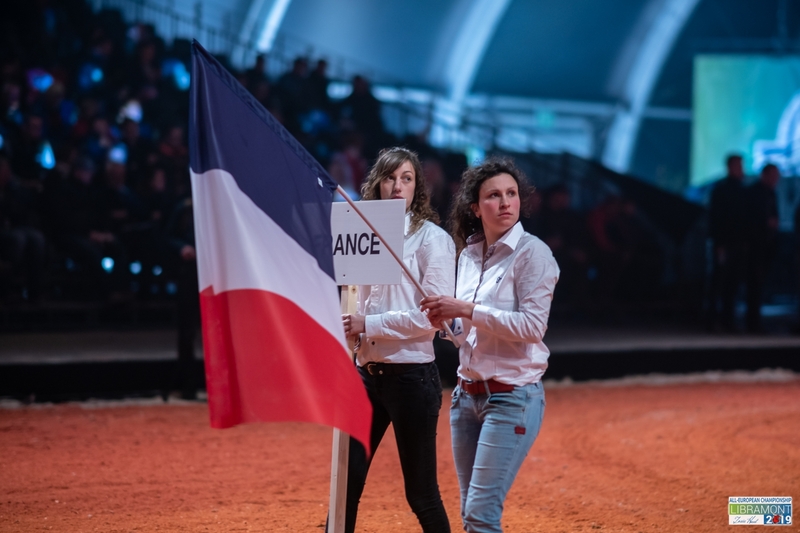 They have three children: Léonie, Annick and Thibaut. 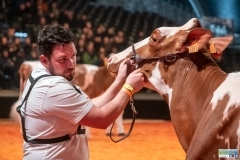 Markus completed an agricultural education with a bachelor’s degree and trains apprentices. 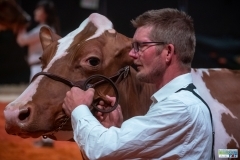 In 2018 he creates an association with another farmer and they build a new barn. 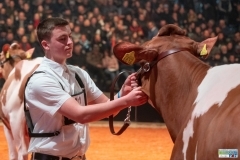 They manage a dairy farm with 140 Holstein and Red Holstein animals in the mountain area of the Jura. 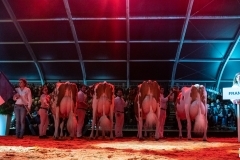 The milk of the 65 cows is made into a special cheese, the “Tête-de-Moine”. 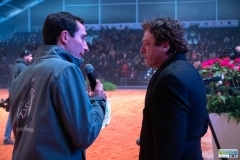 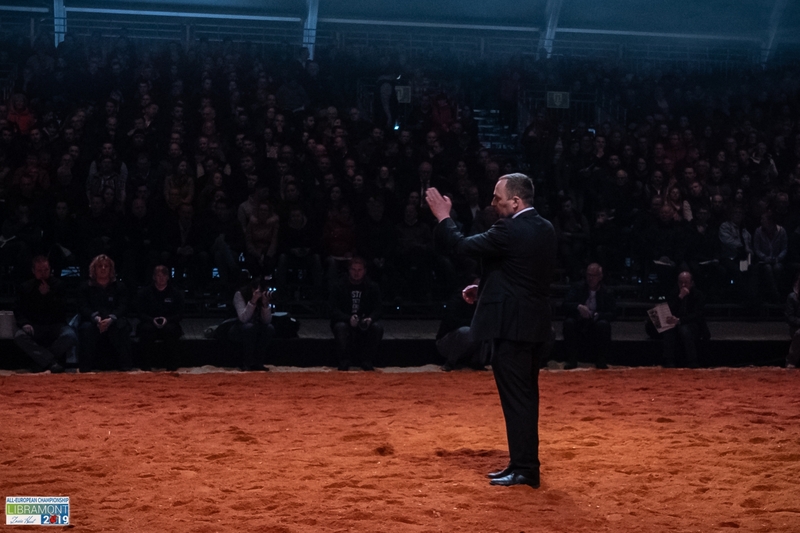 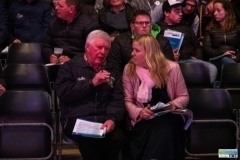 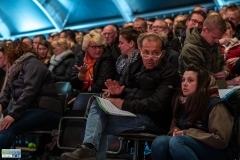 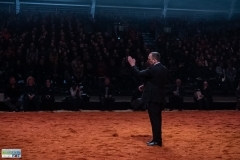 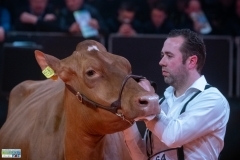 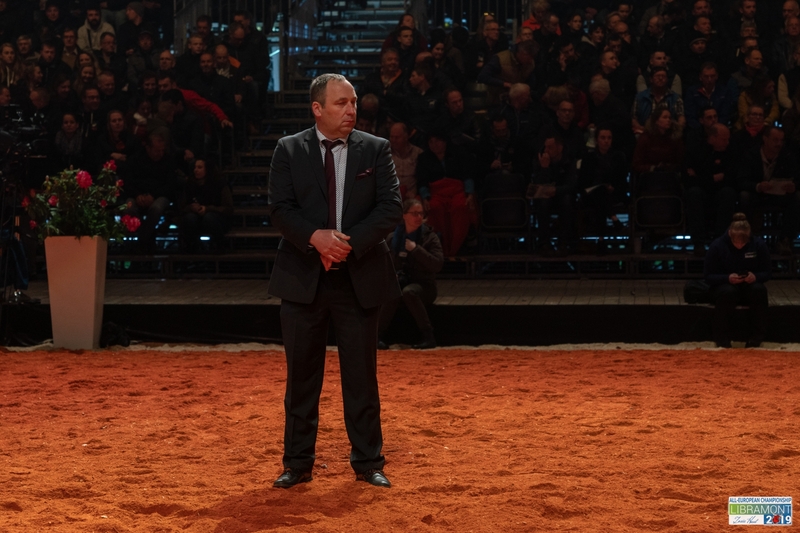 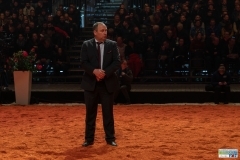 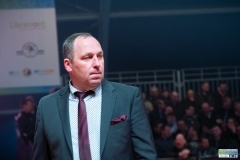 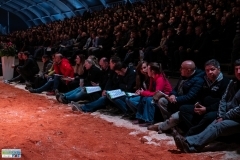 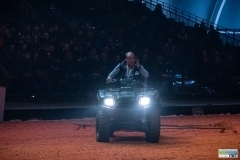 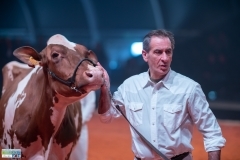 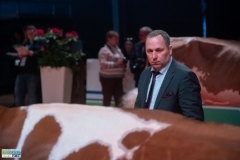 Markus is the President of the greatest Swiss Cattle Breeding Federation, “swissherdbook”. 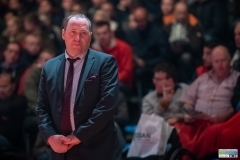 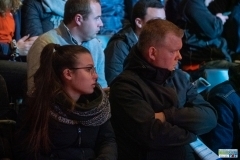 He is a member of the EHRC working group for the Harmonisation of European Judging. 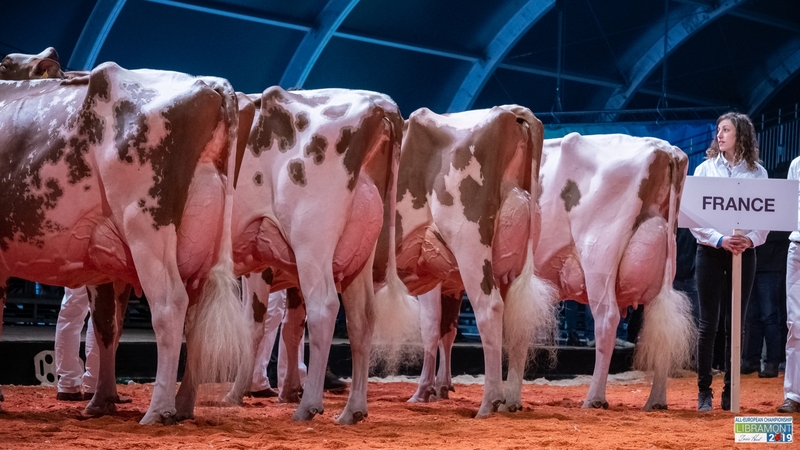 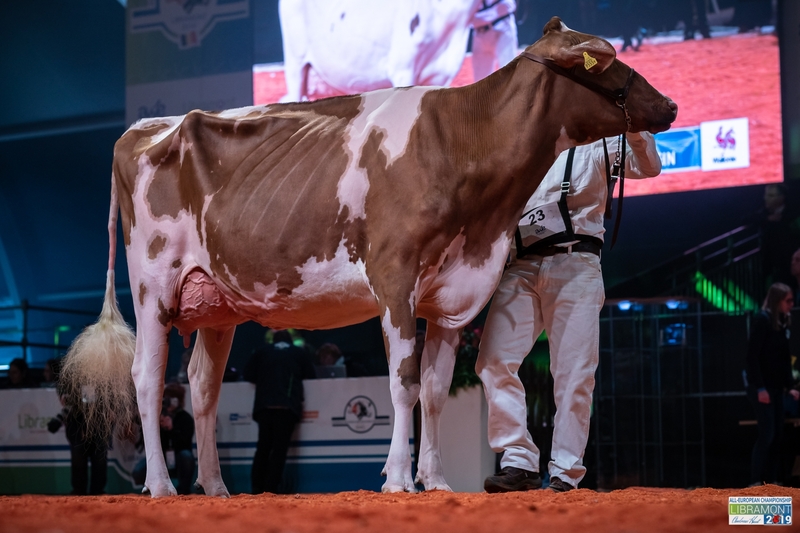 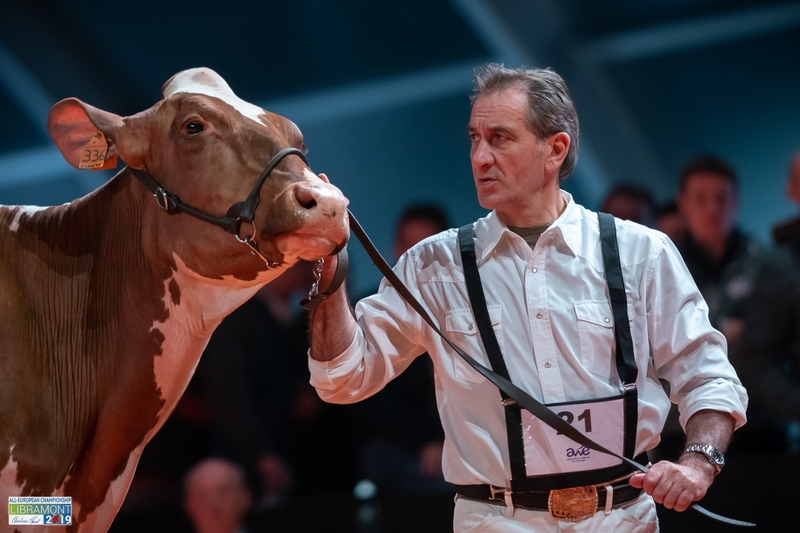 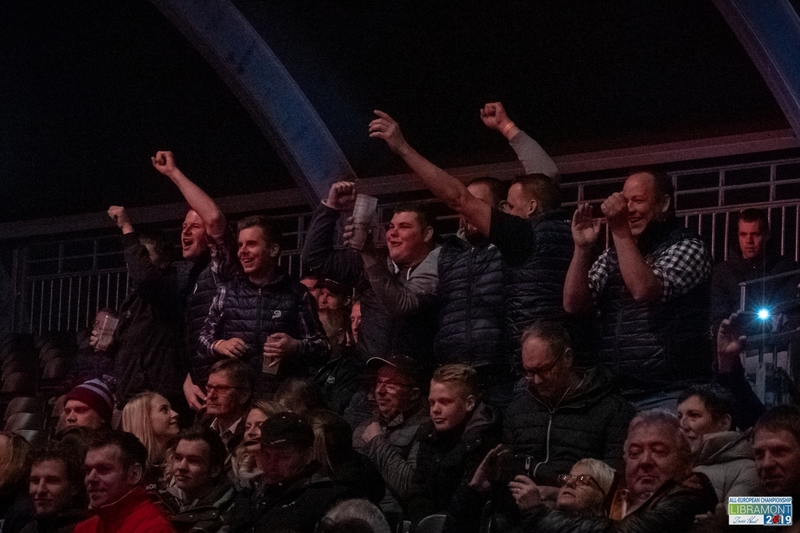 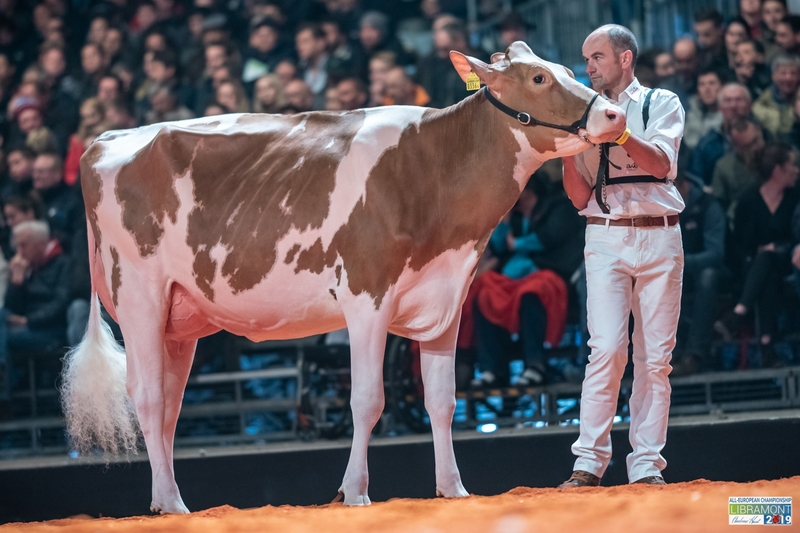 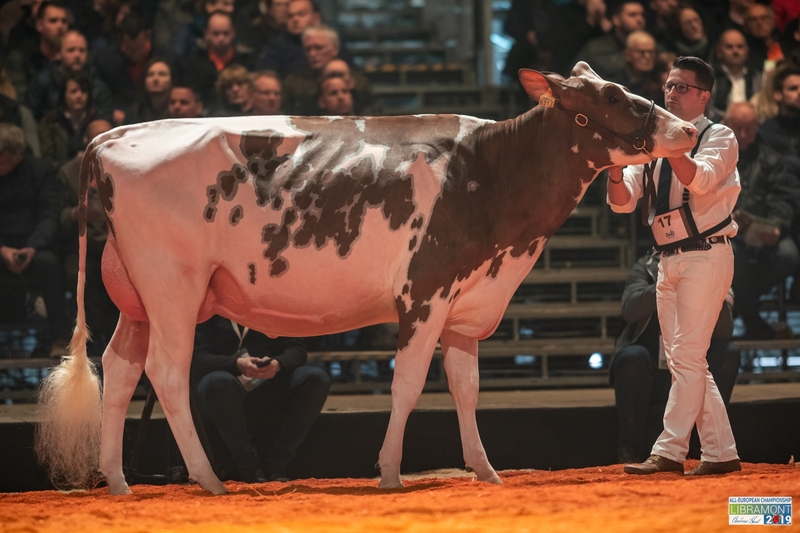 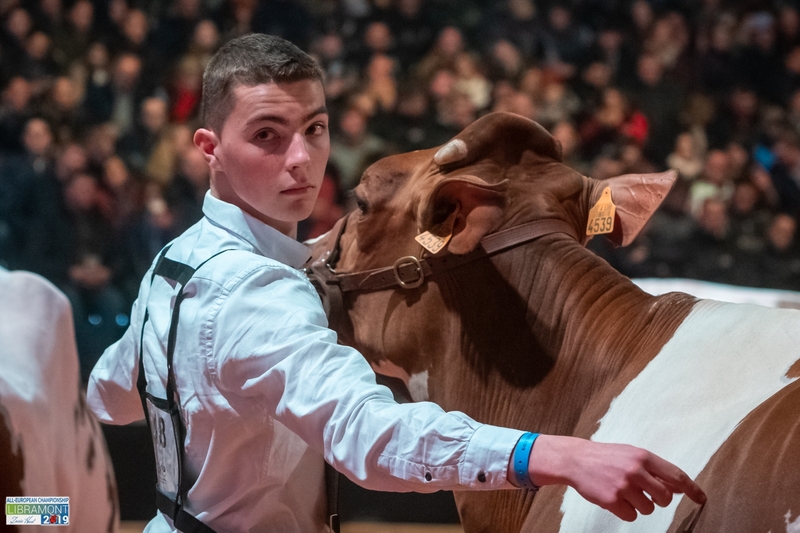 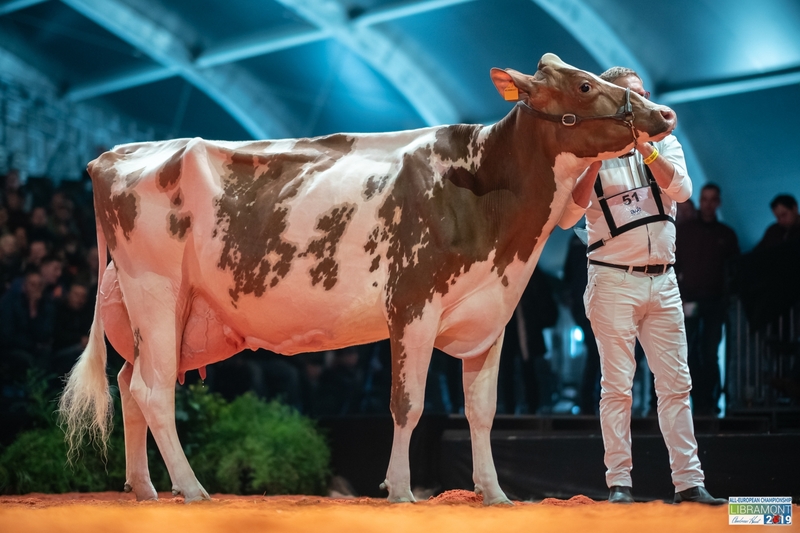 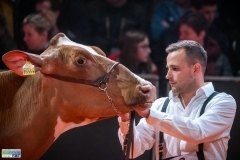 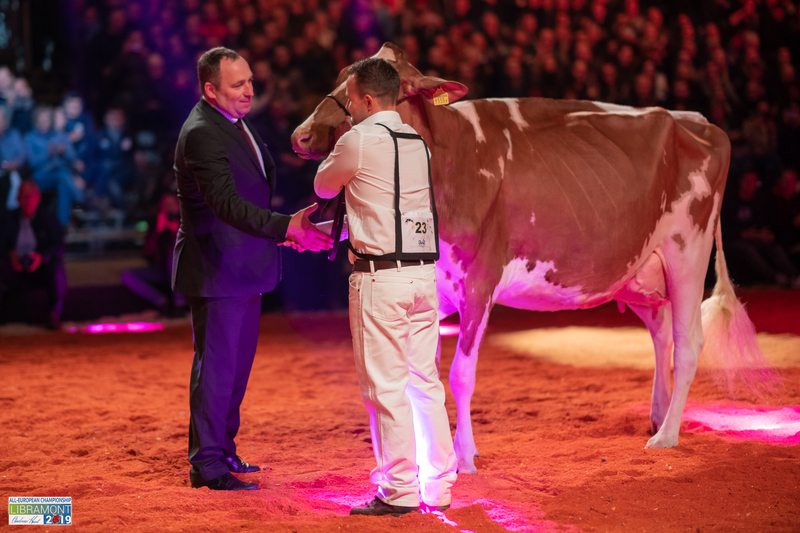 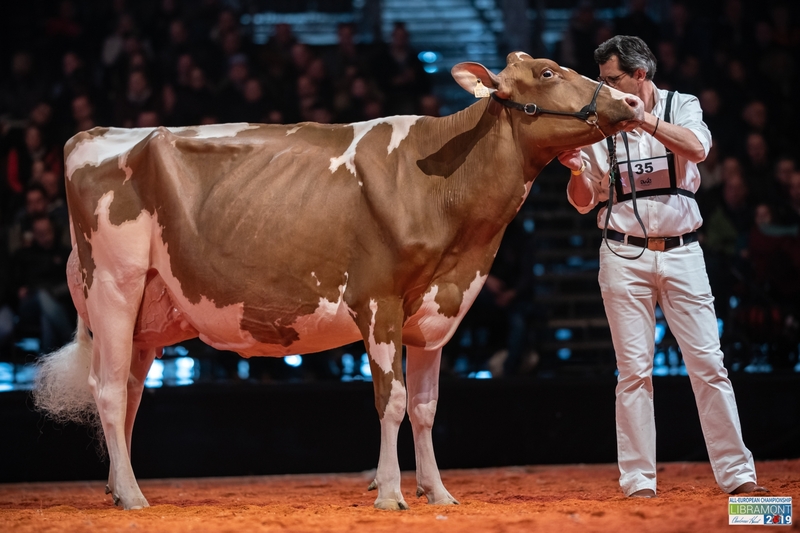 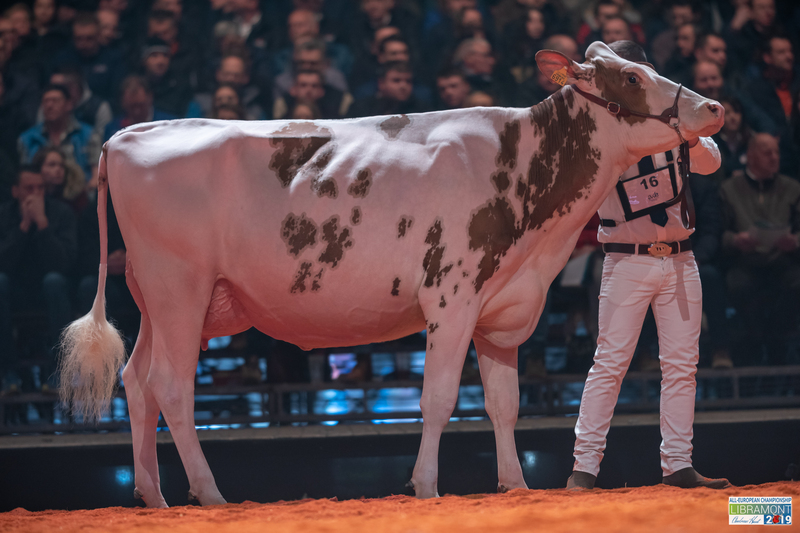 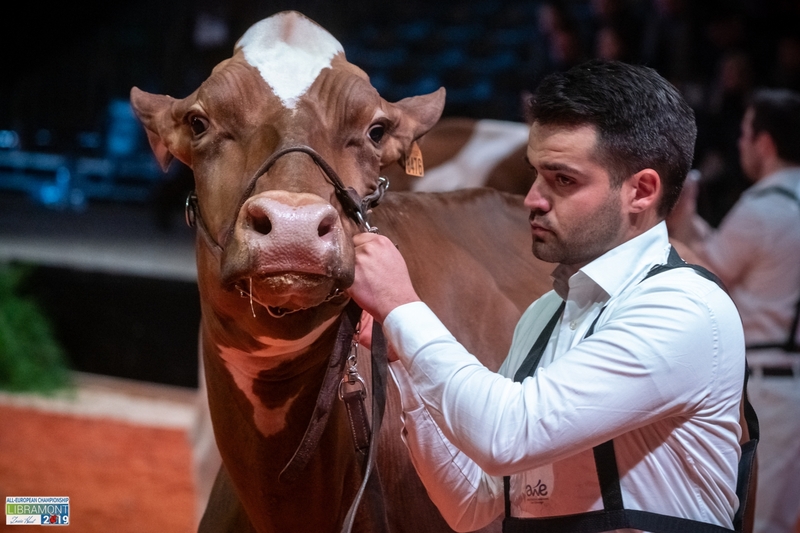 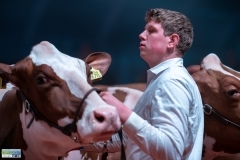 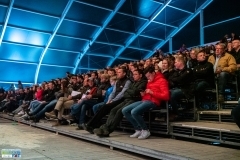 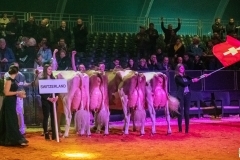 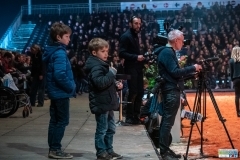 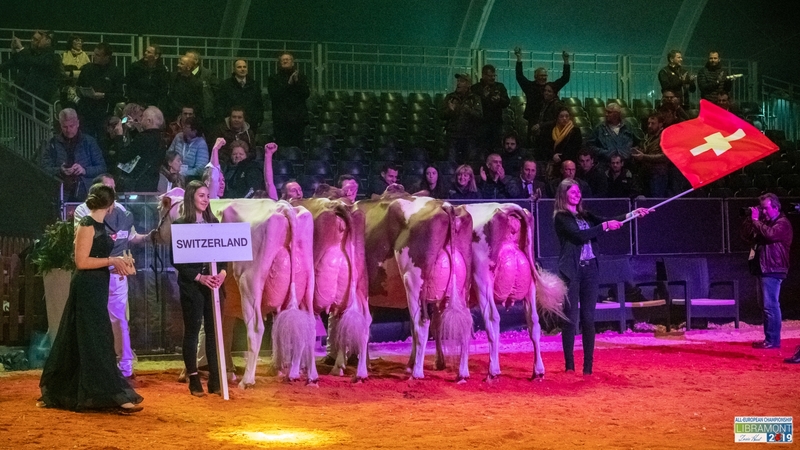 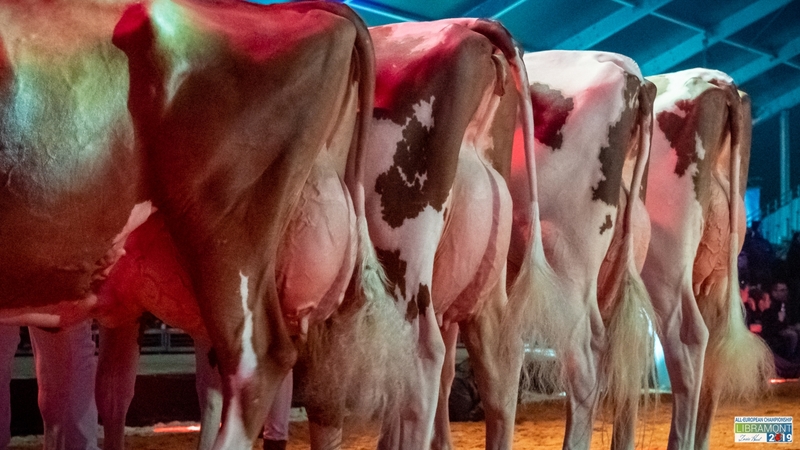 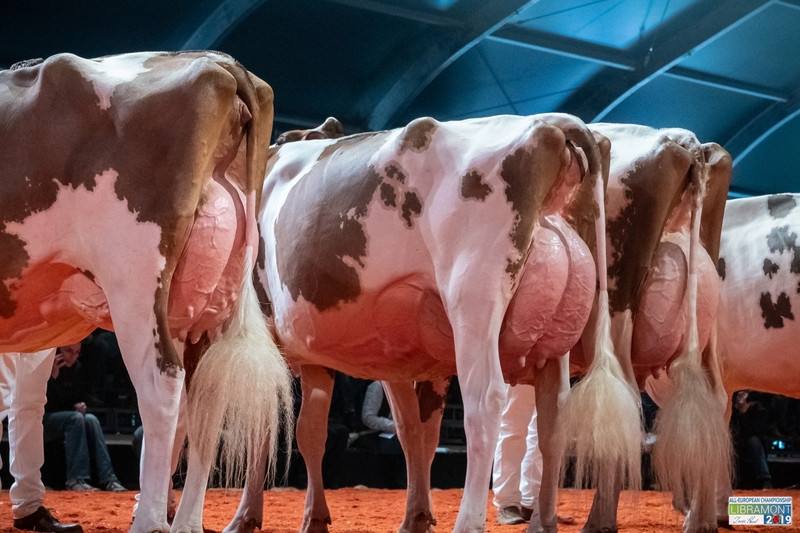 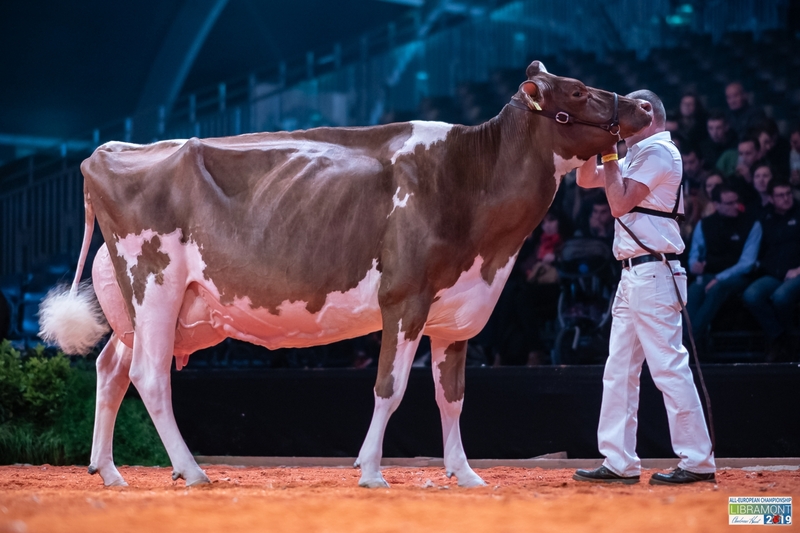 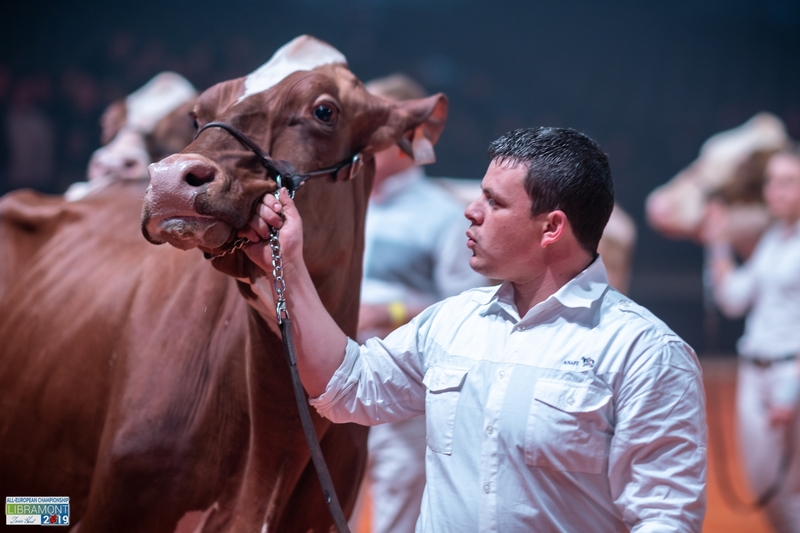 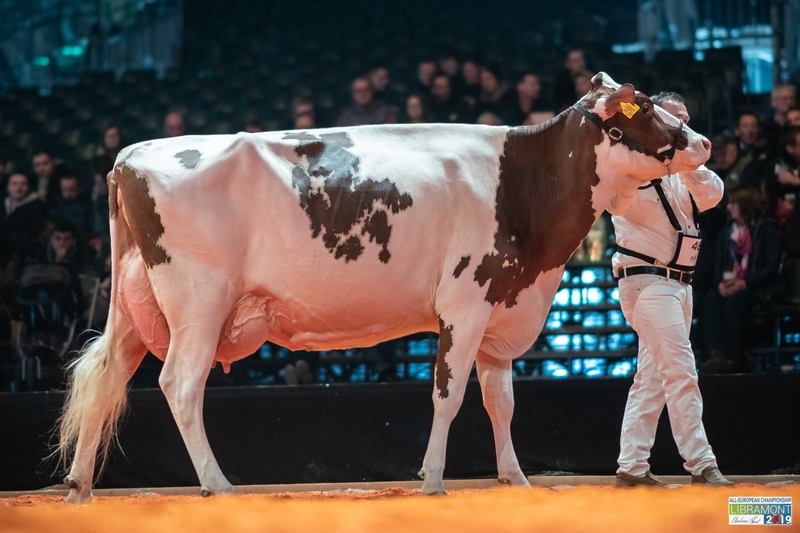 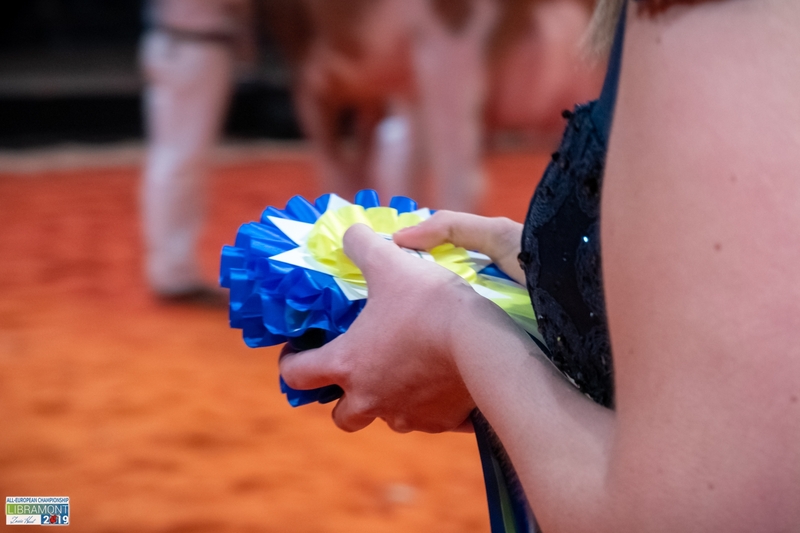 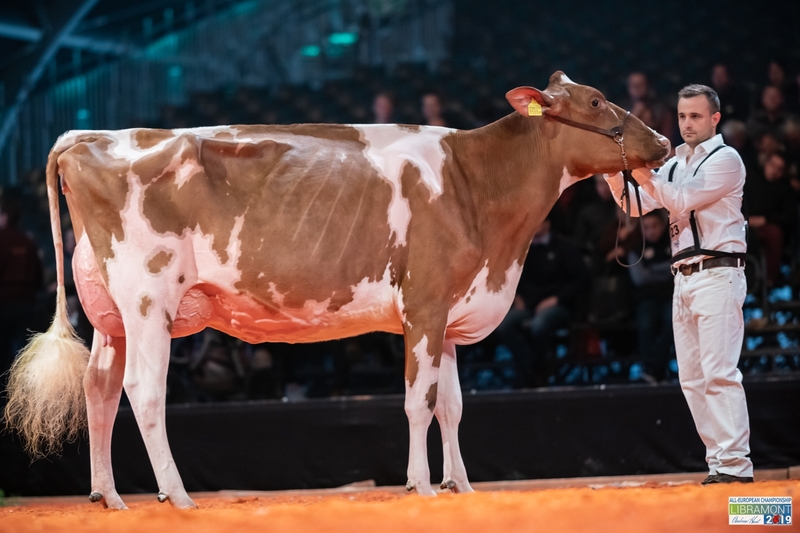 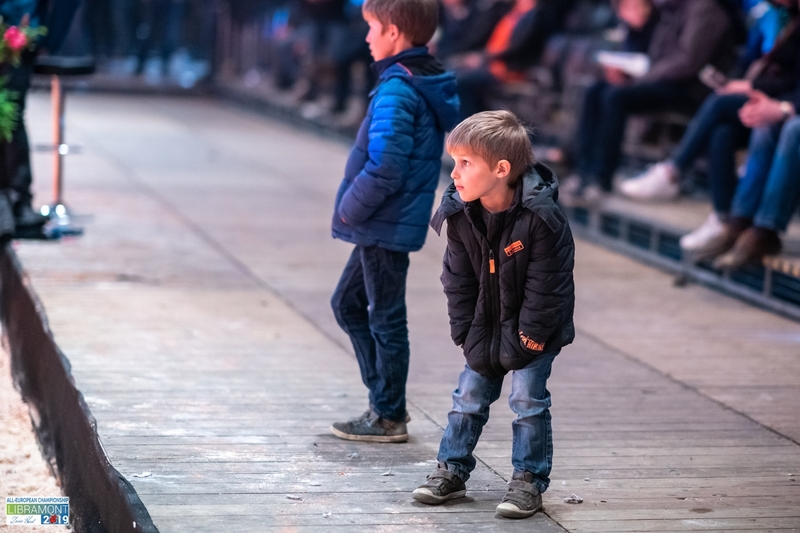 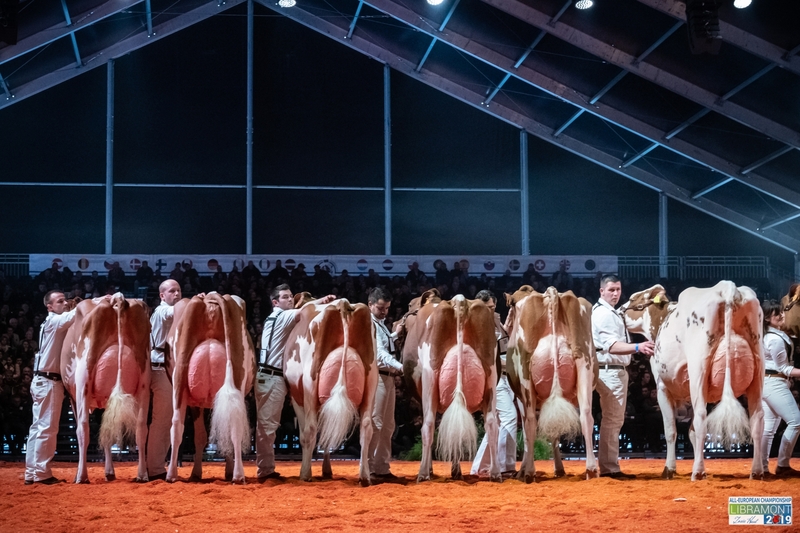 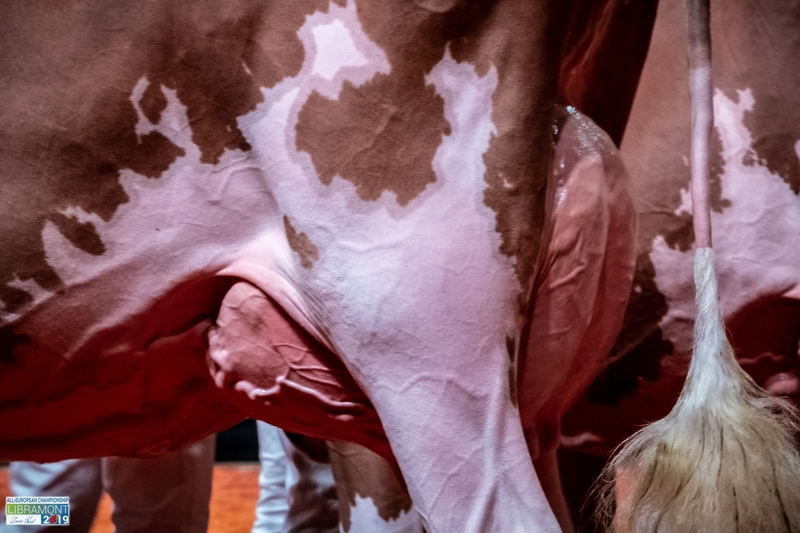 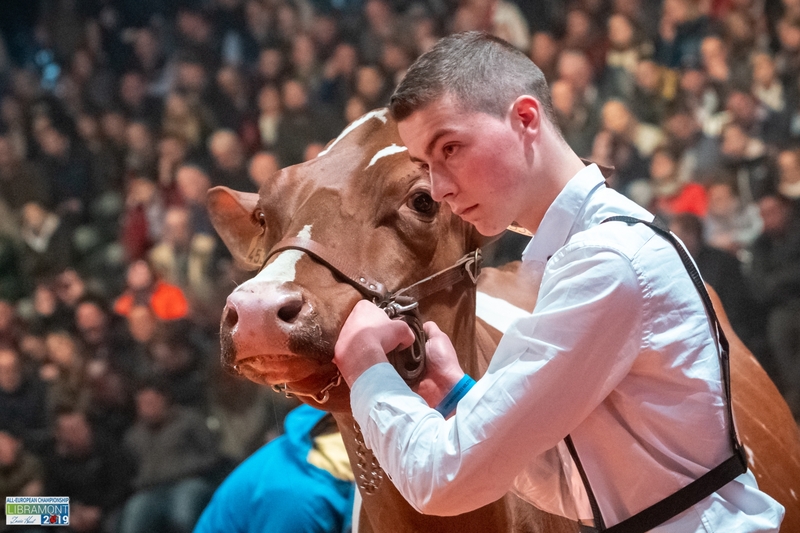 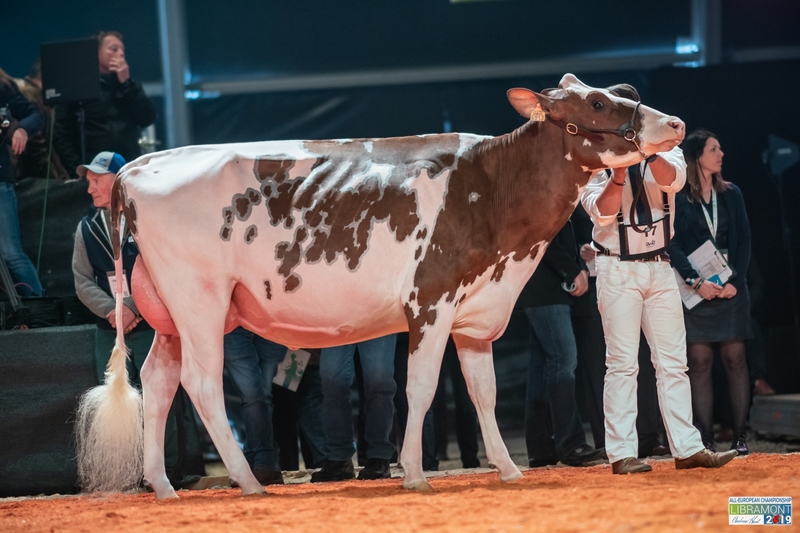 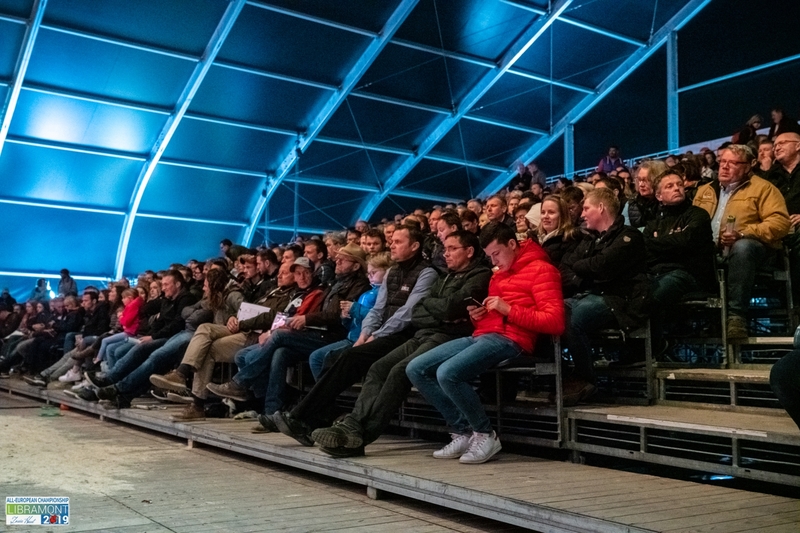 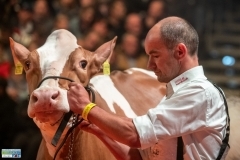 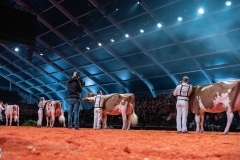 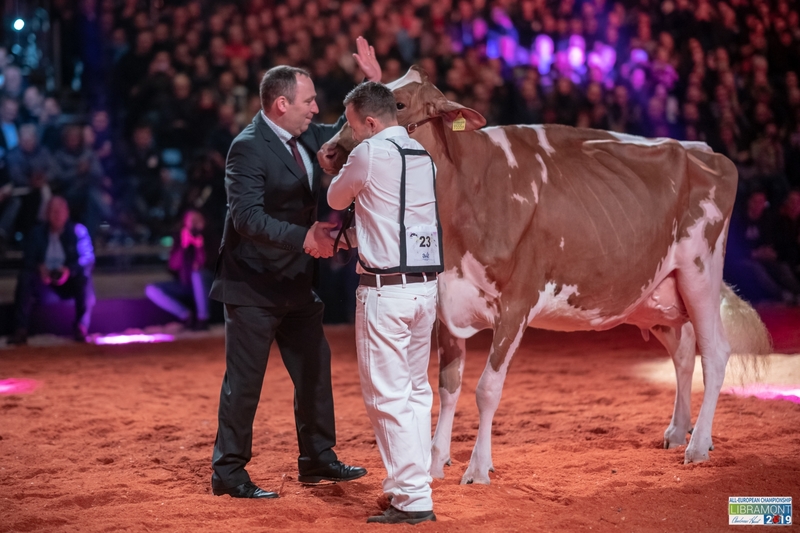 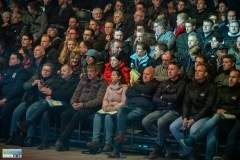 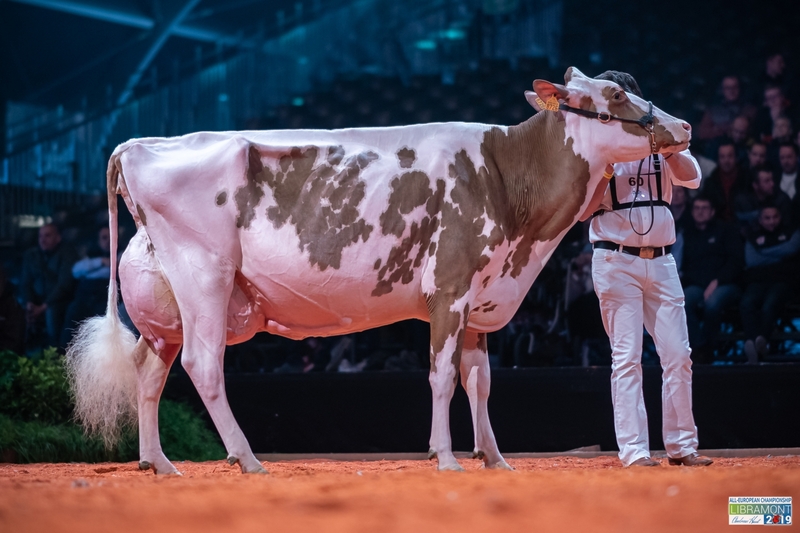 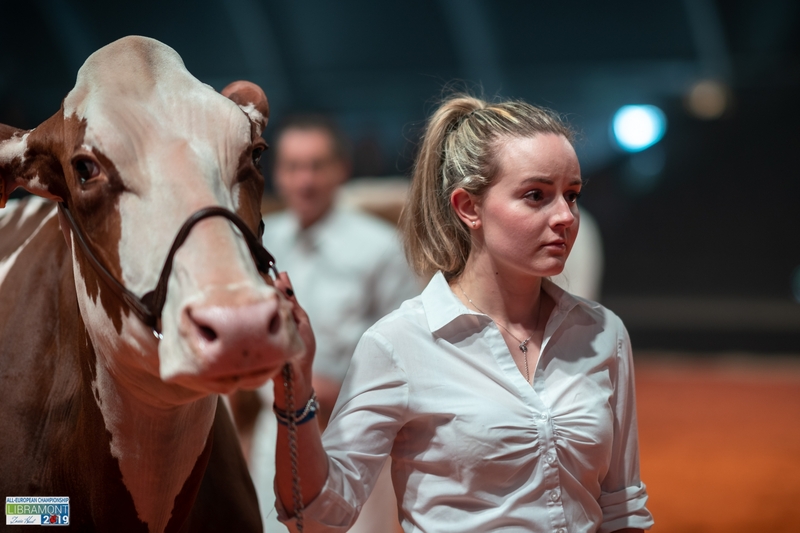 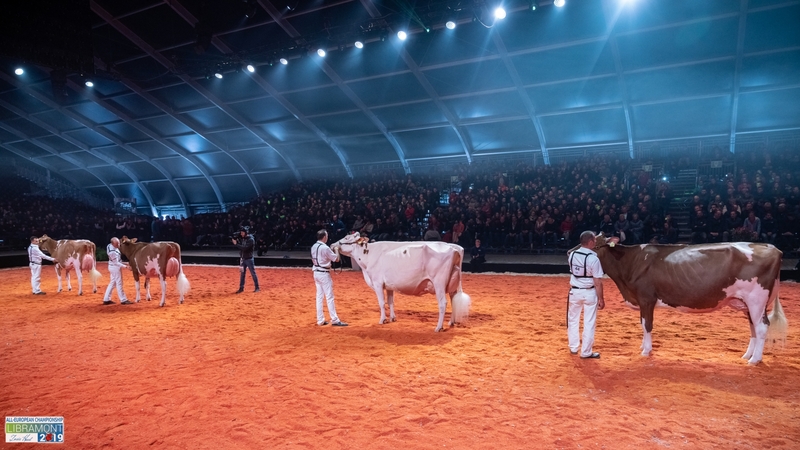 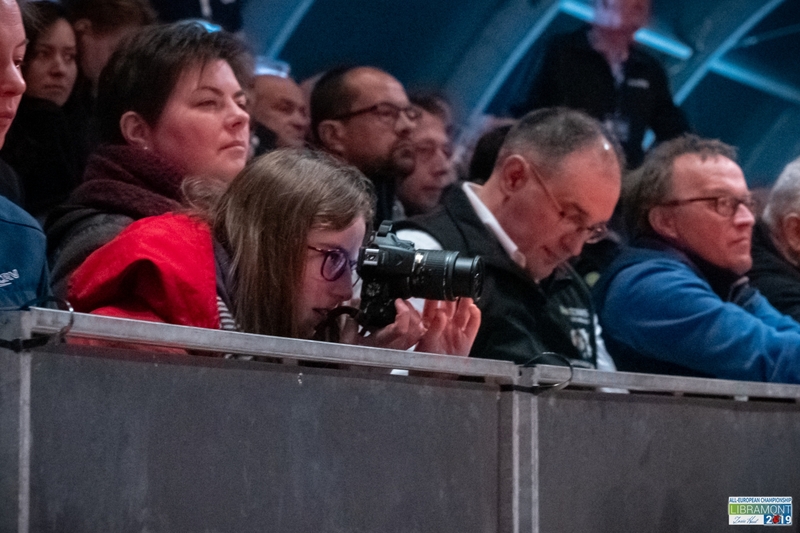 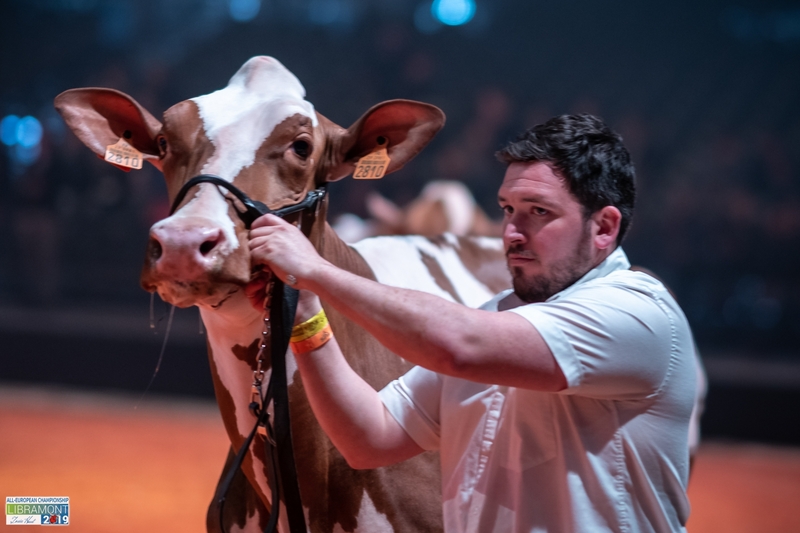 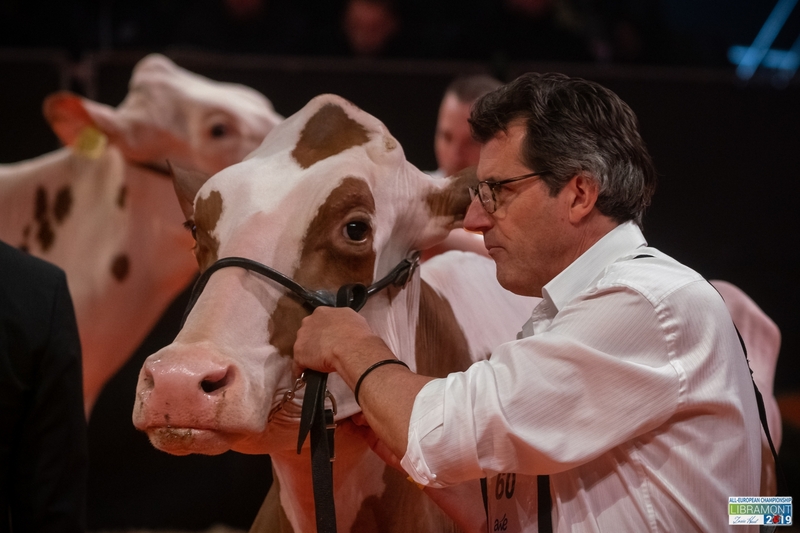 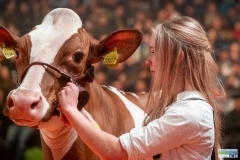 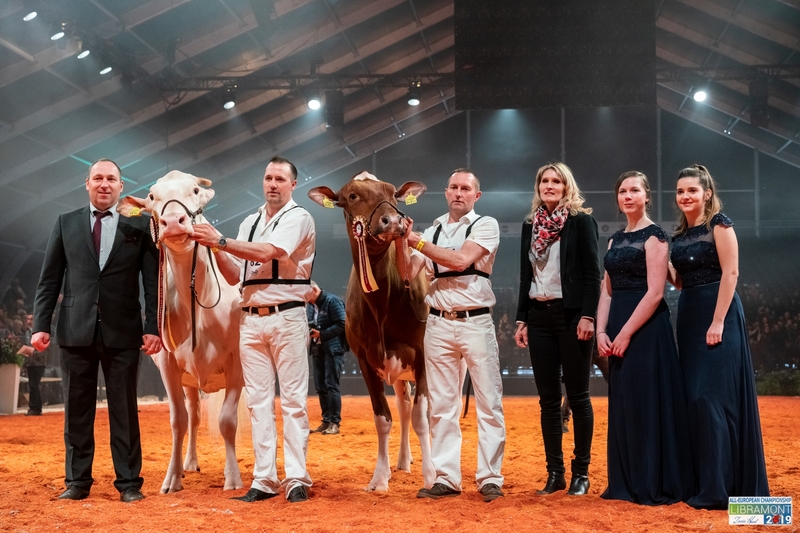 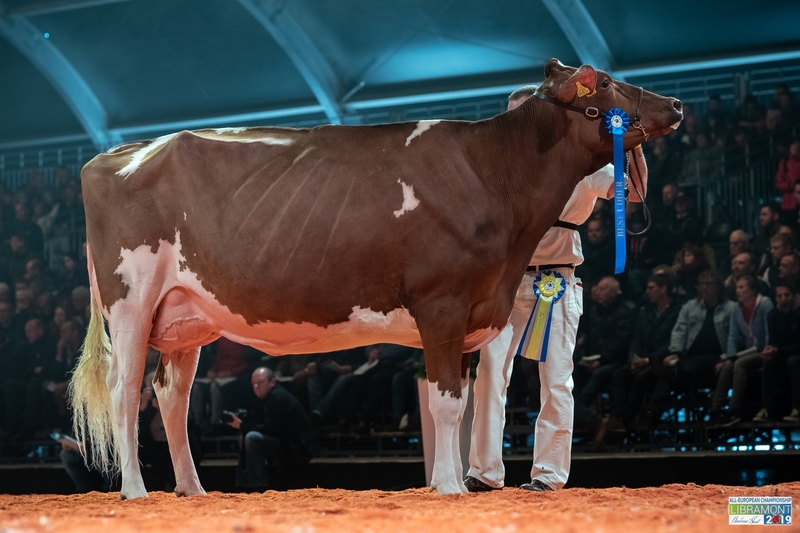 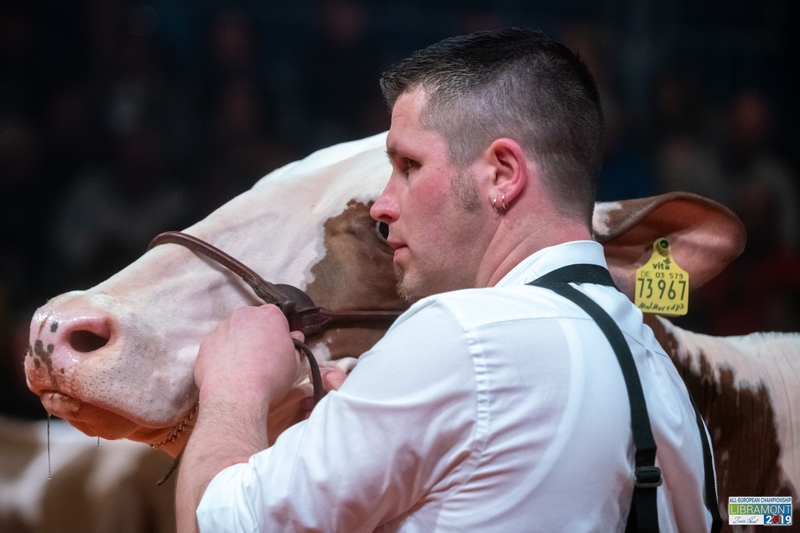 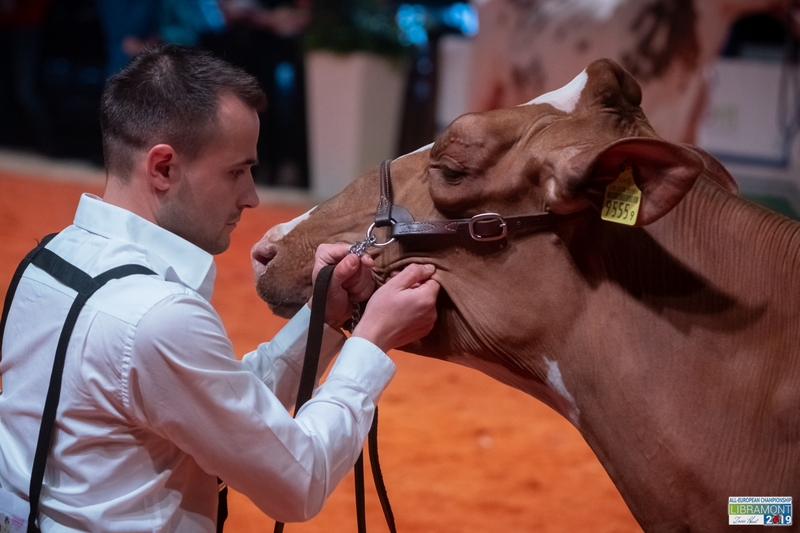 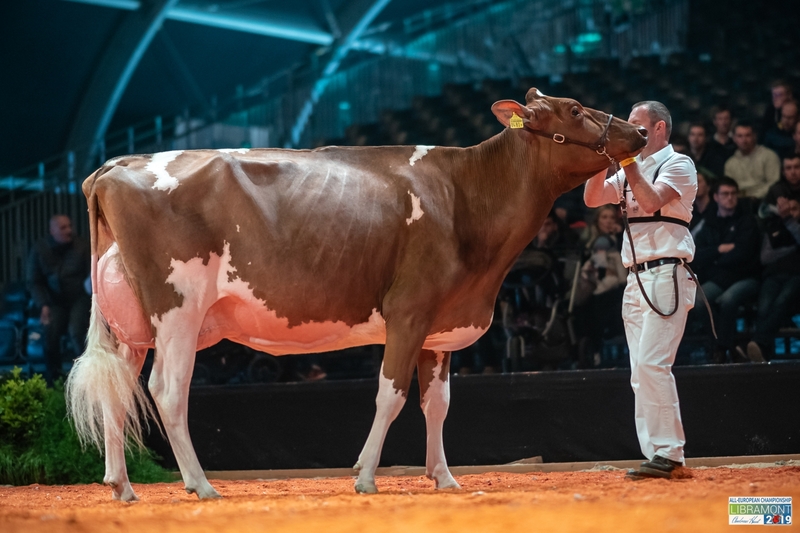 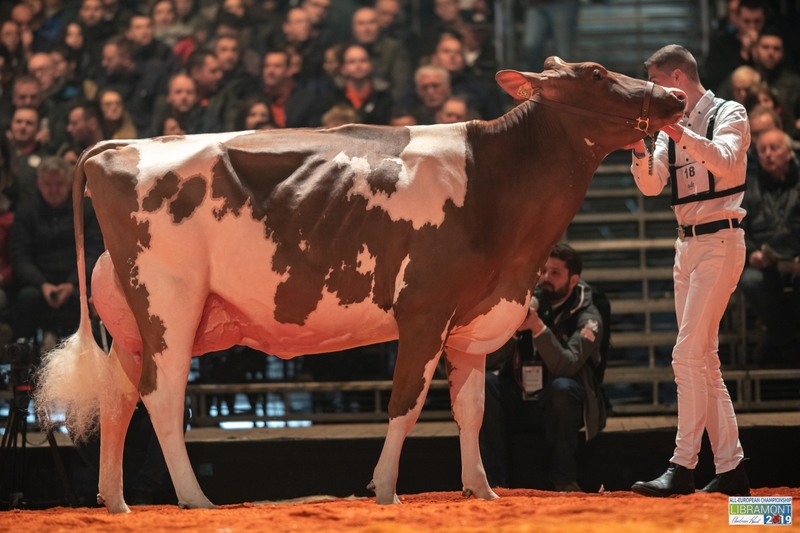 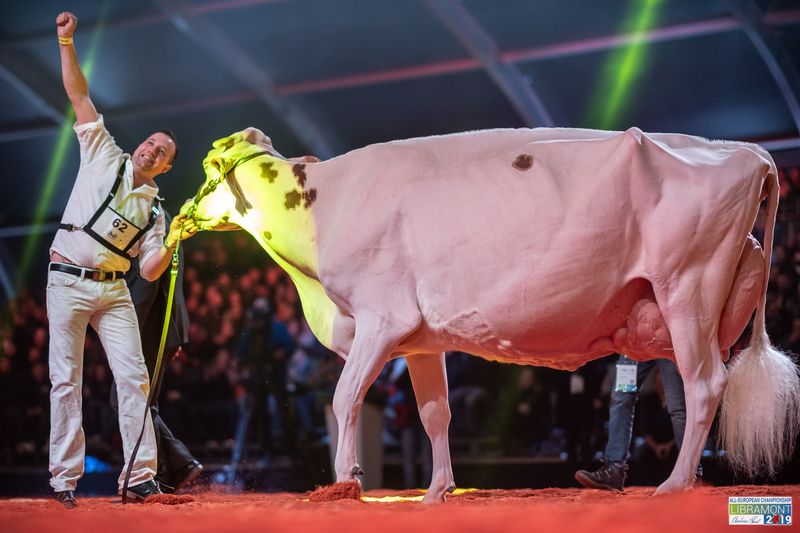 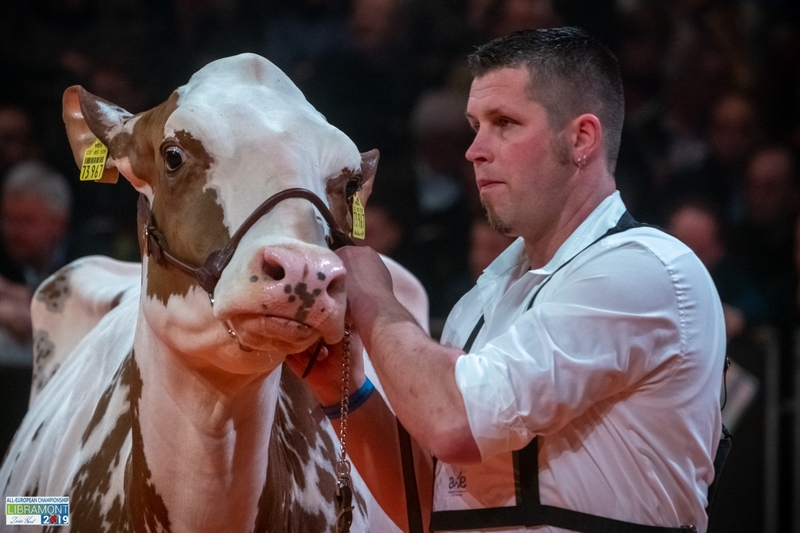 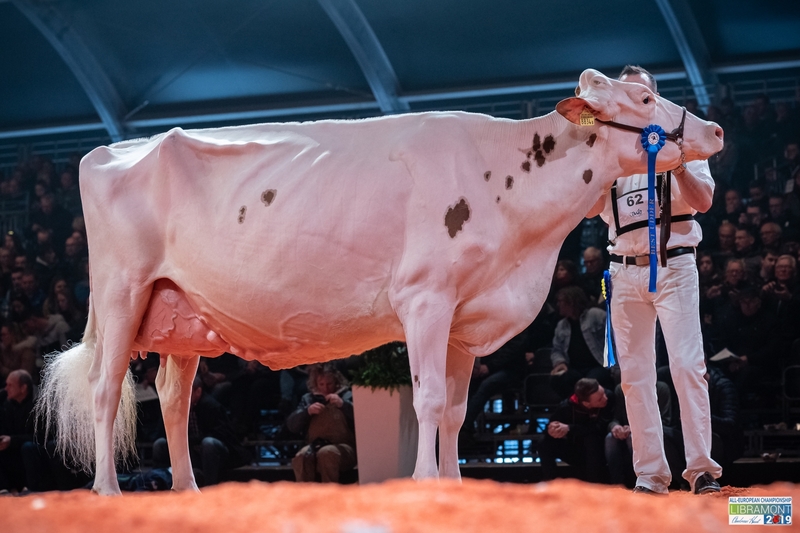 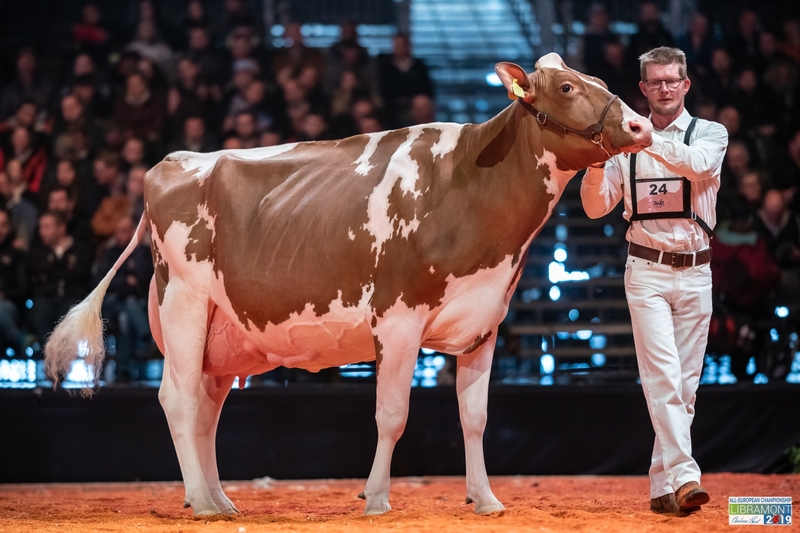 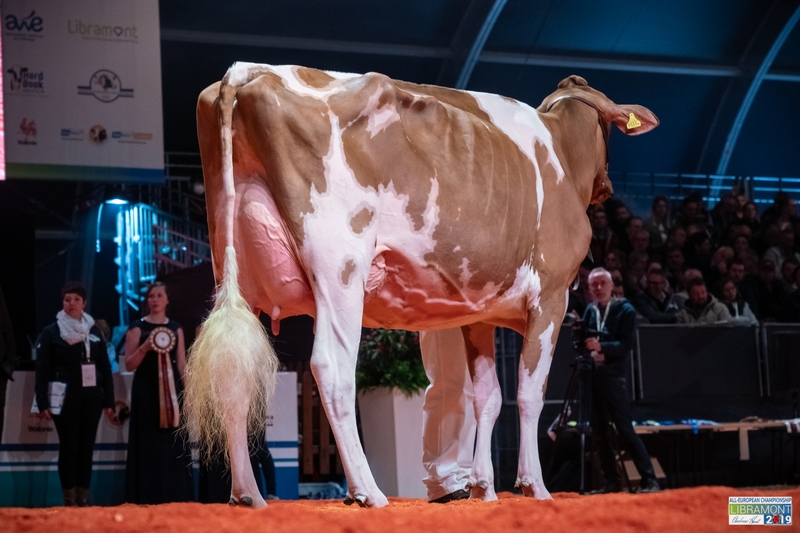 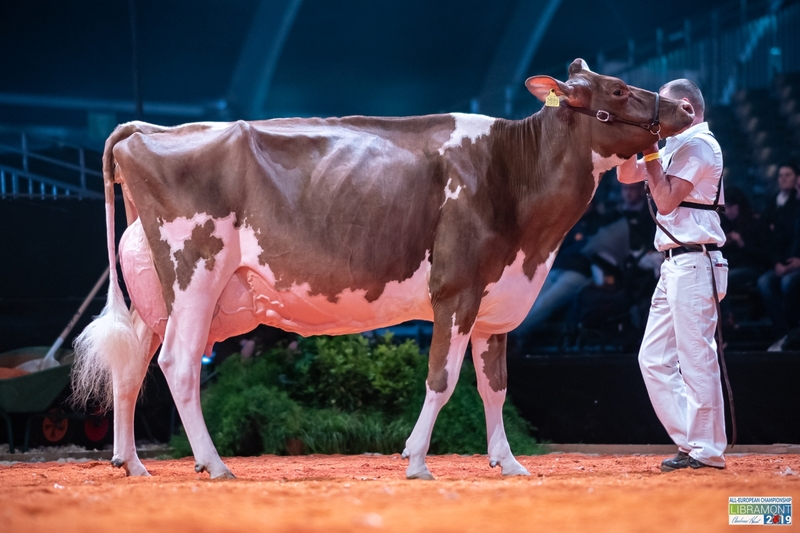 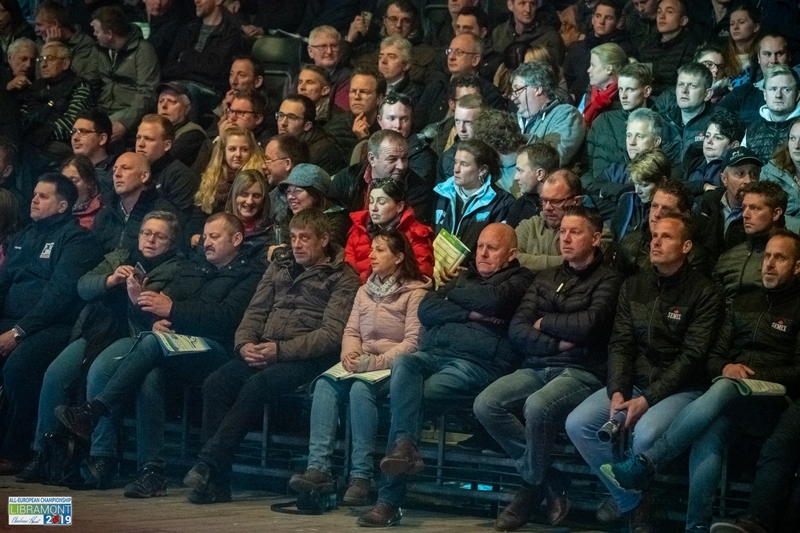 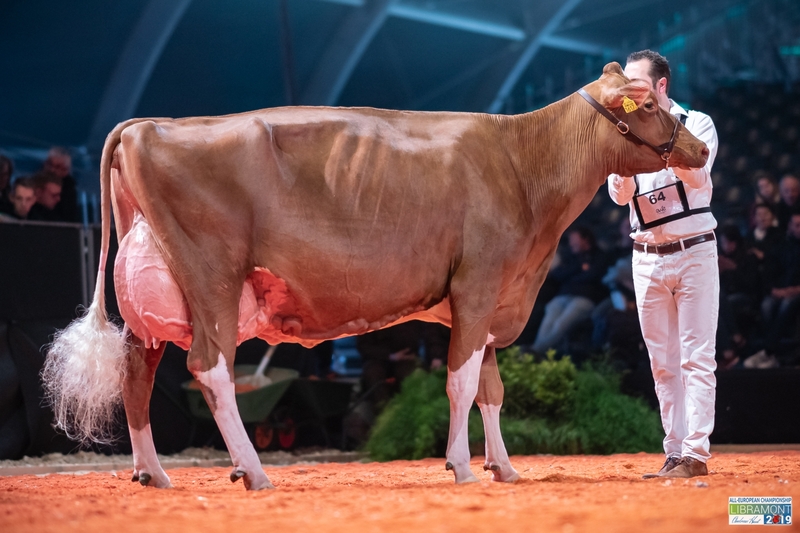 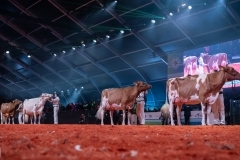 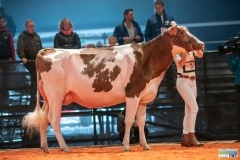 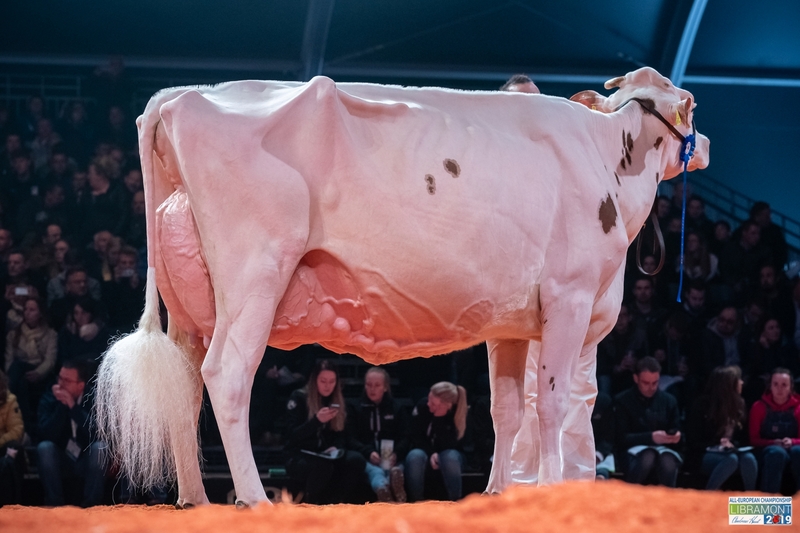 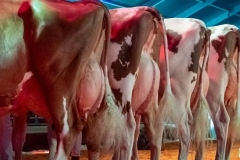 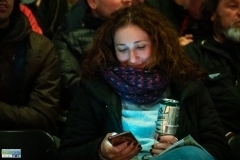 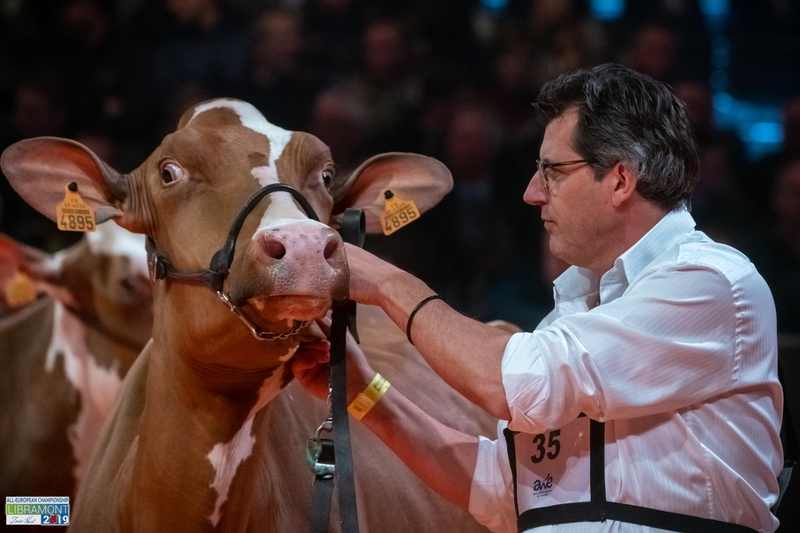 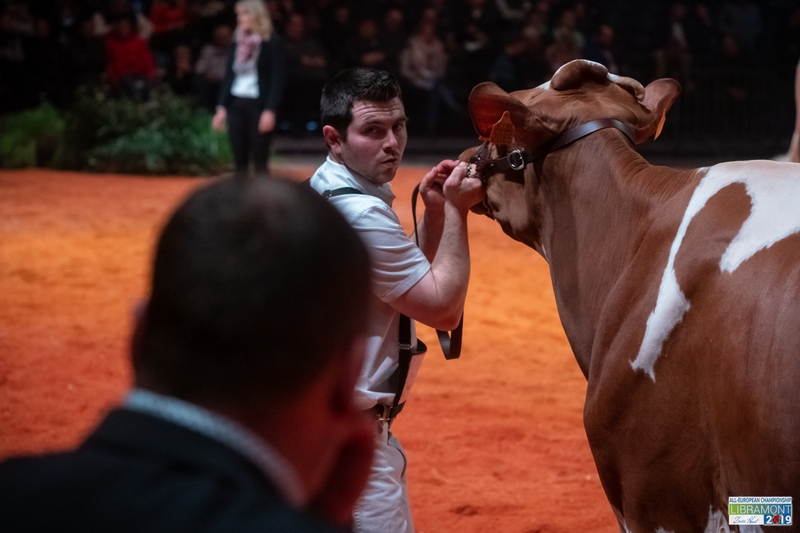 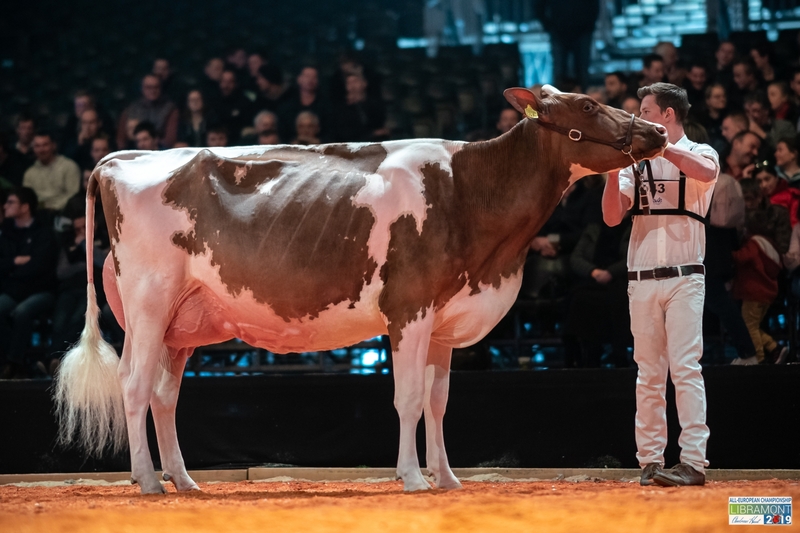 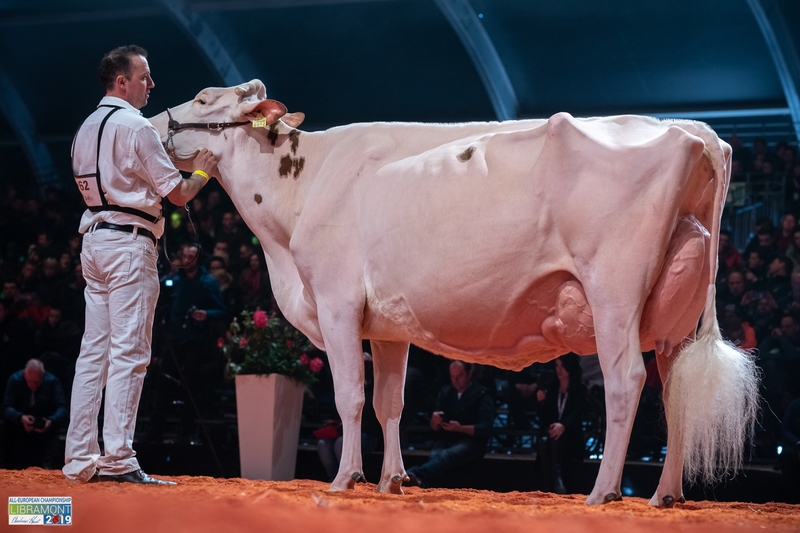 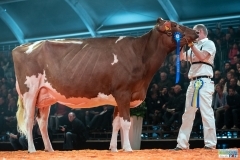 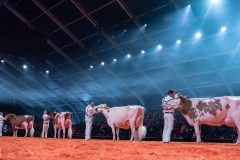 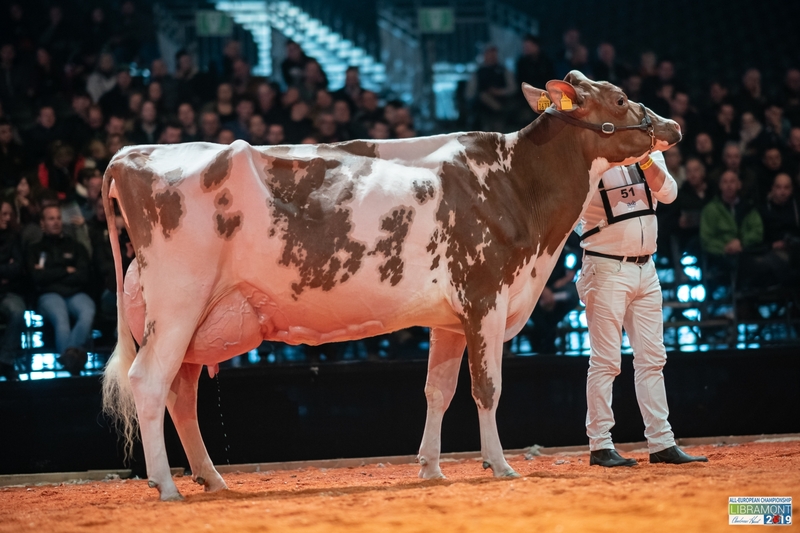 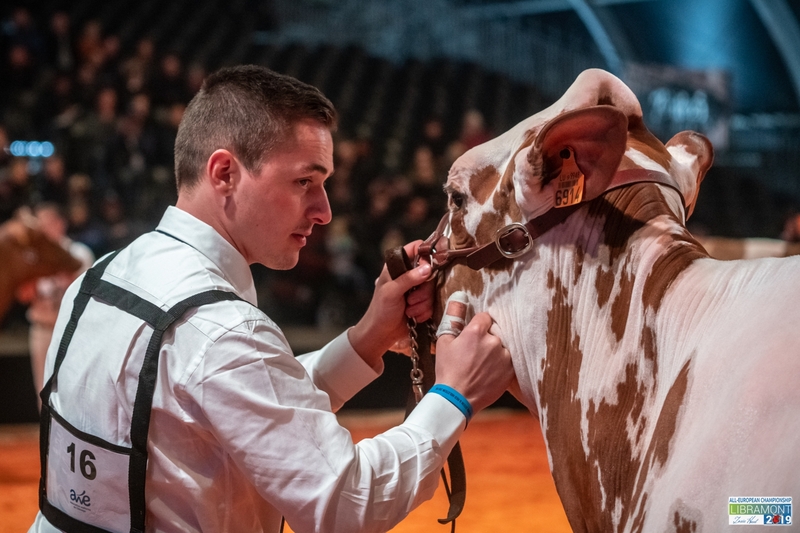 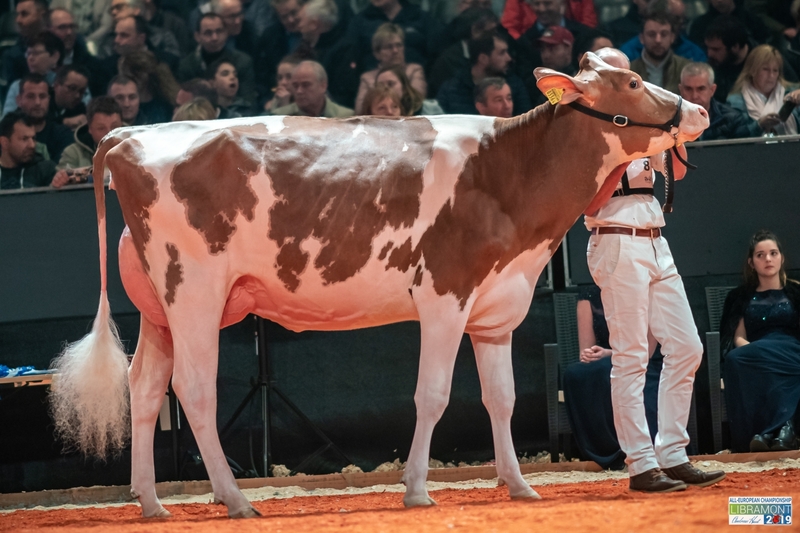 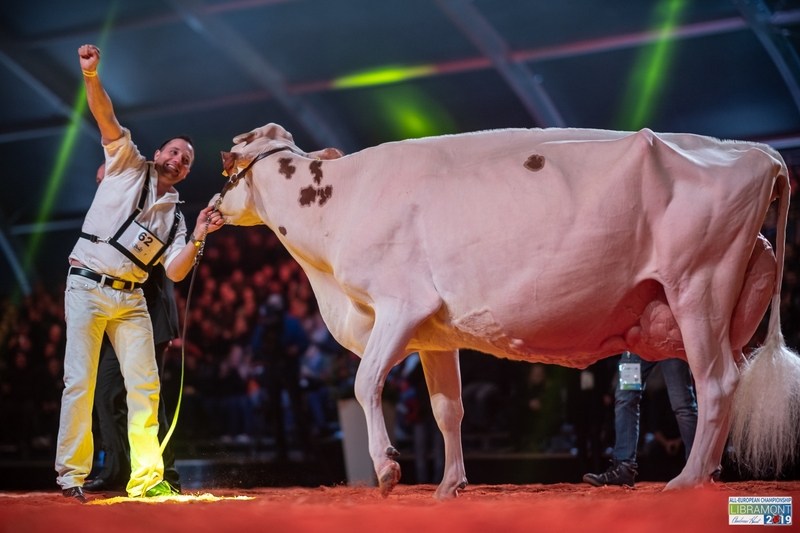 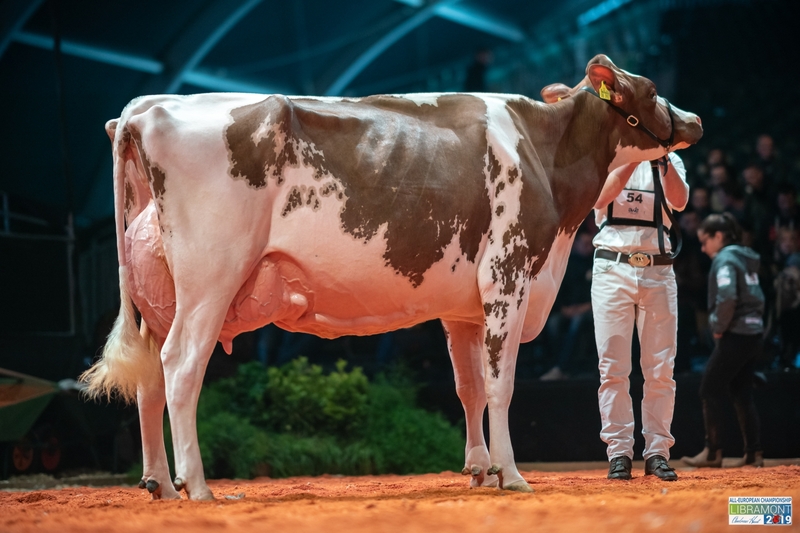 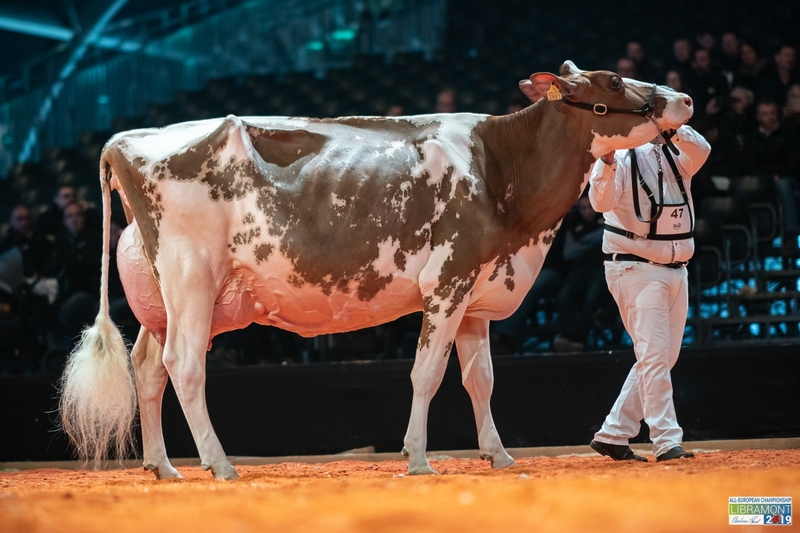 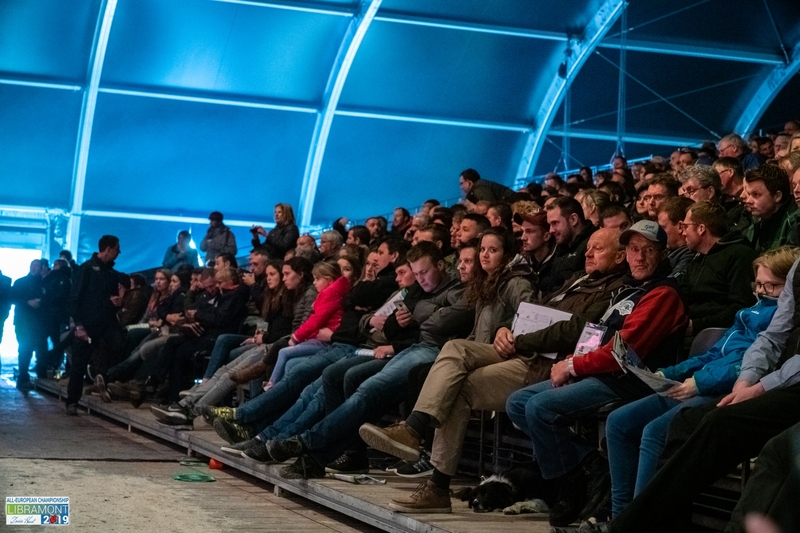 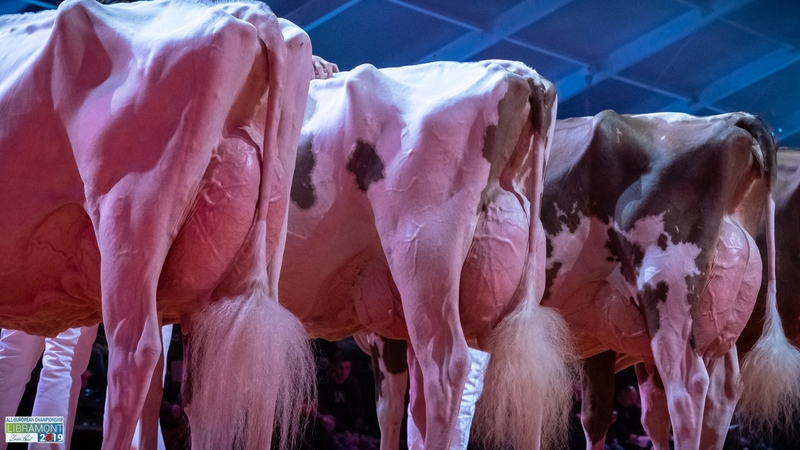 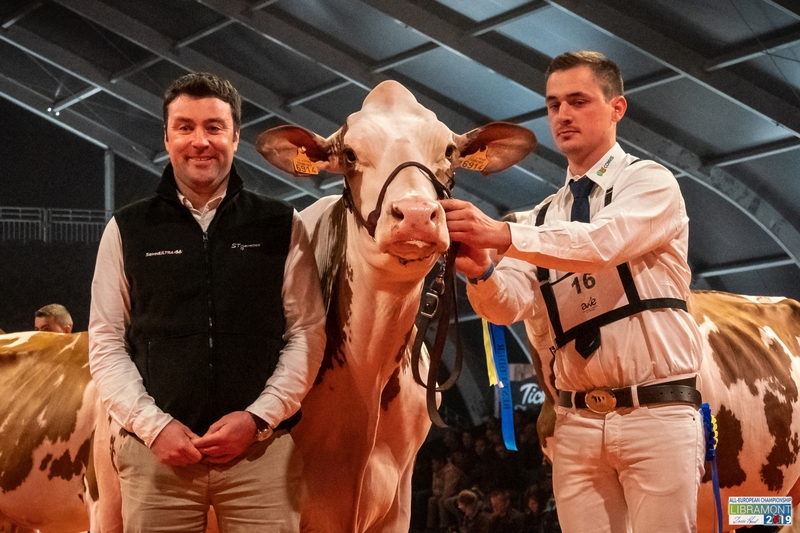 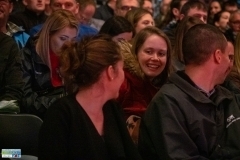 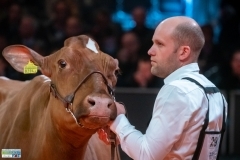 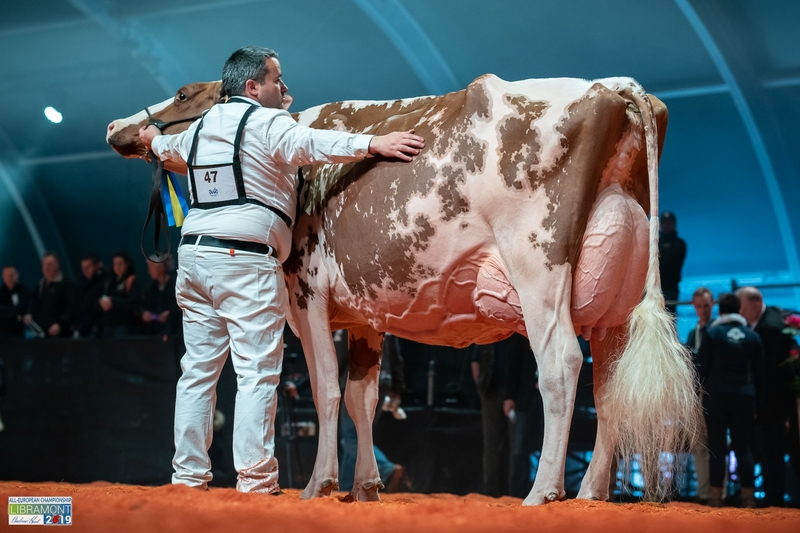 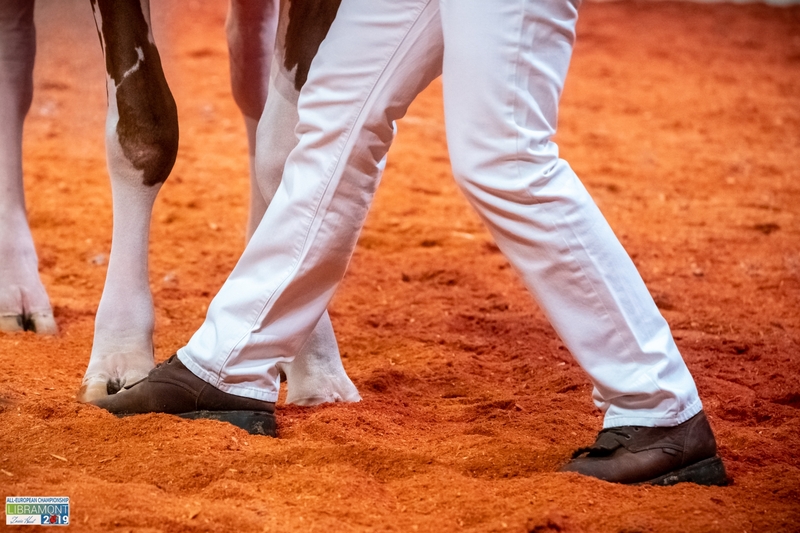 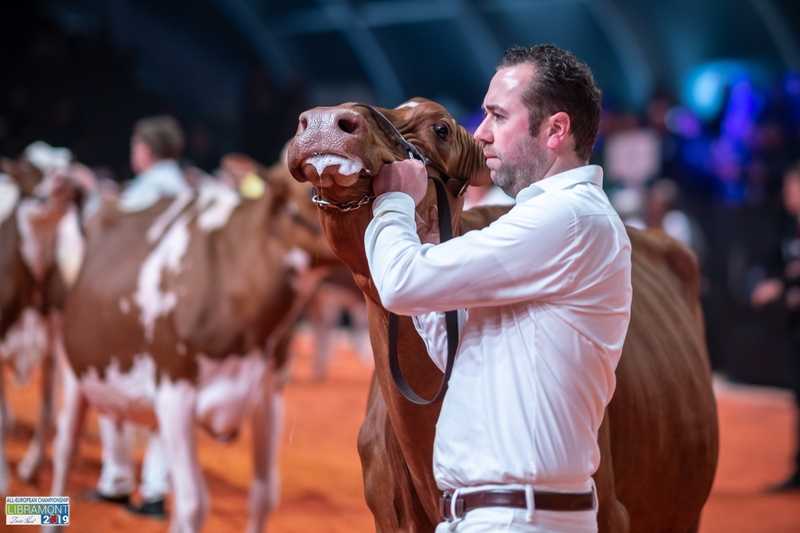 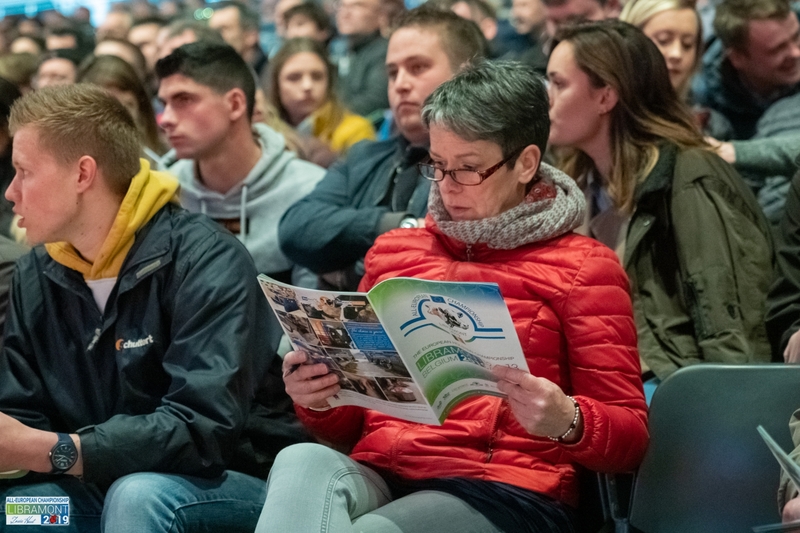 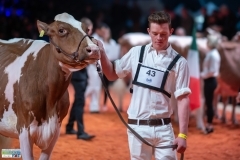 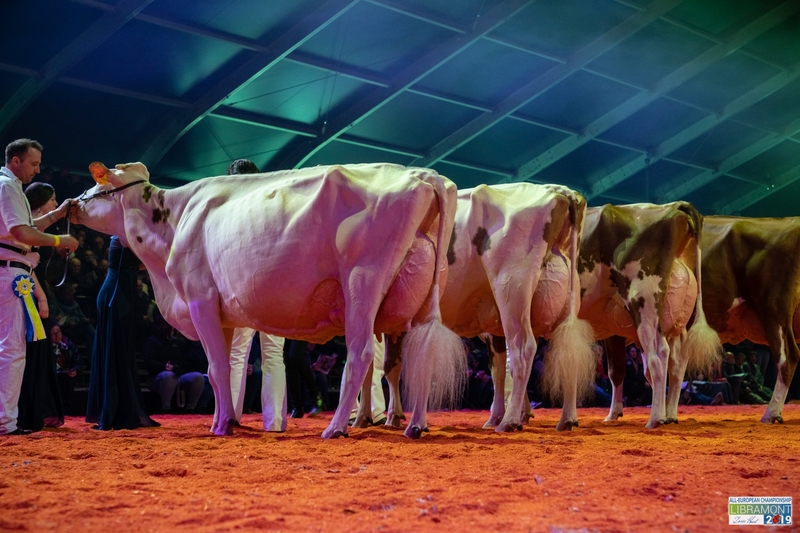 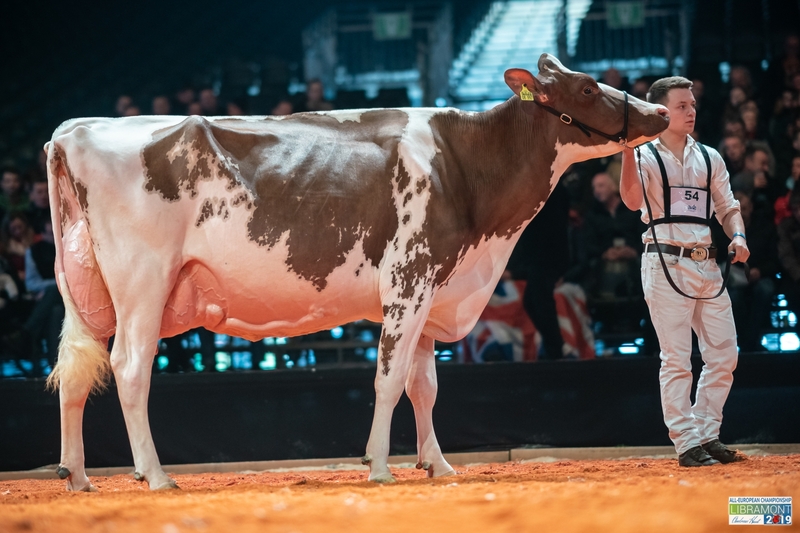 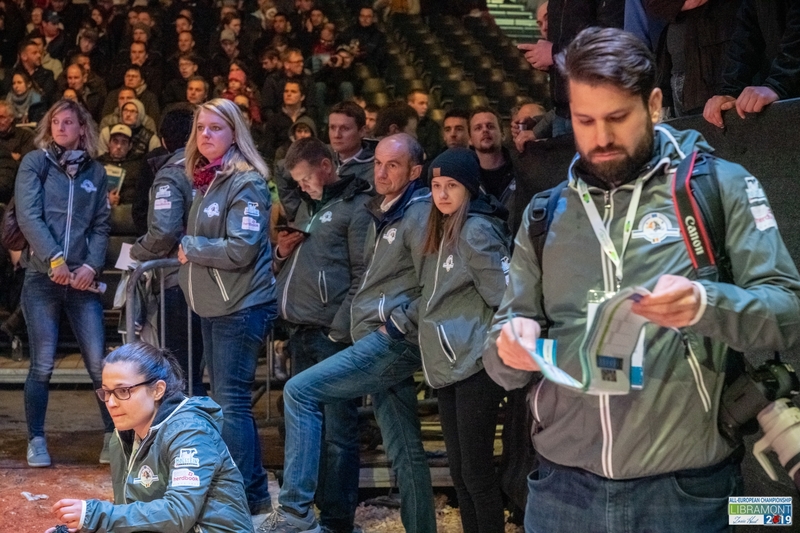 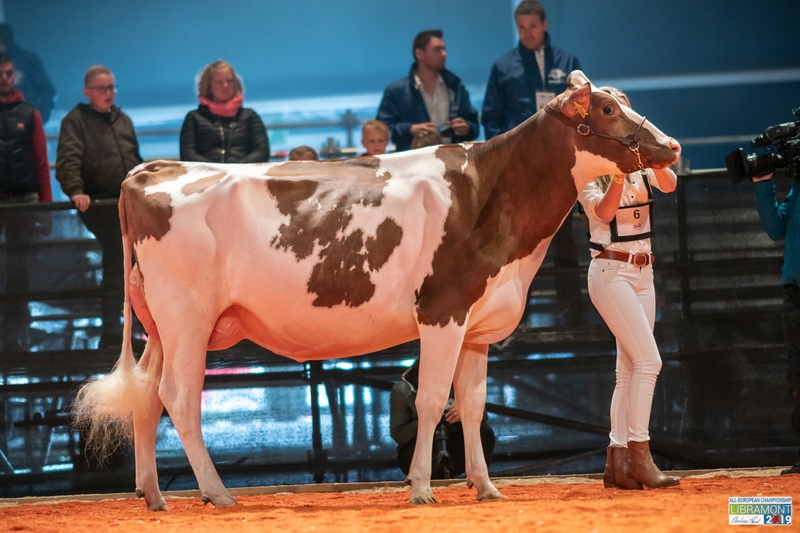 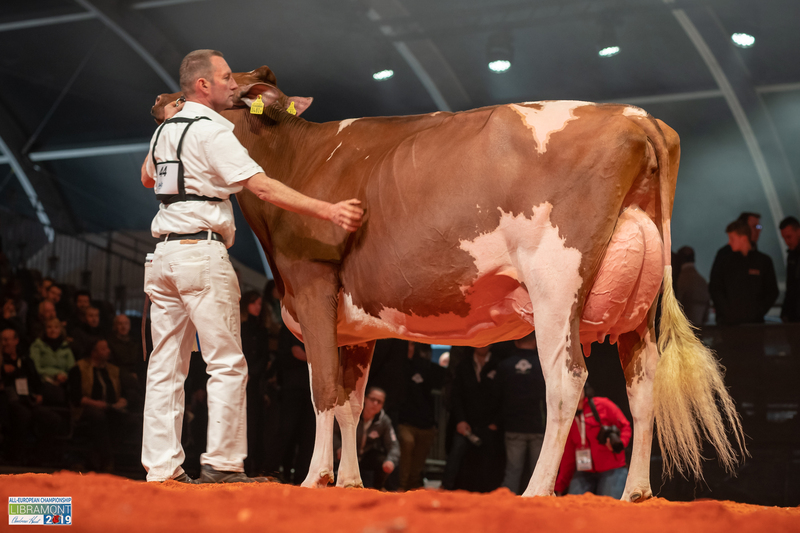 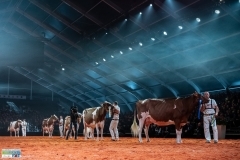 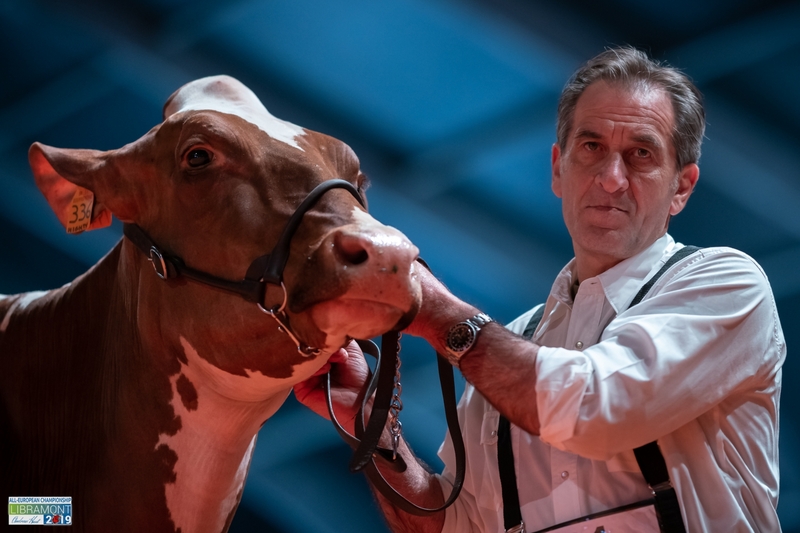 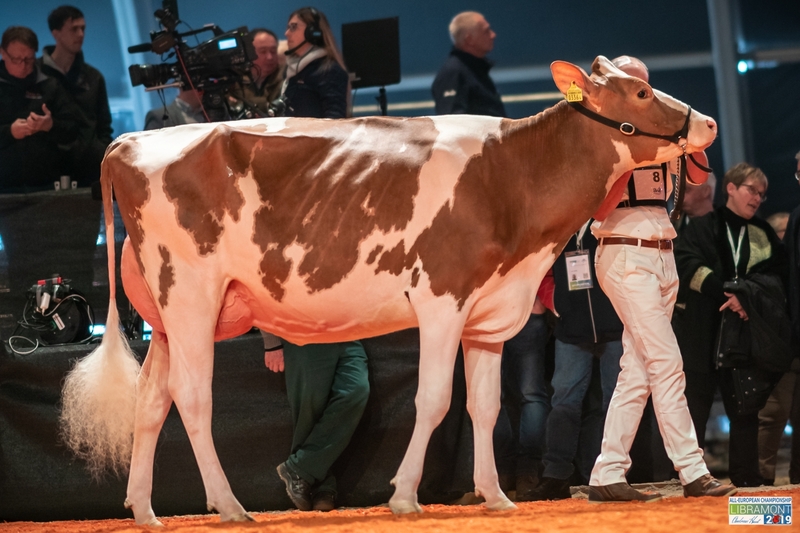 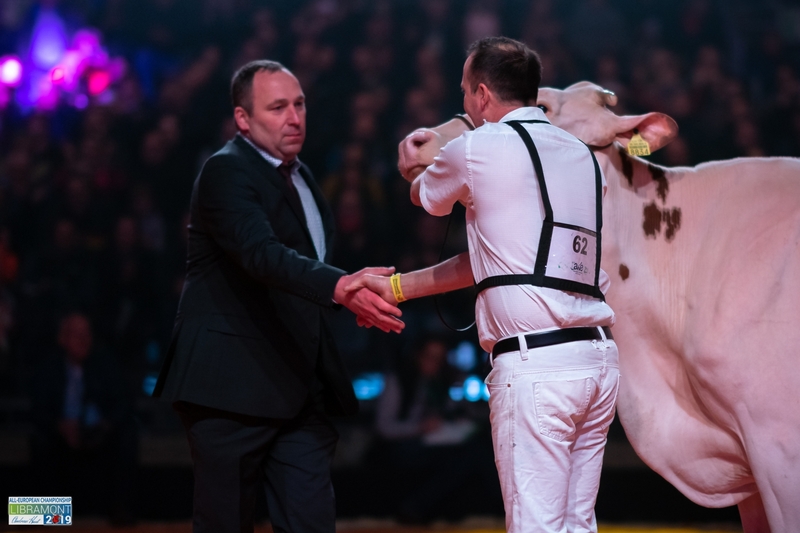 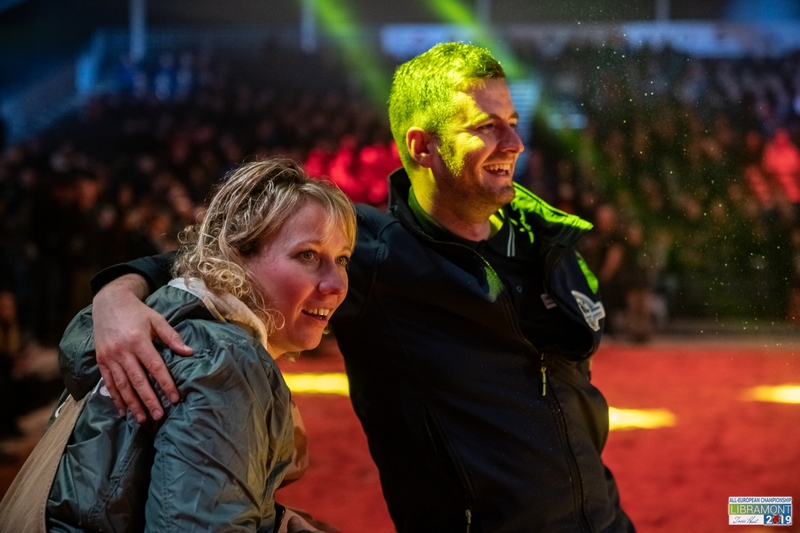 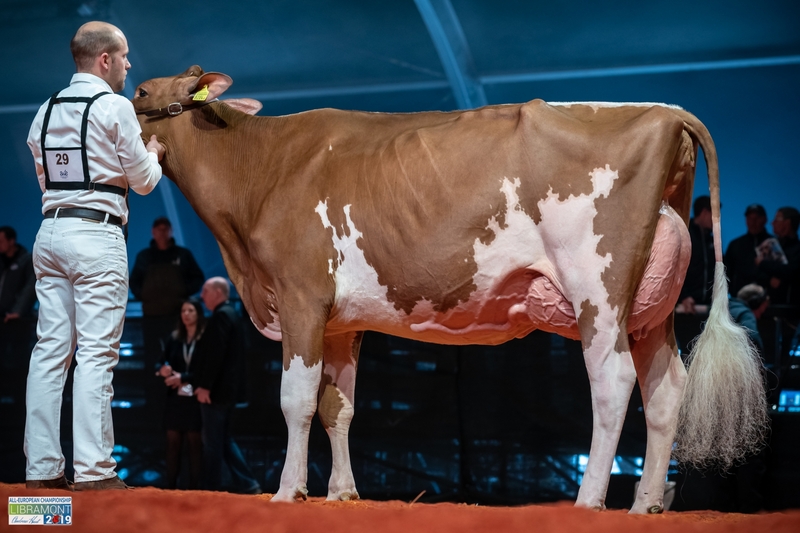 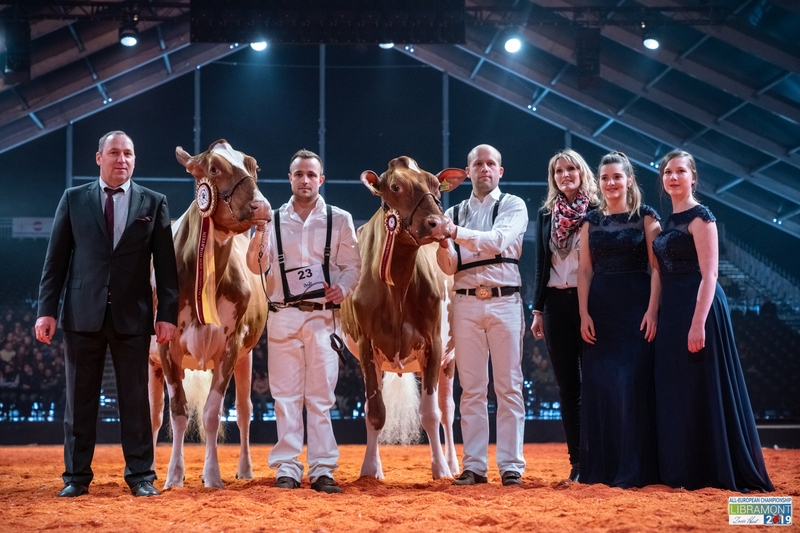 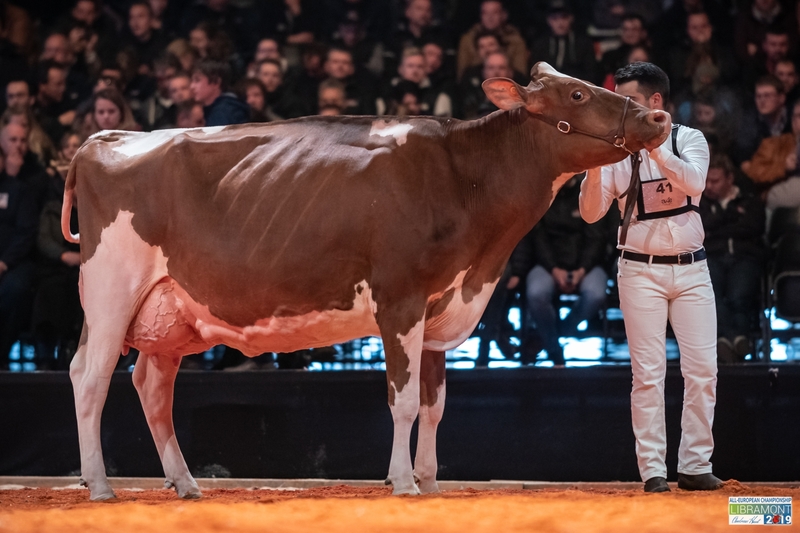 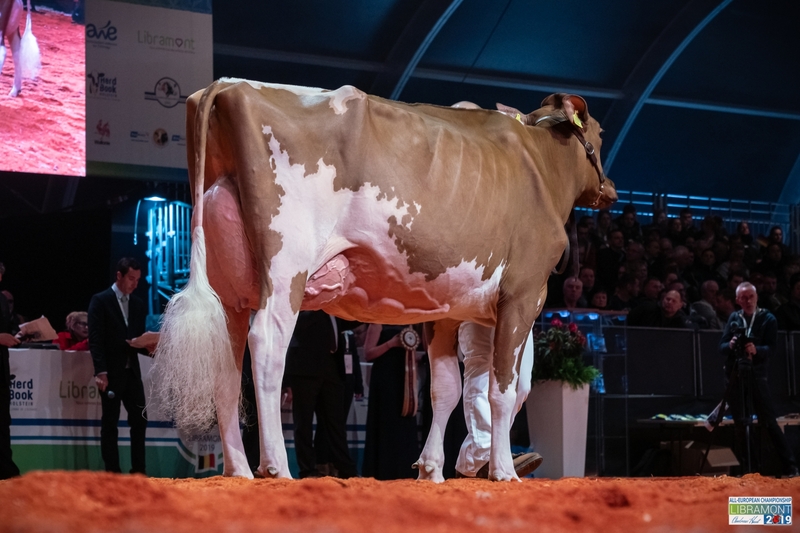 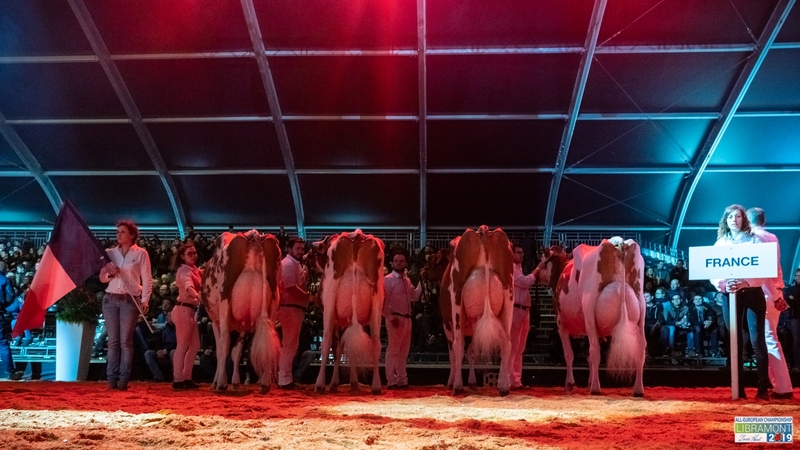 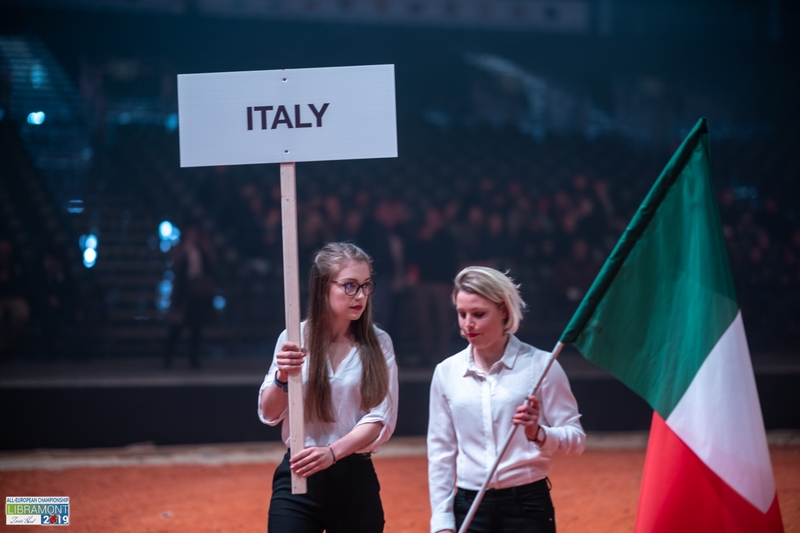 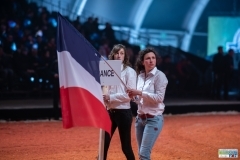 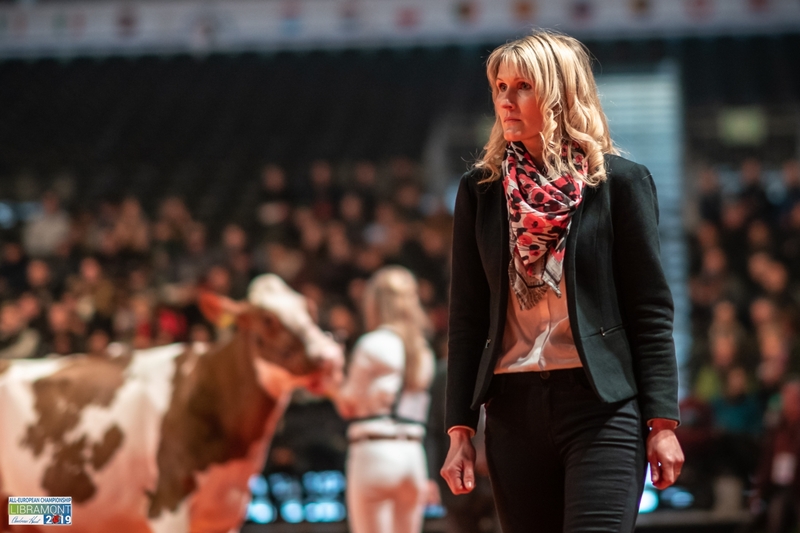 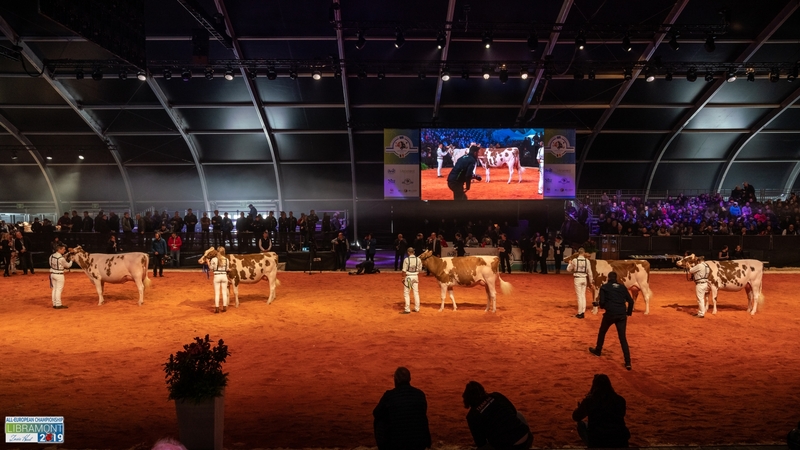 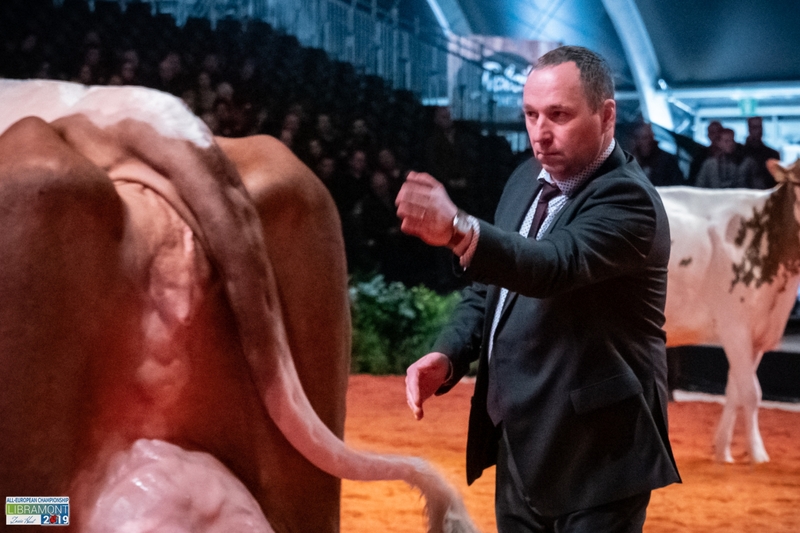 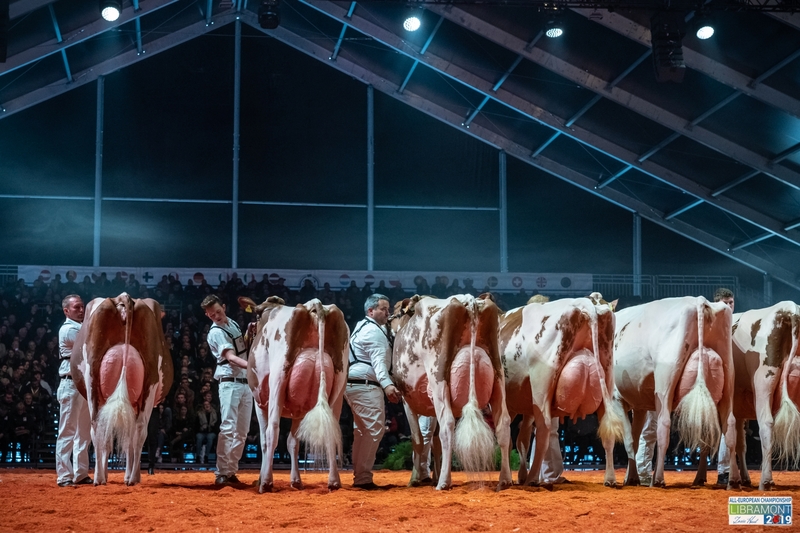 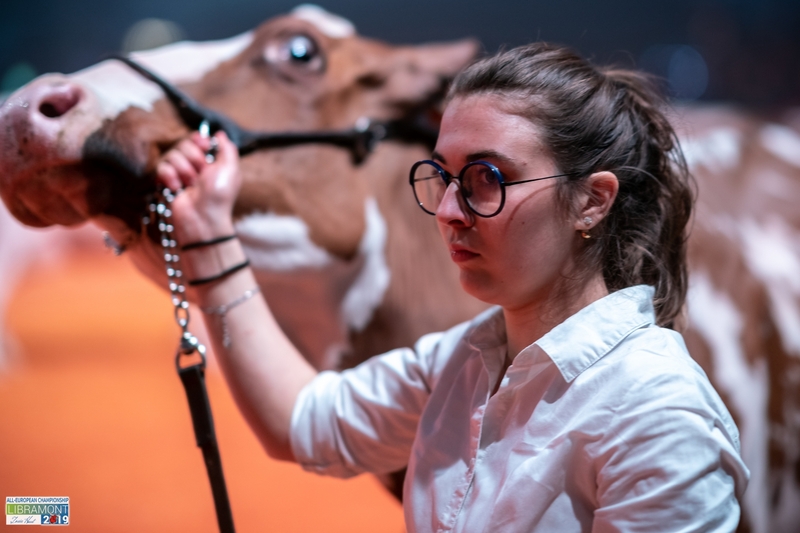 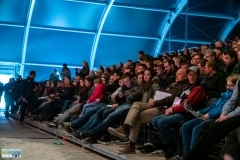 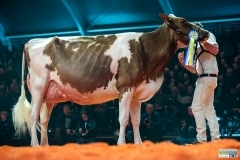 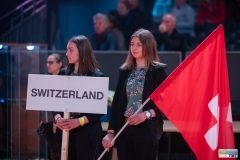 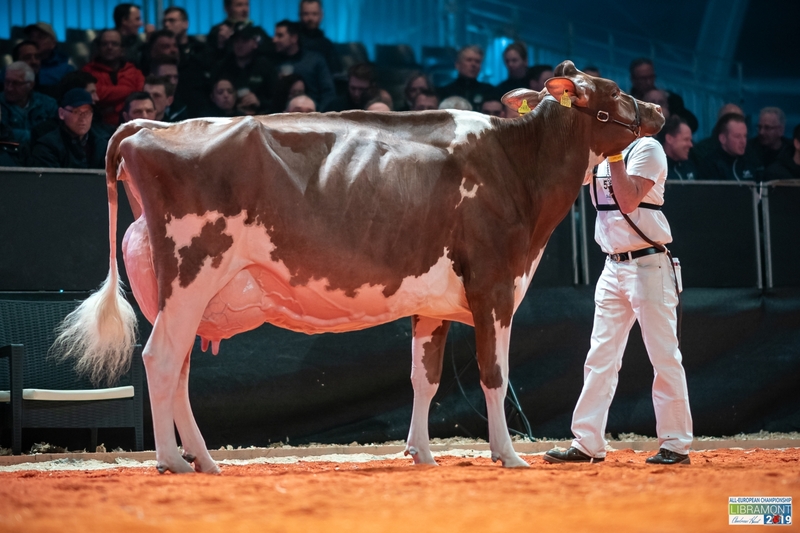 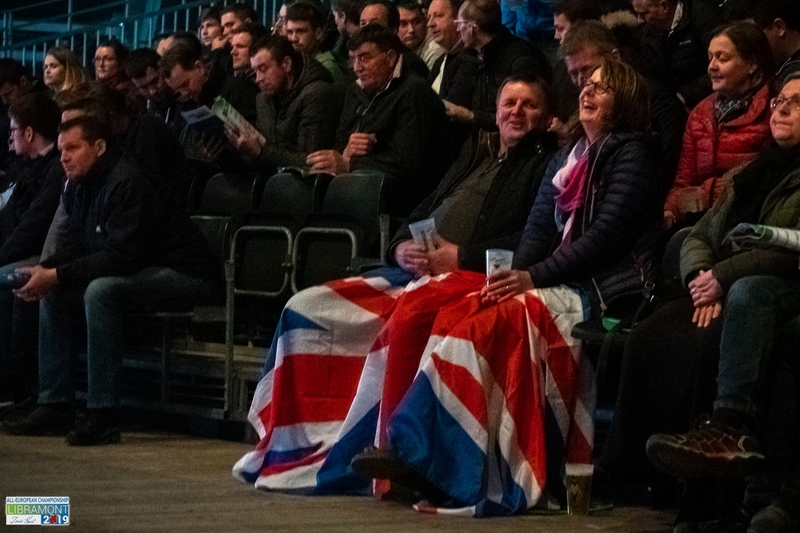 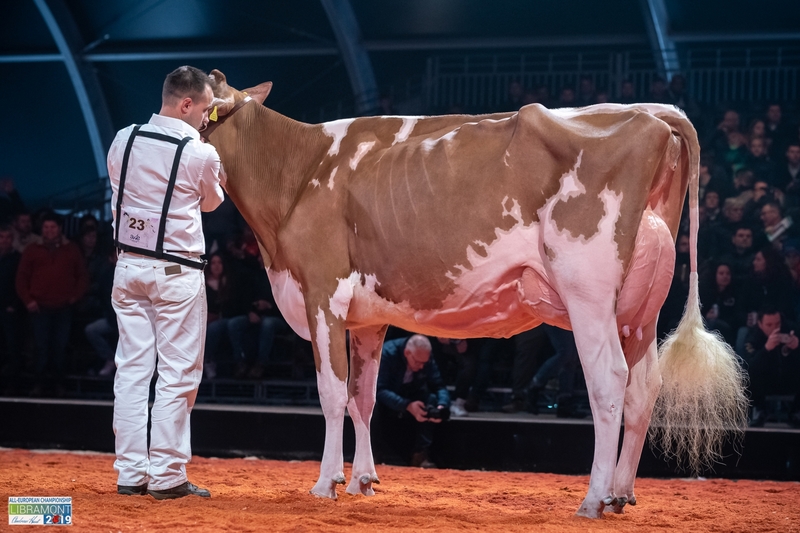 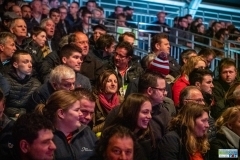 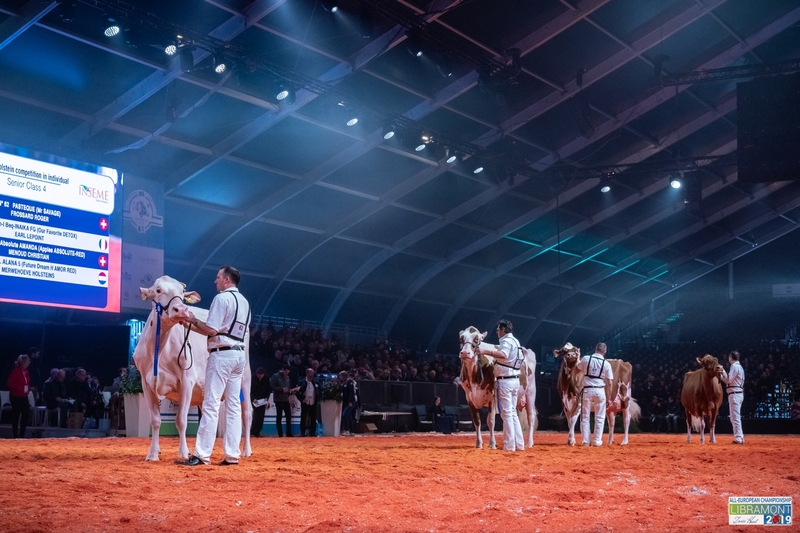 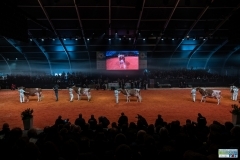 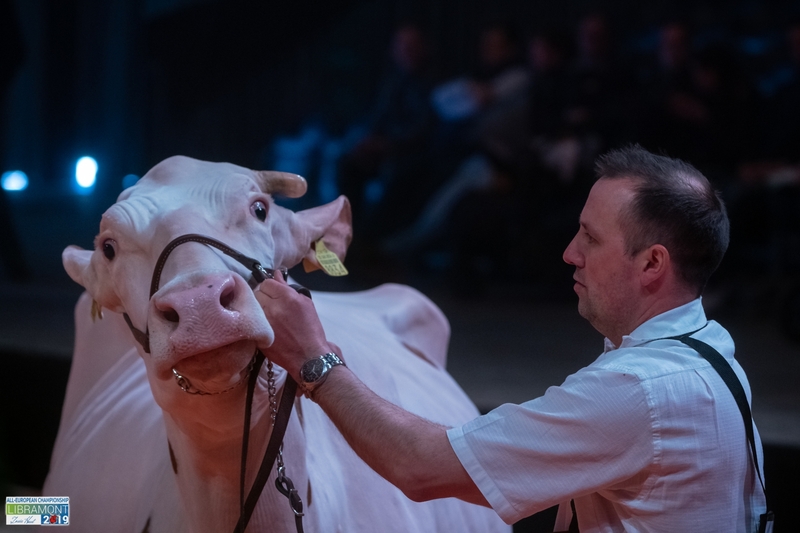 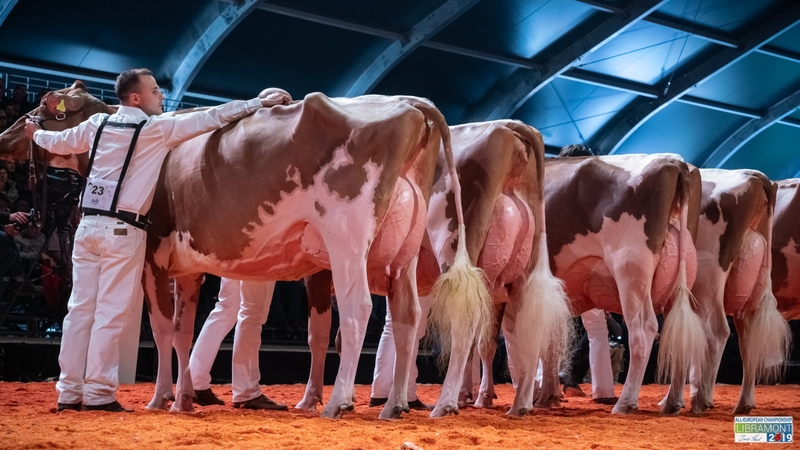 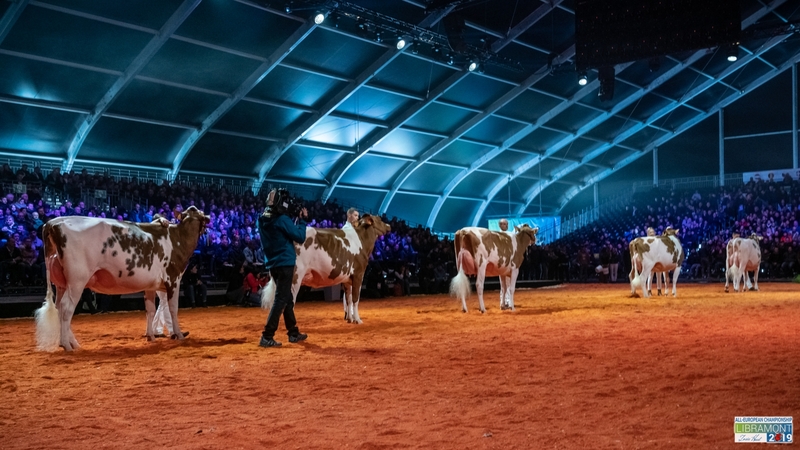 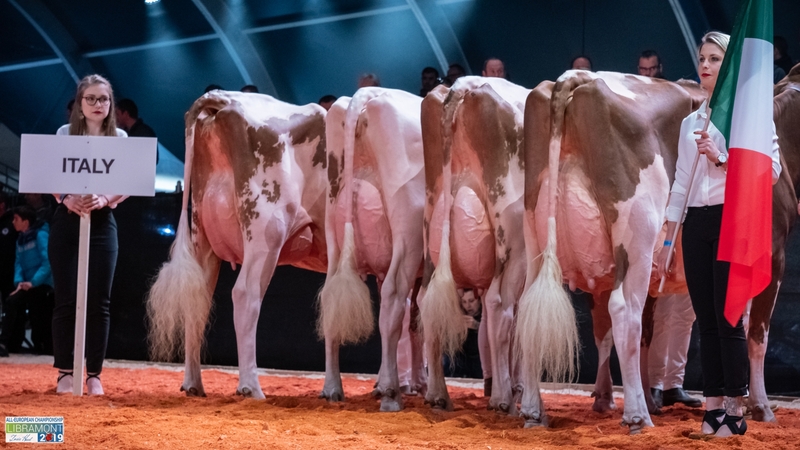 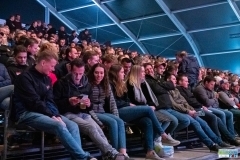 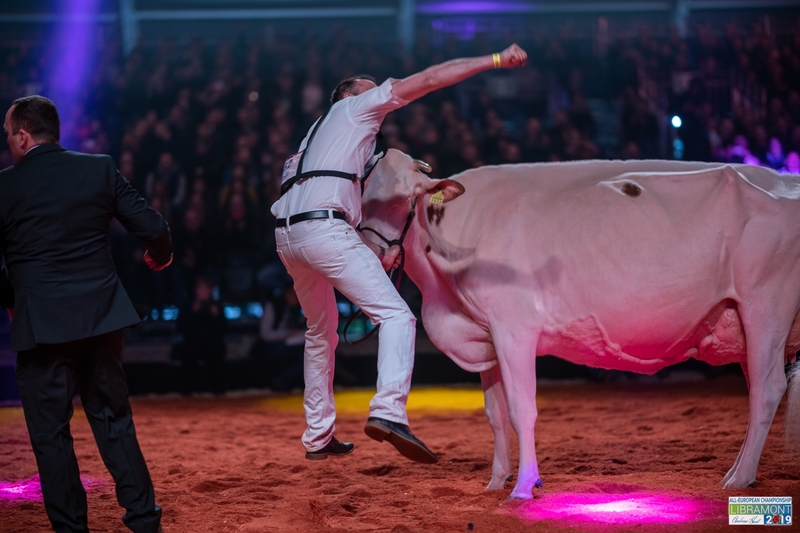 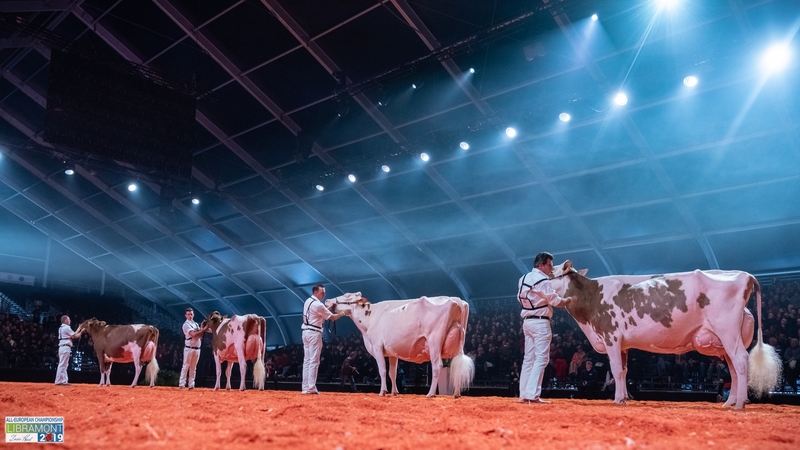 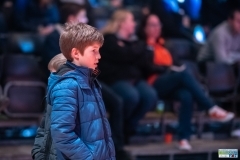 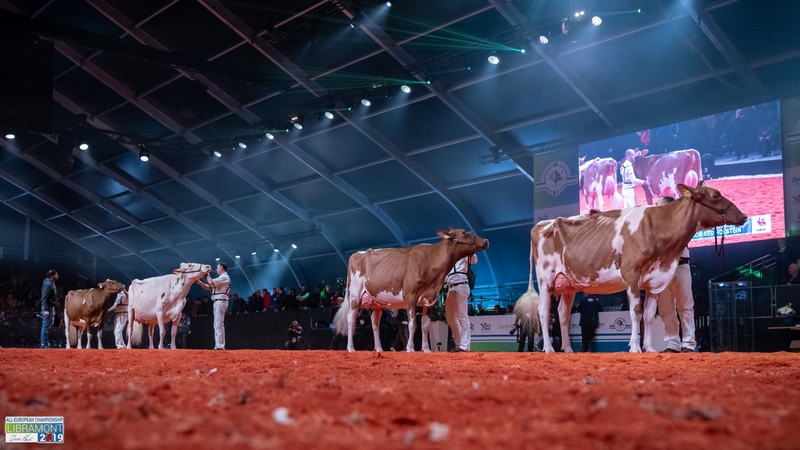 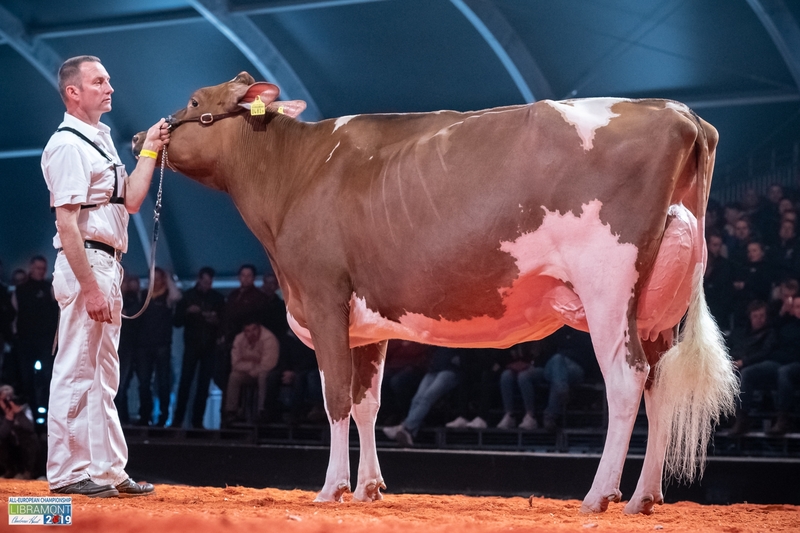 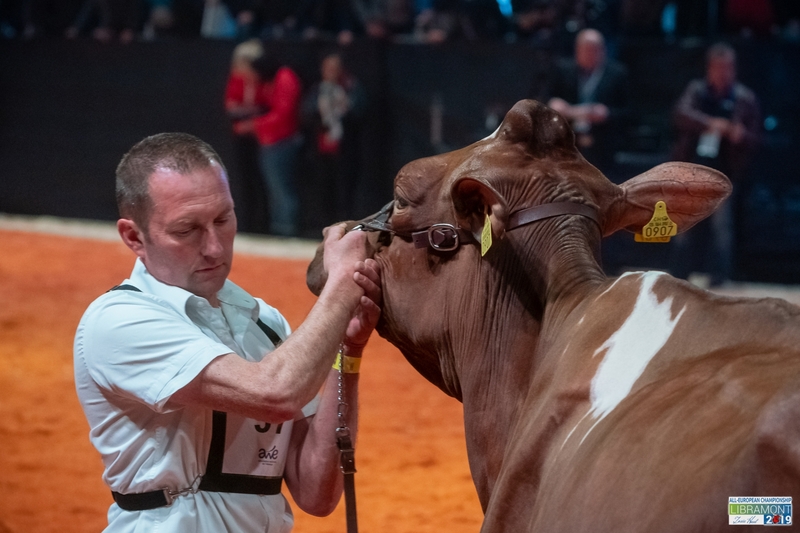 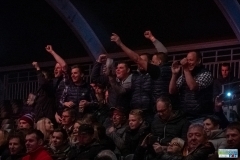 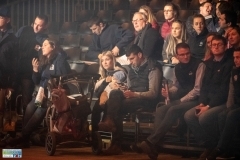 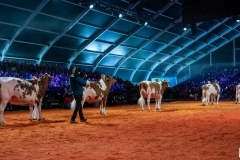 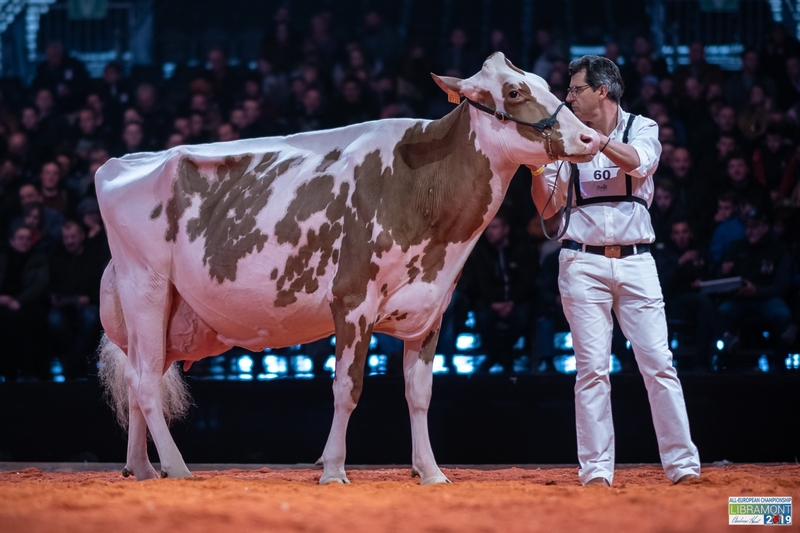 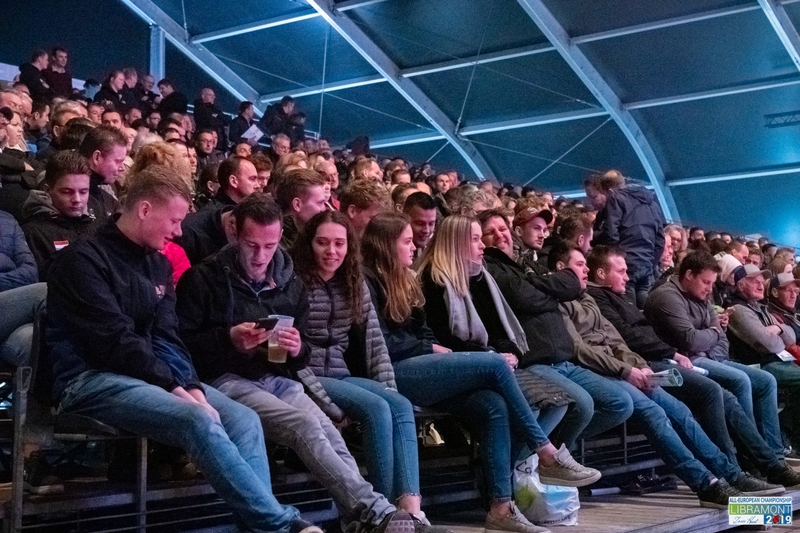 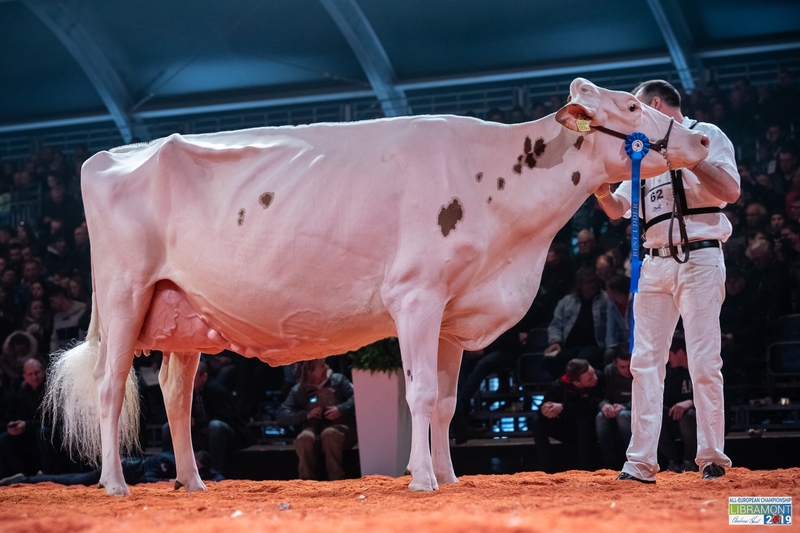 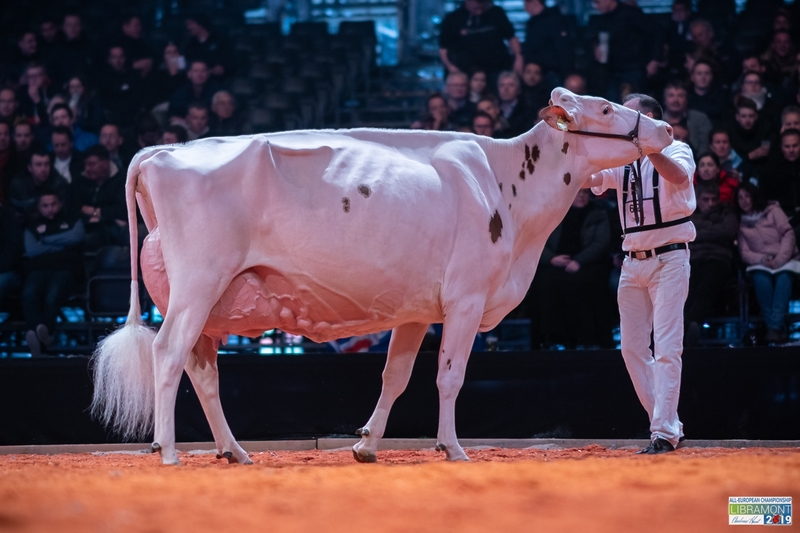 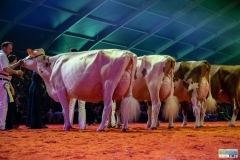 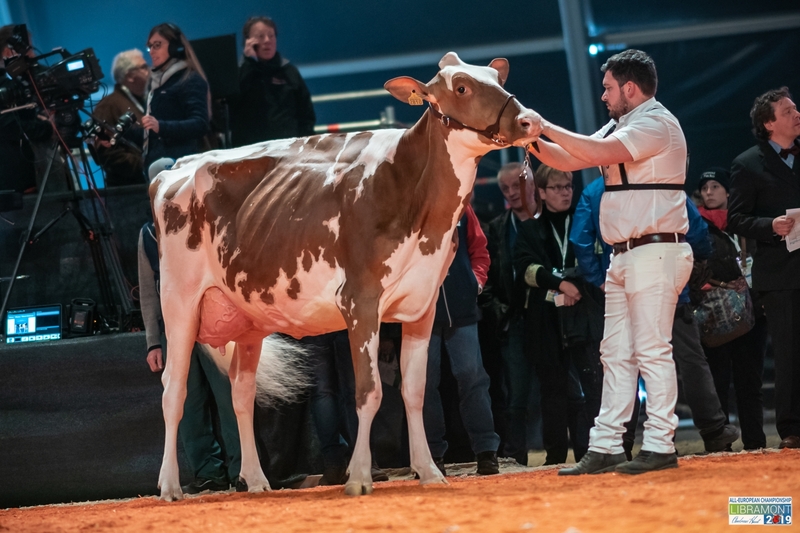 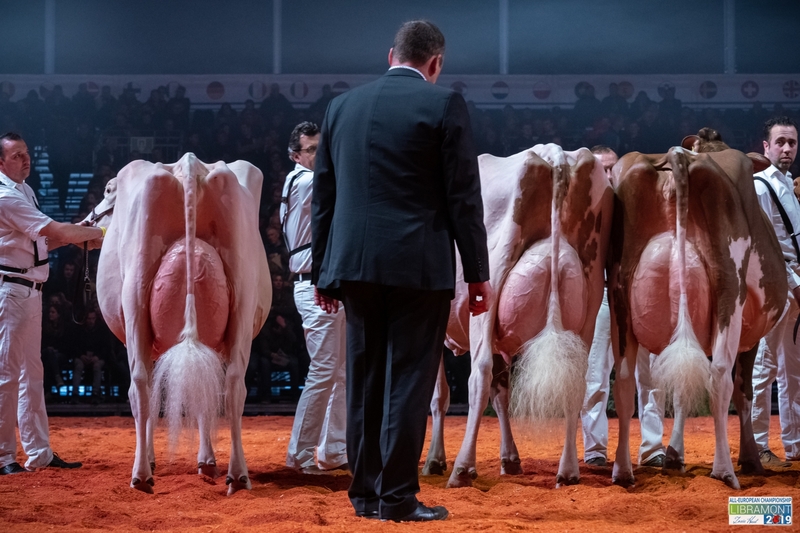 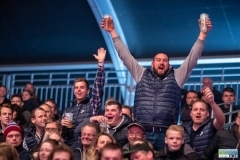 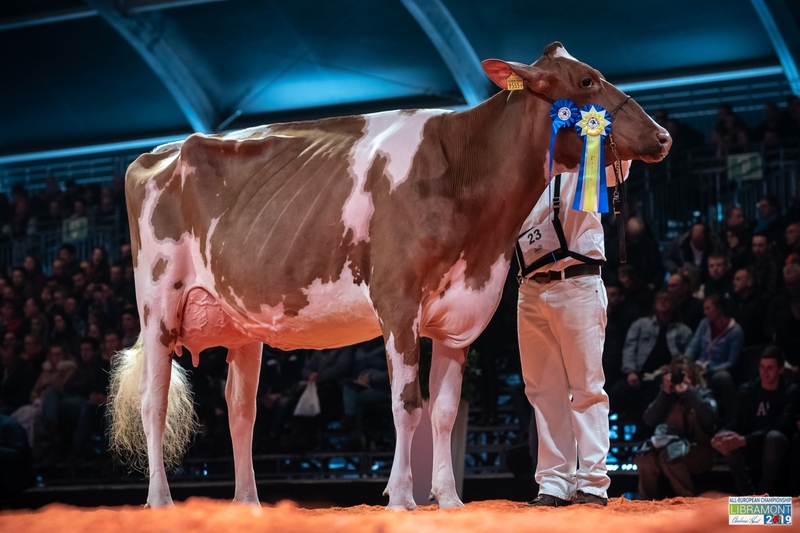 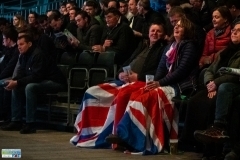 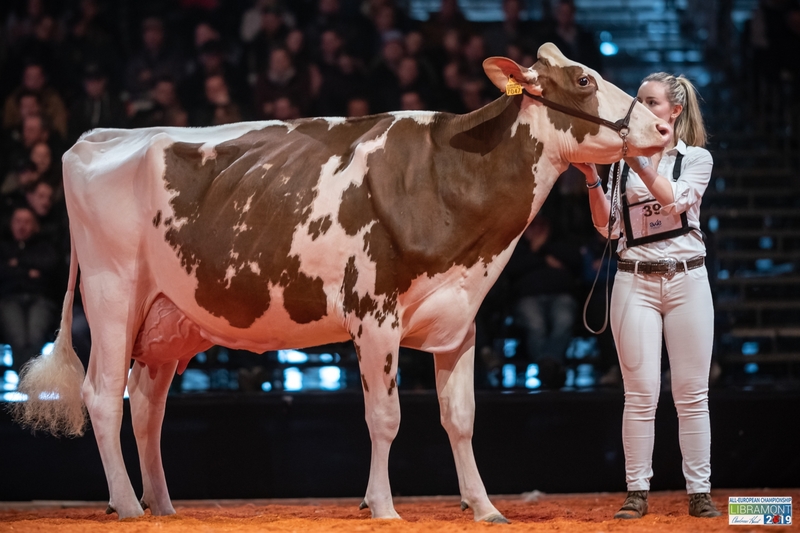 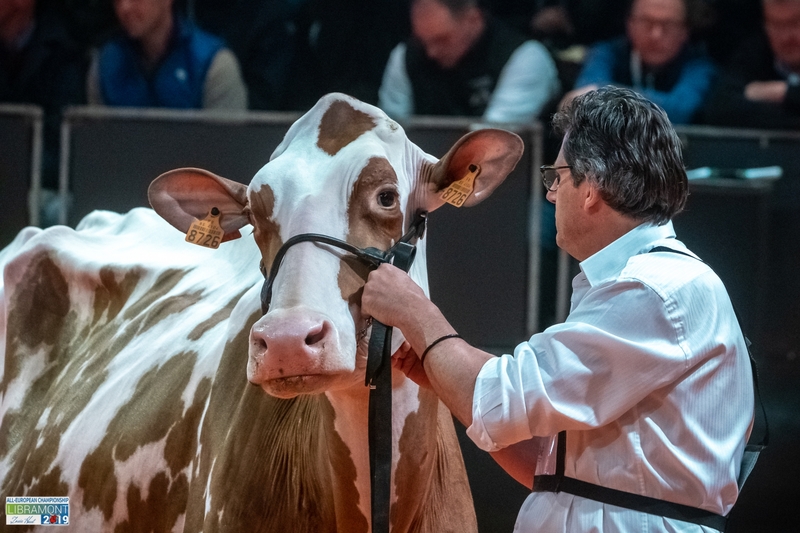 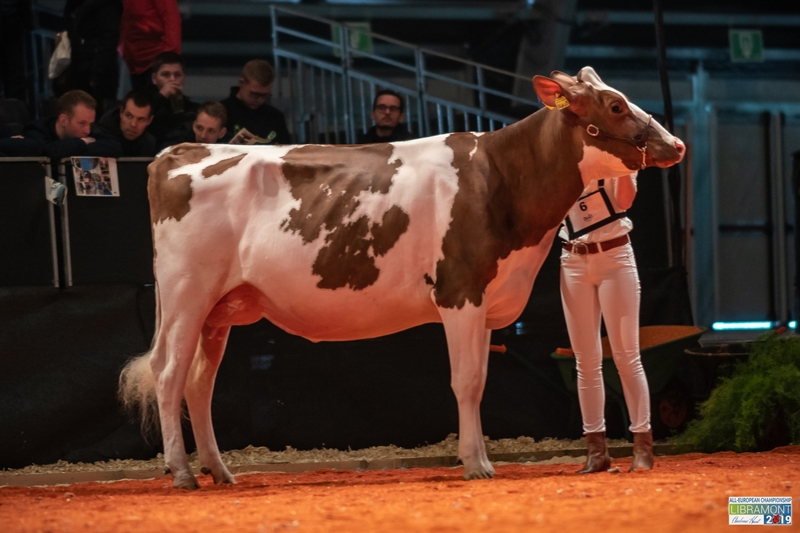 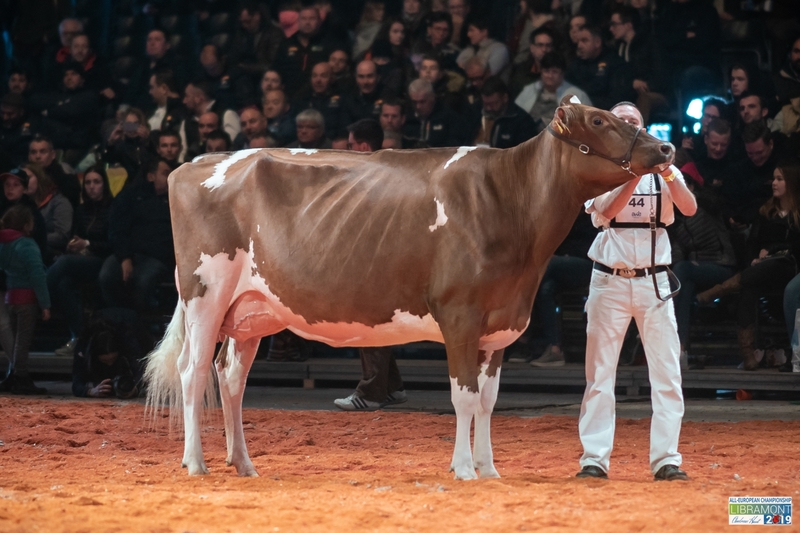 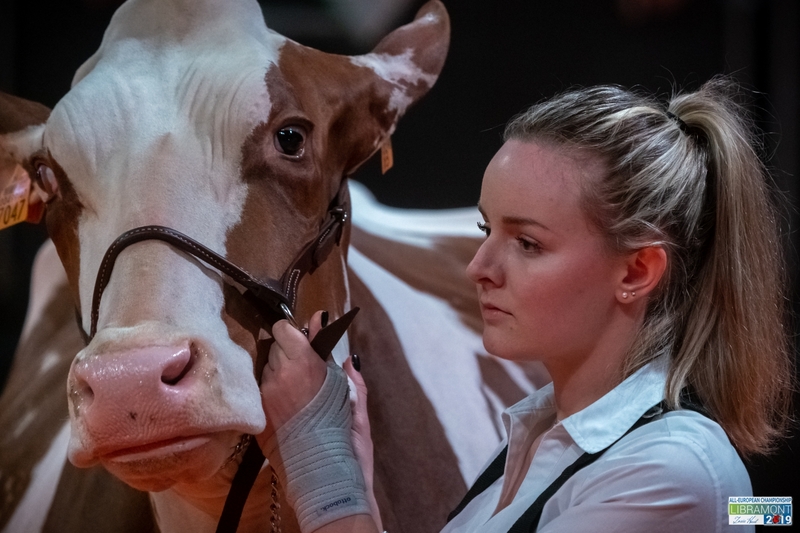 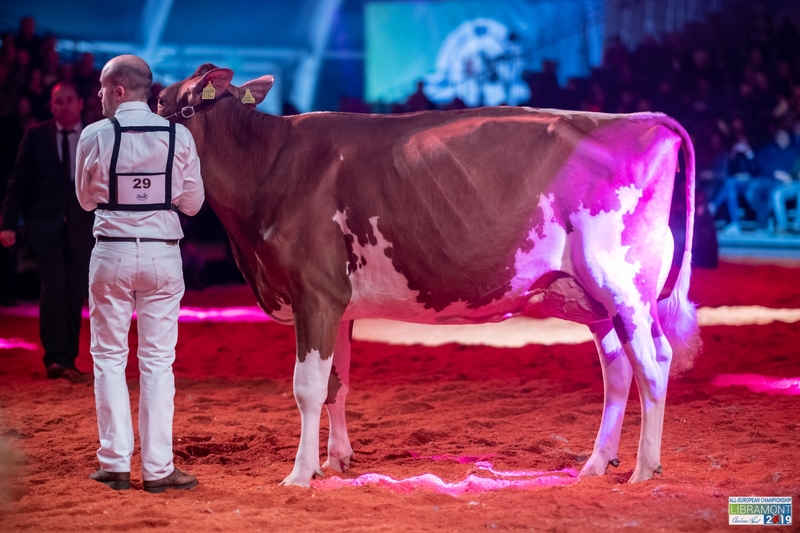 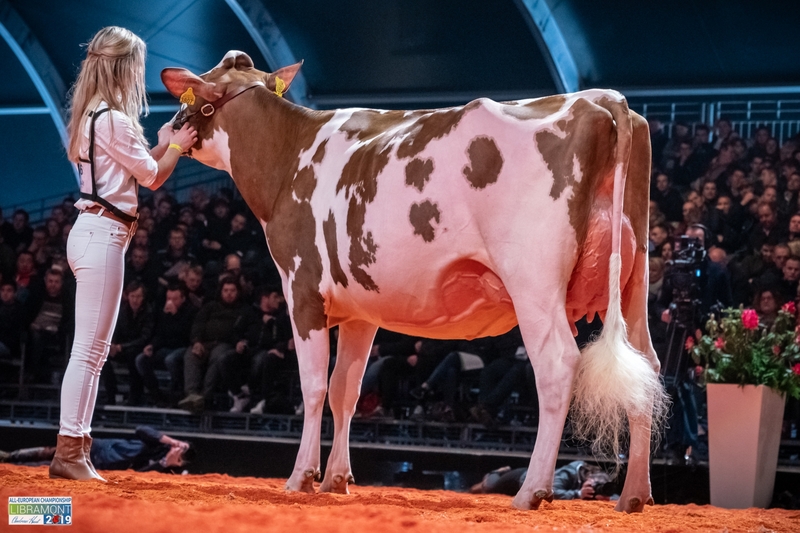 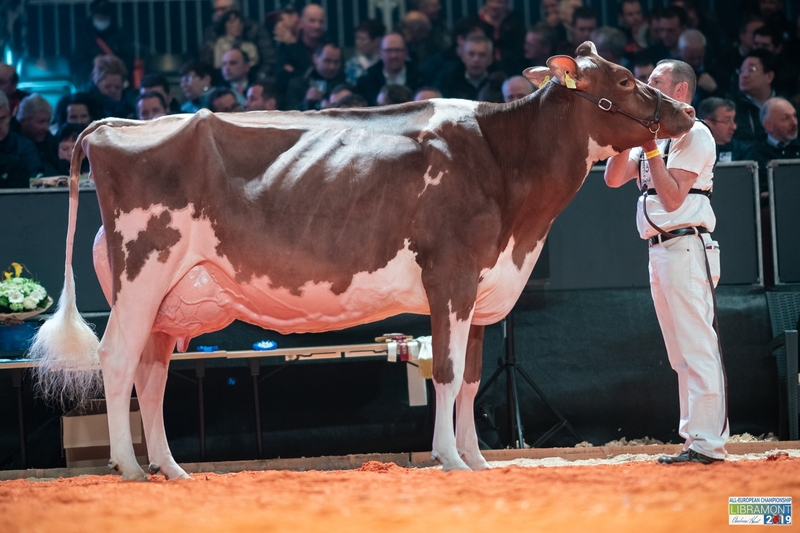 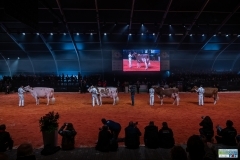 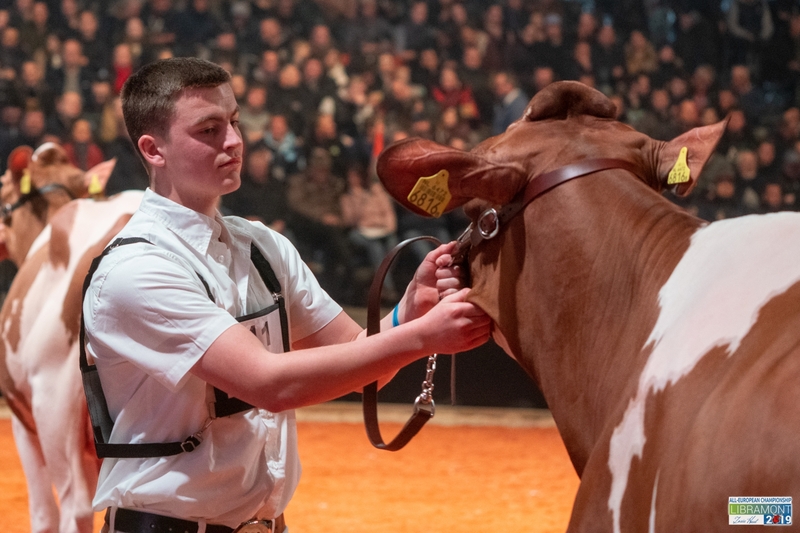 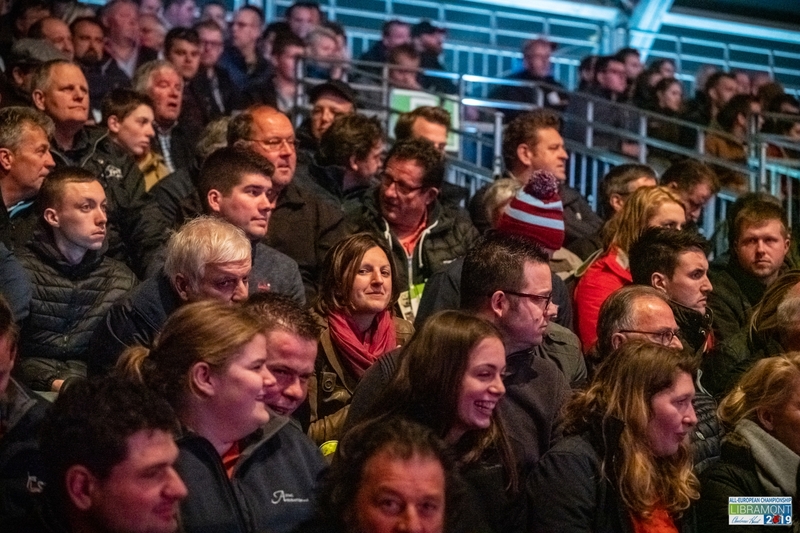 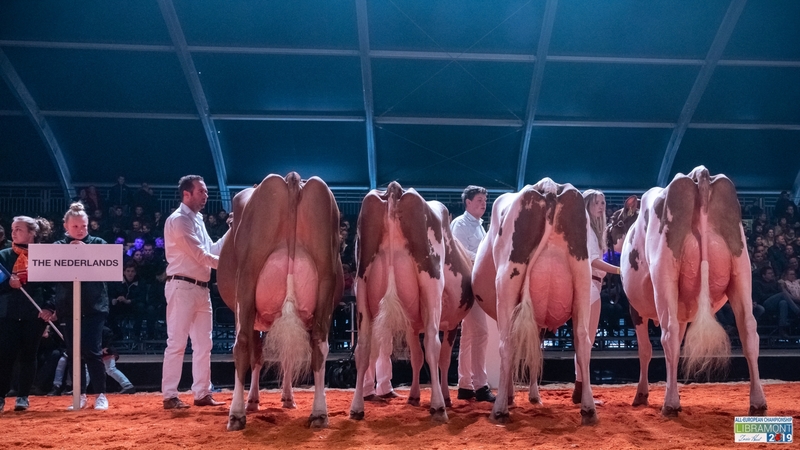 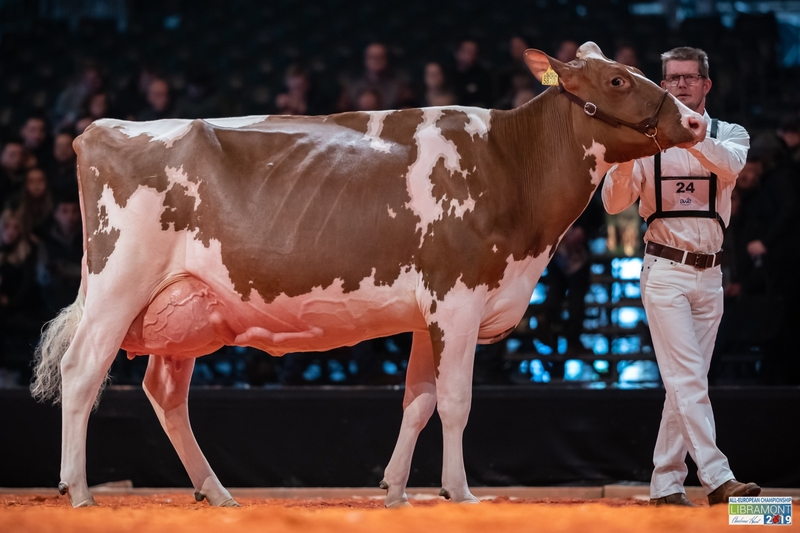 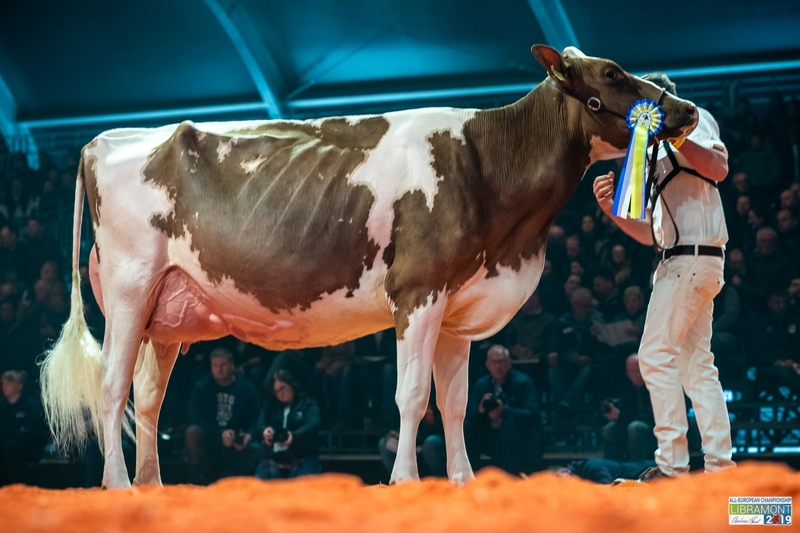 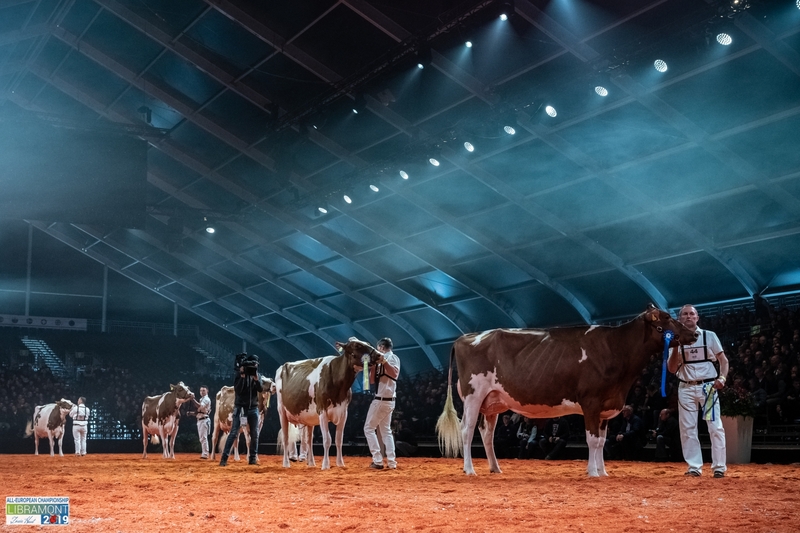 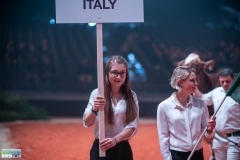 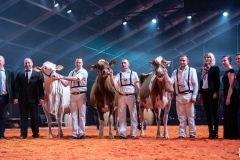 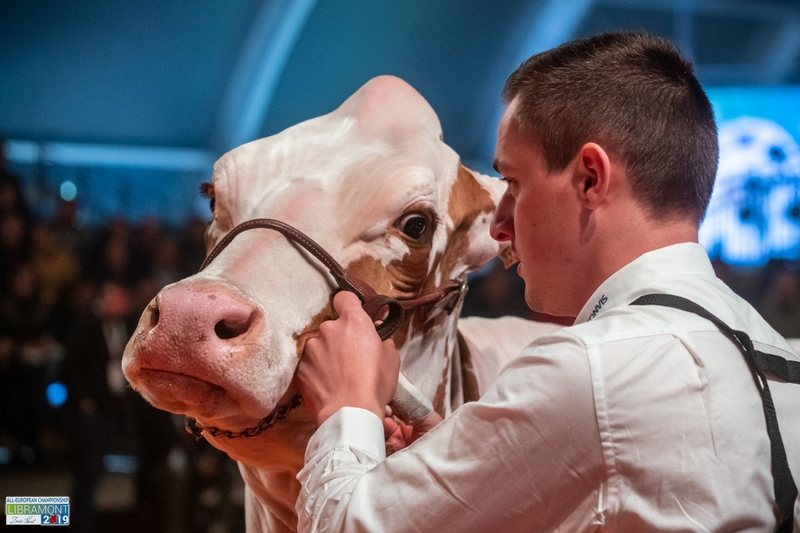 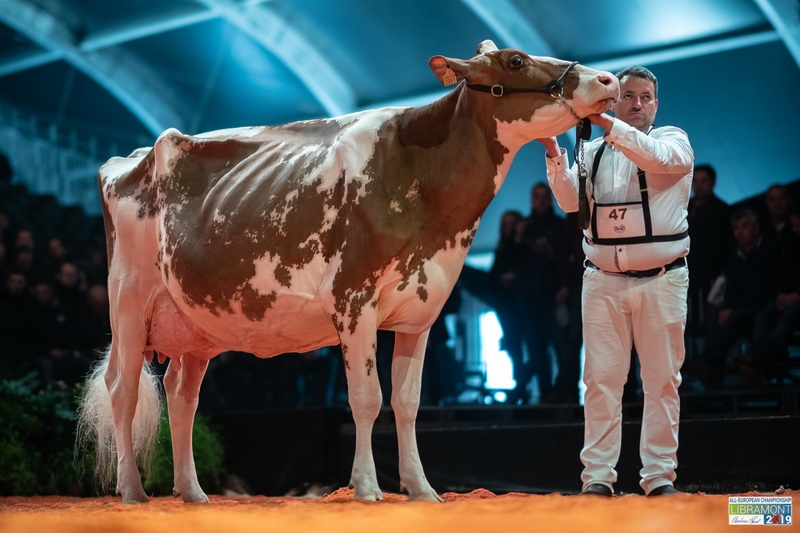 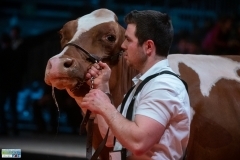 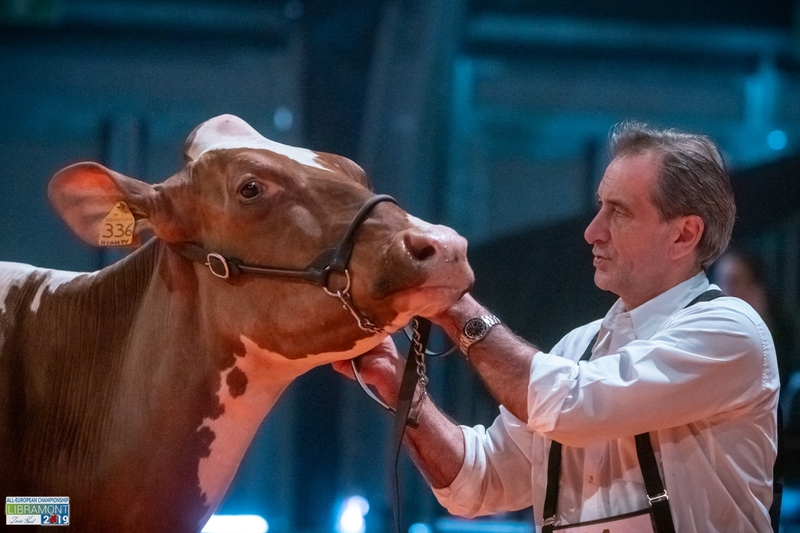 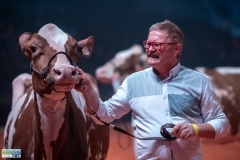 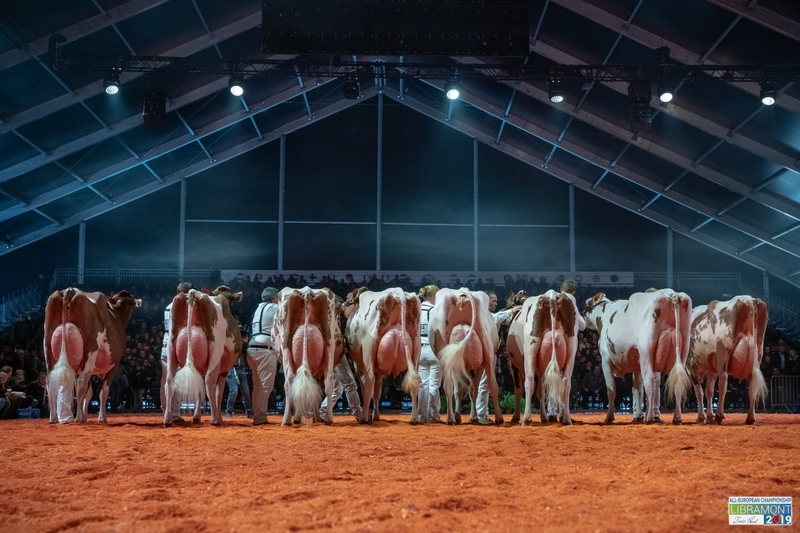 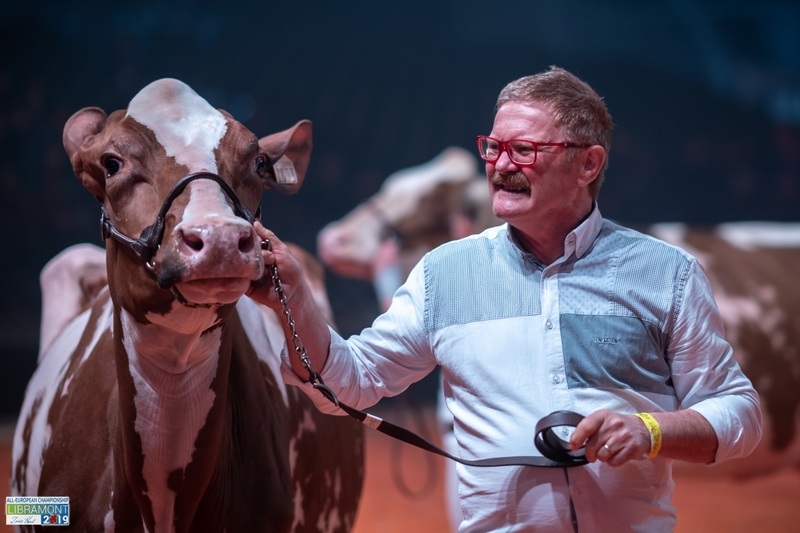 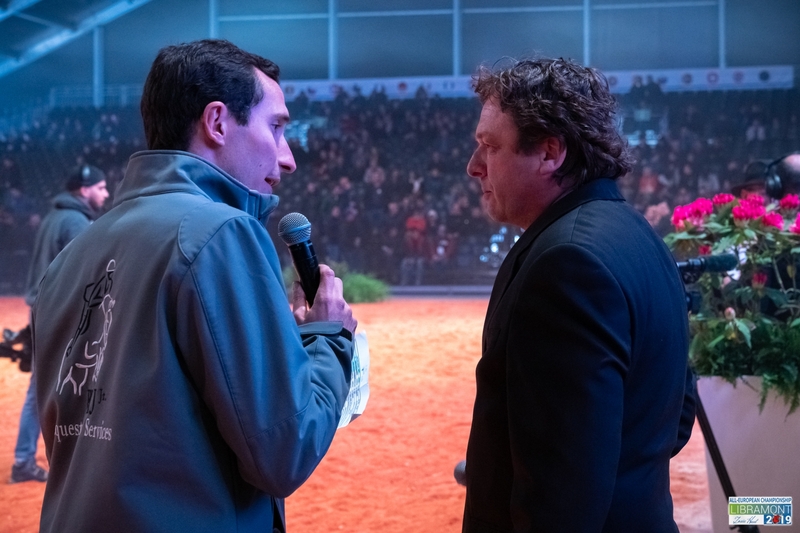 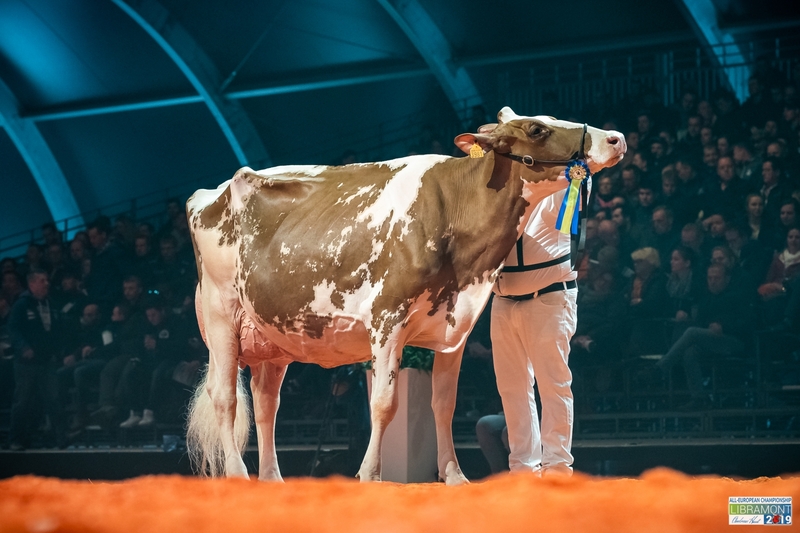 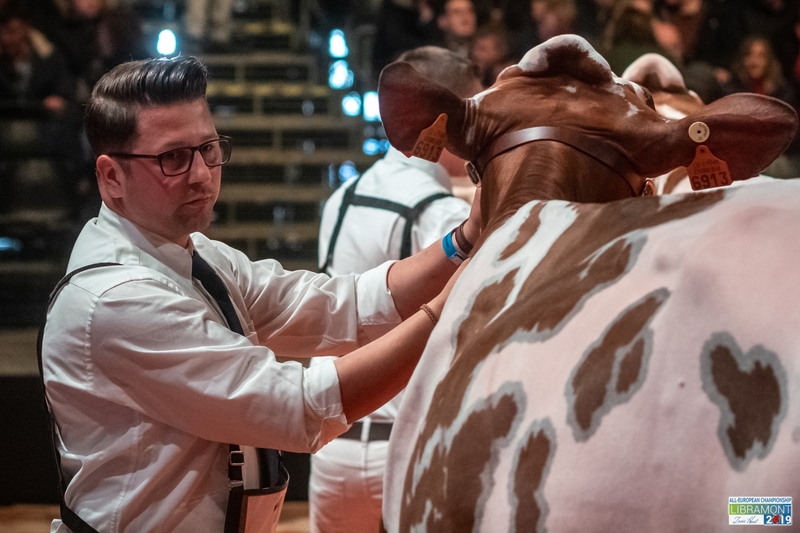 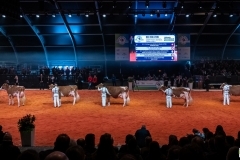 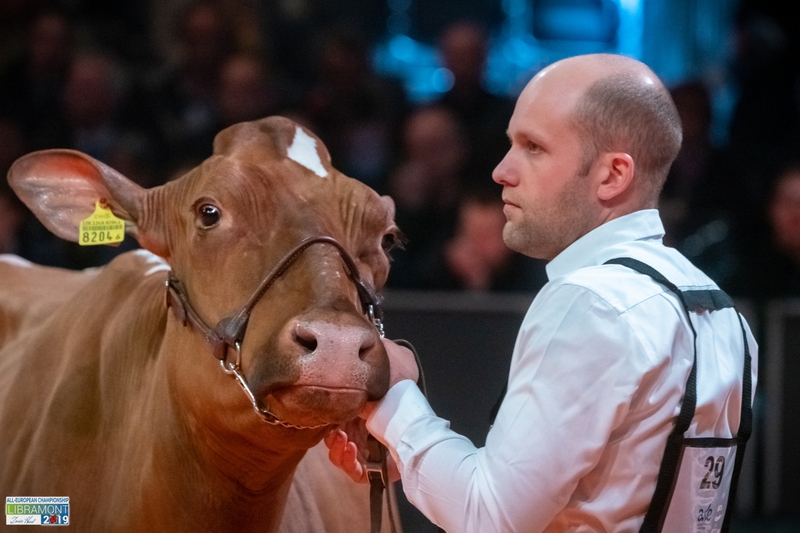 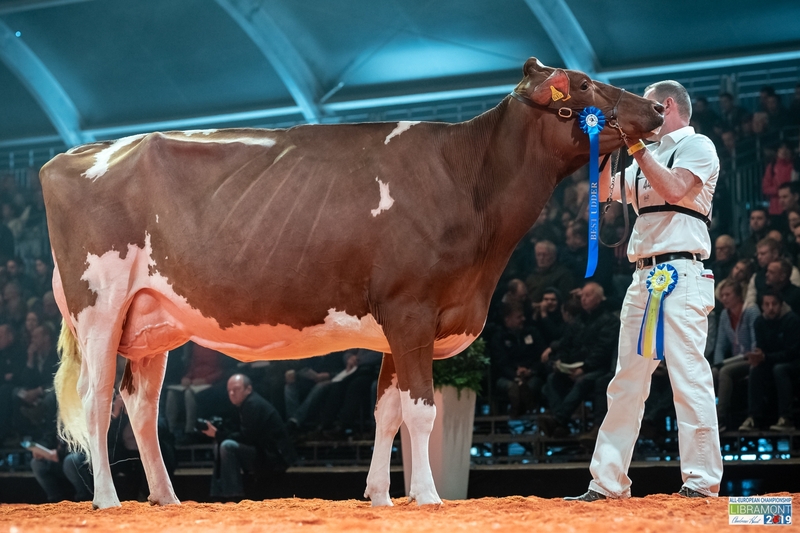 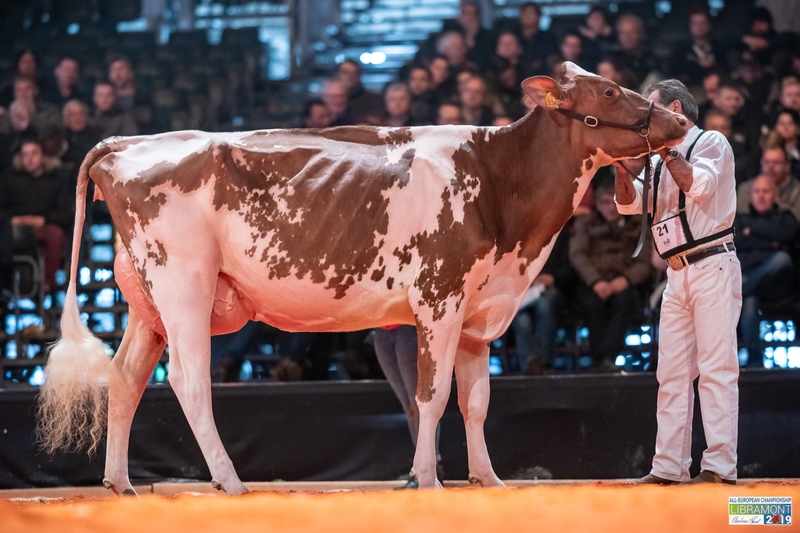 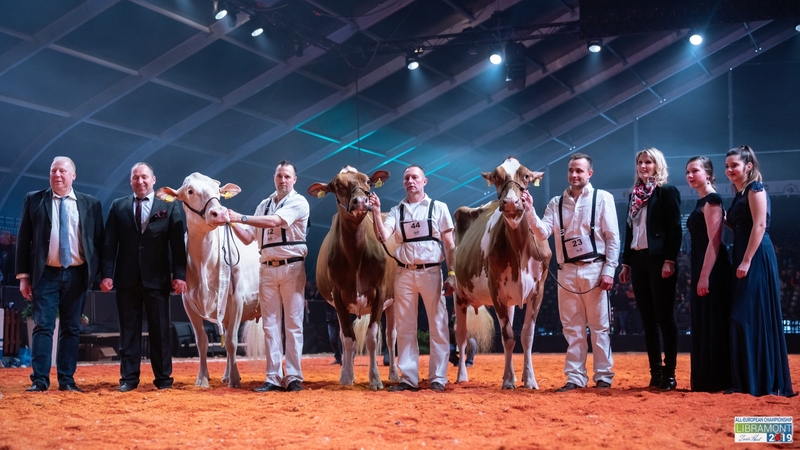 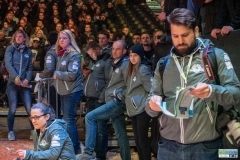 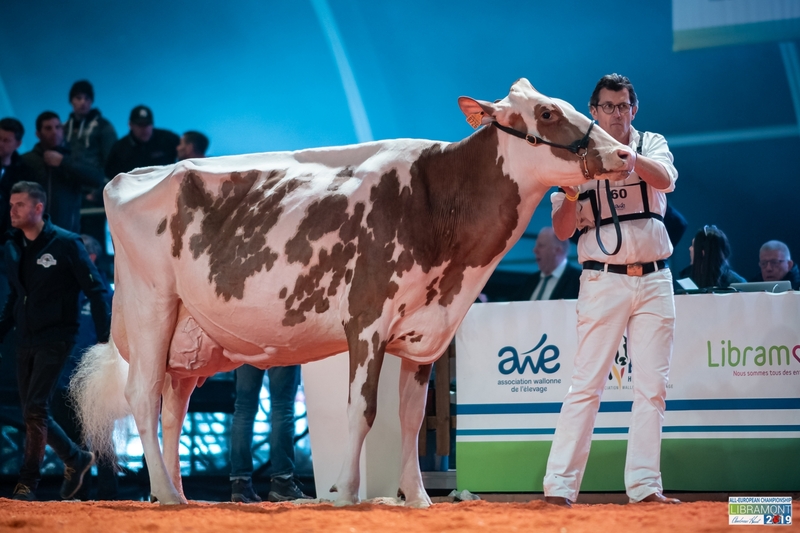 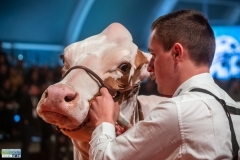 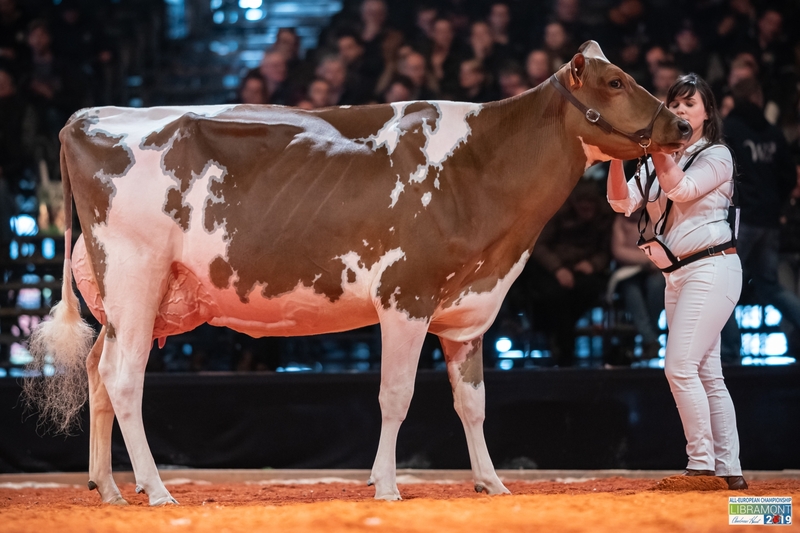 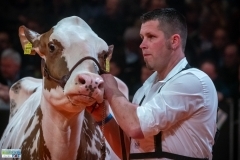 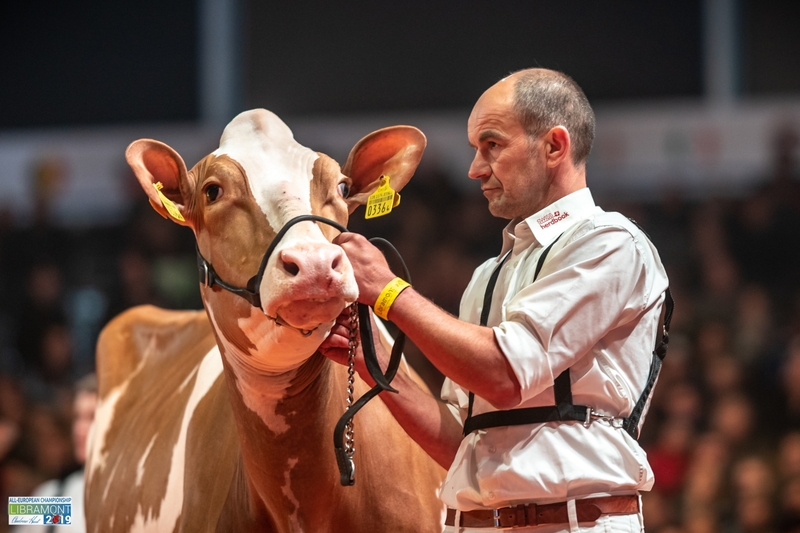 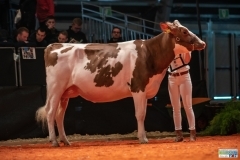 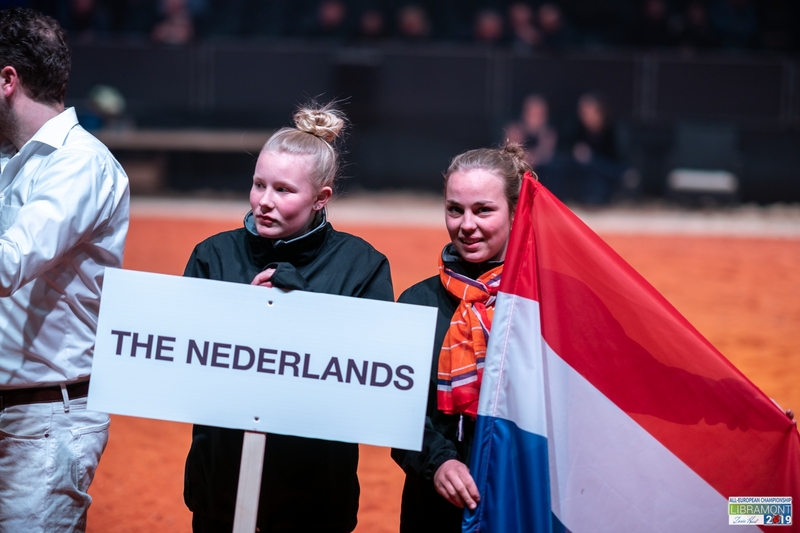 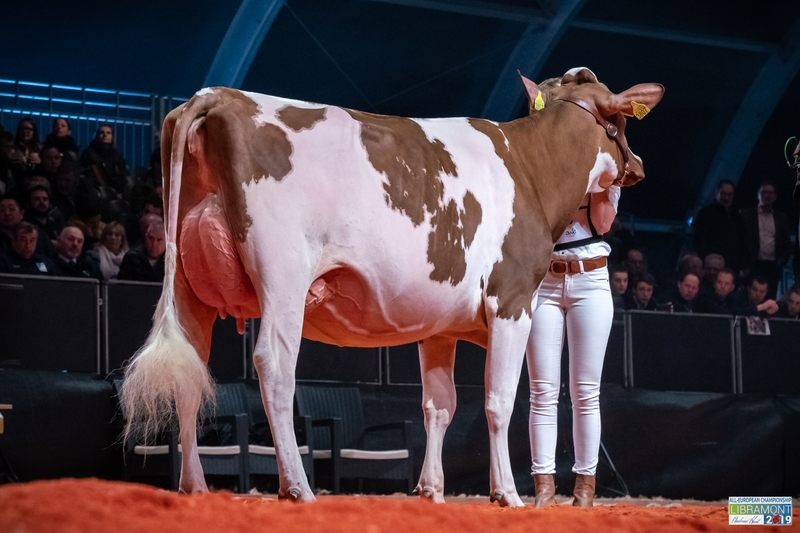 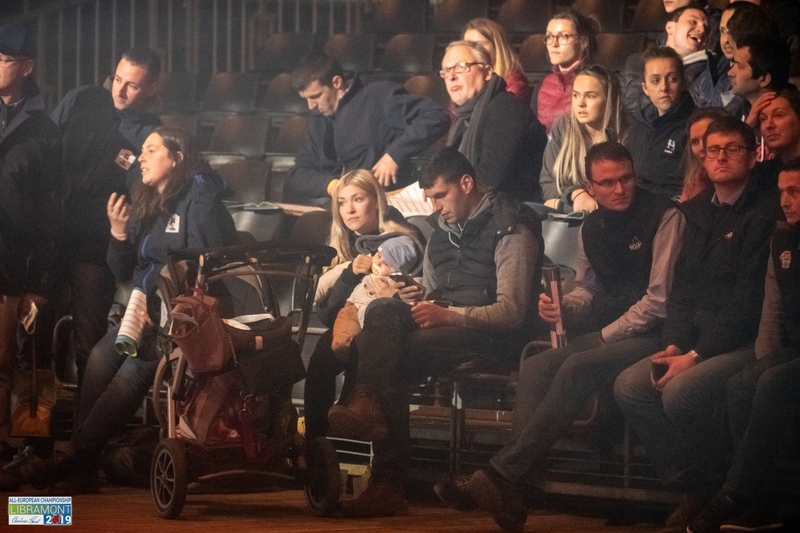 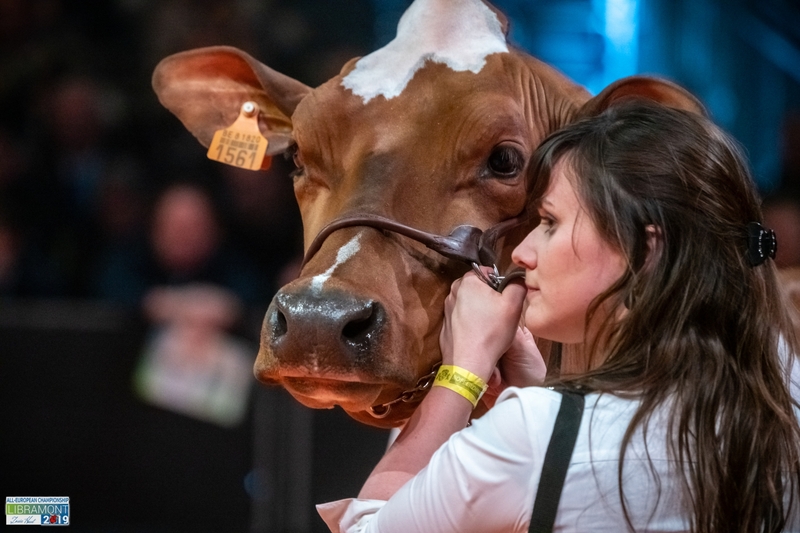 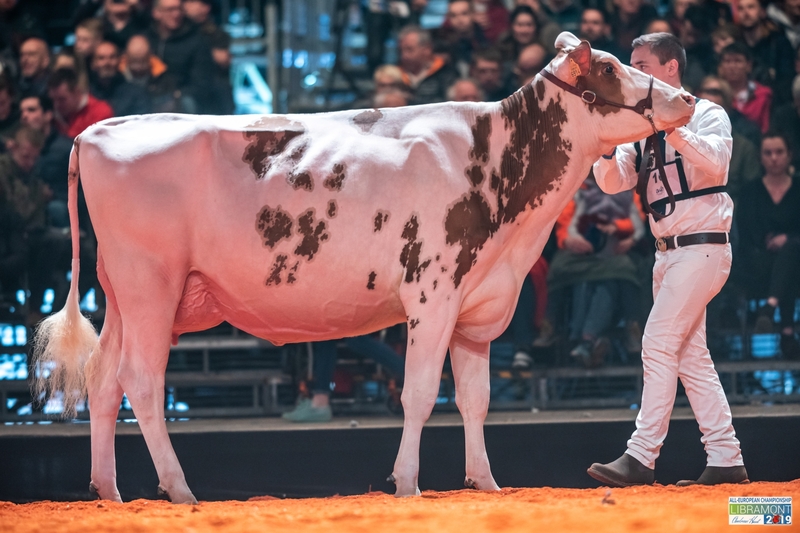 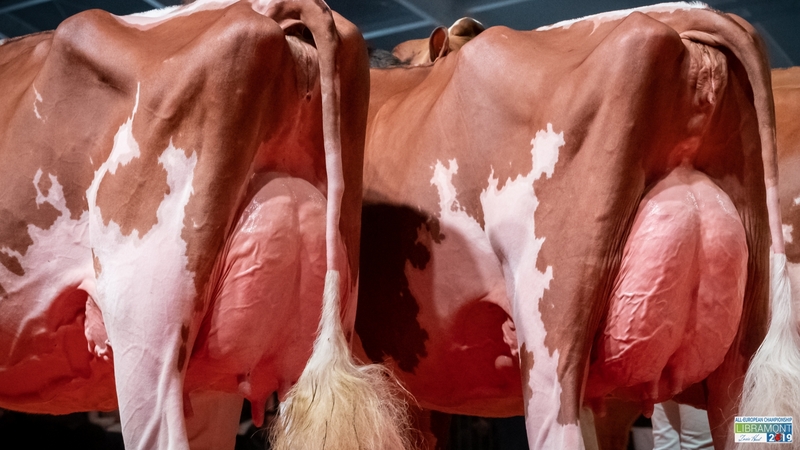 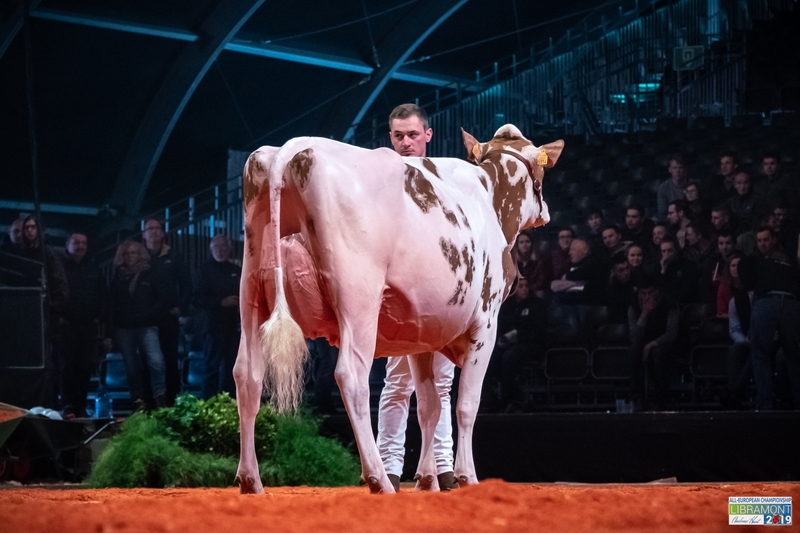 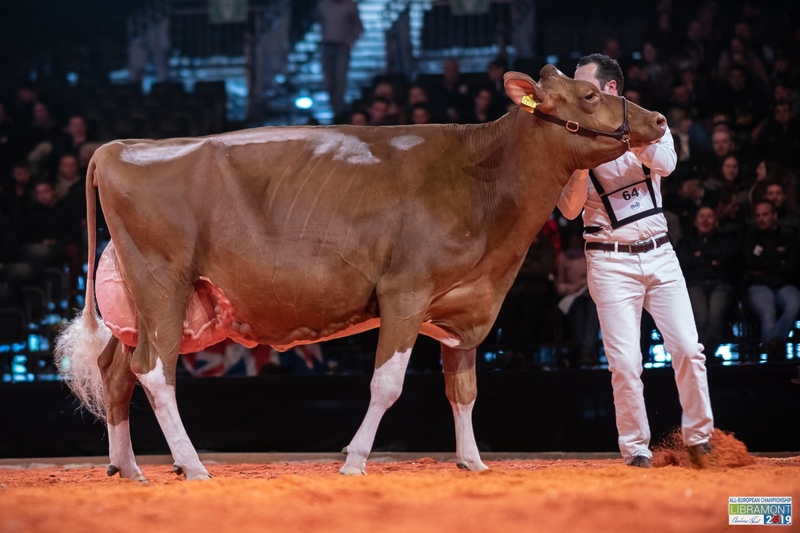 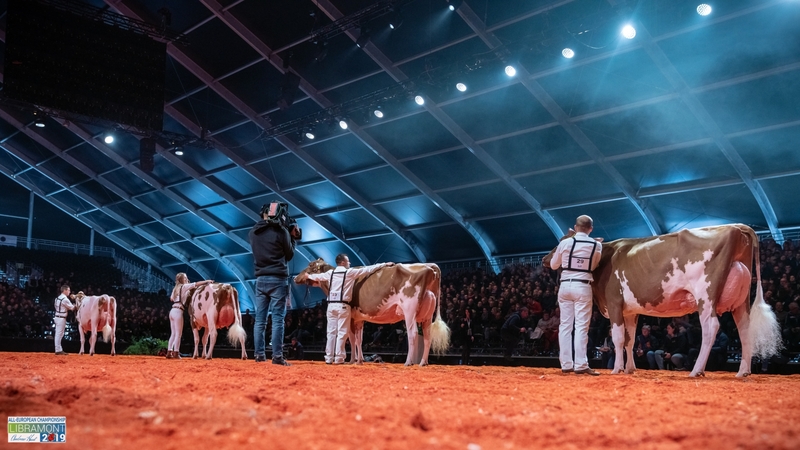 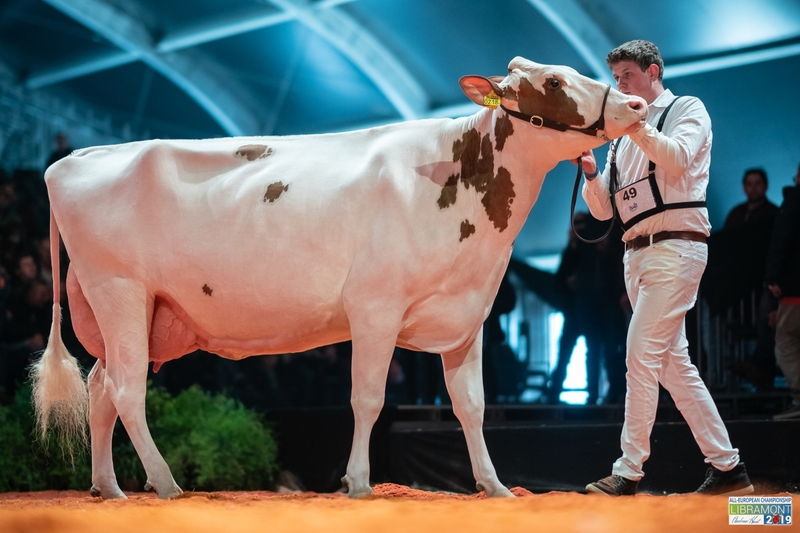 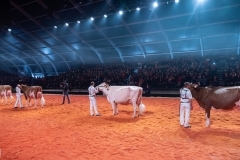 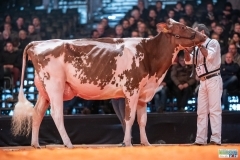 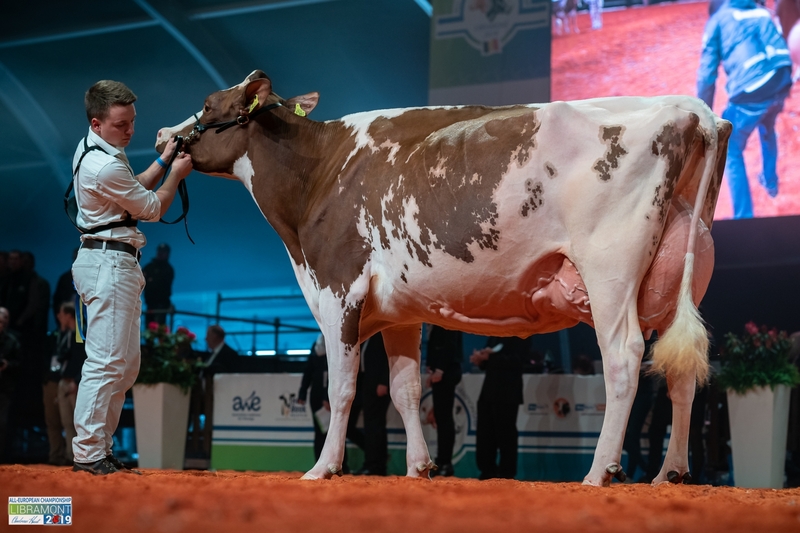 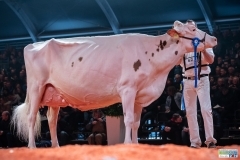 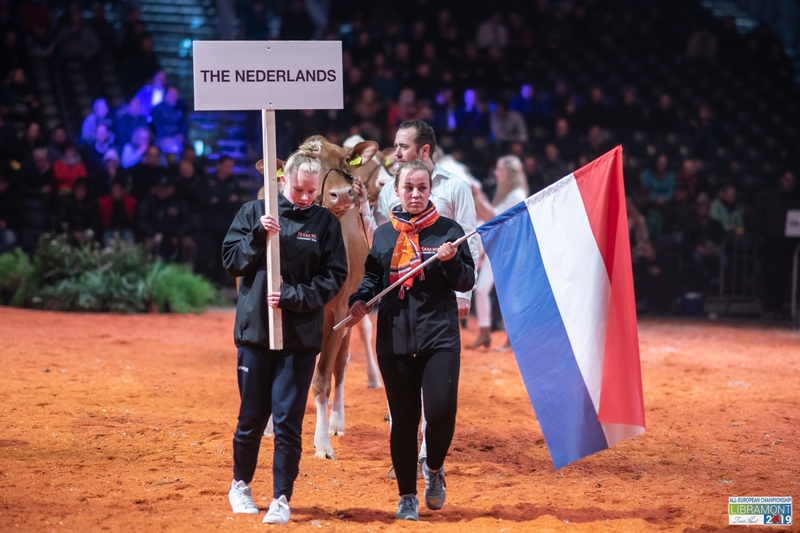 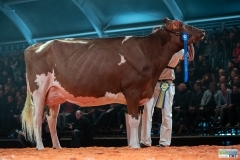 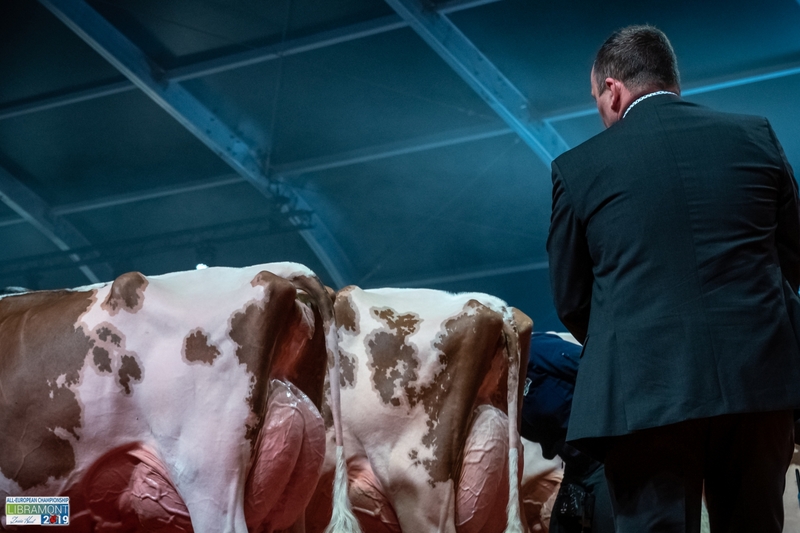 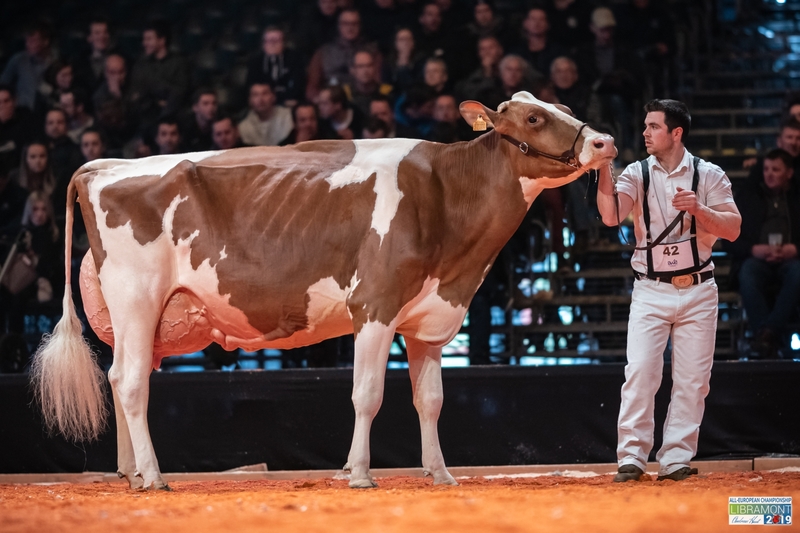 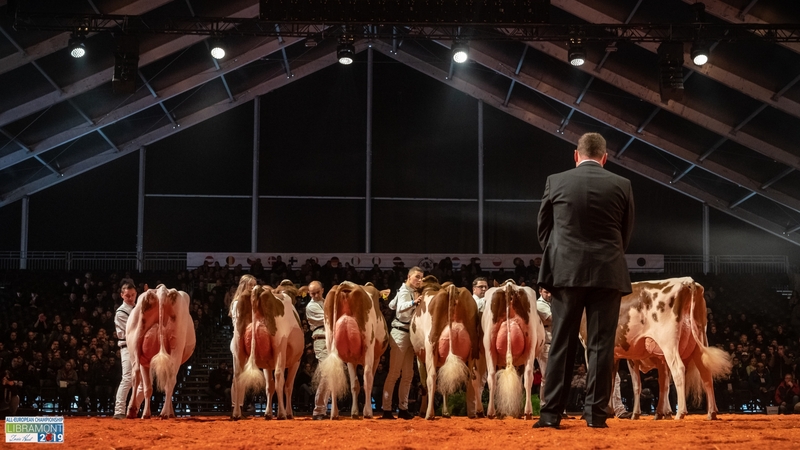 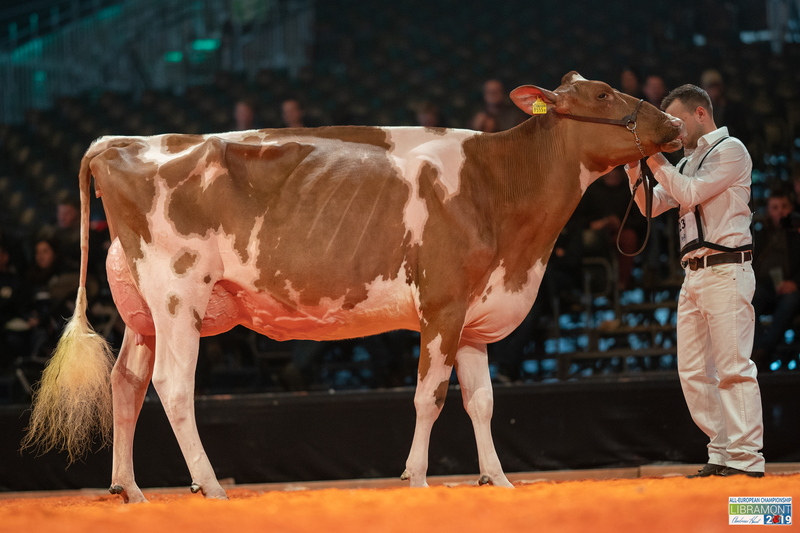 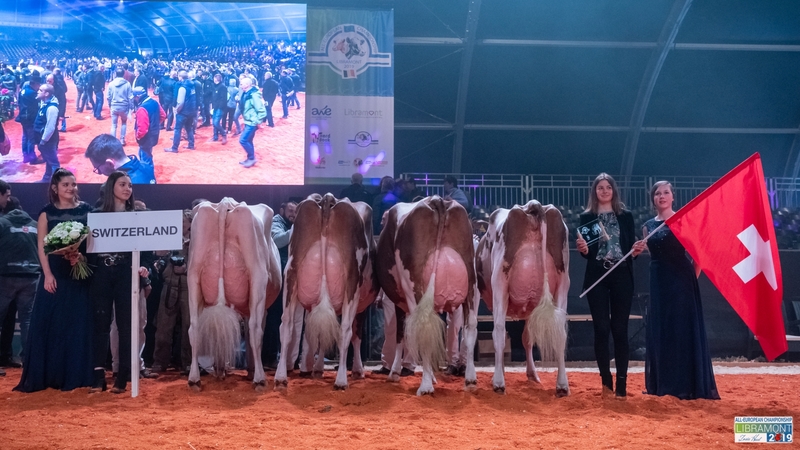 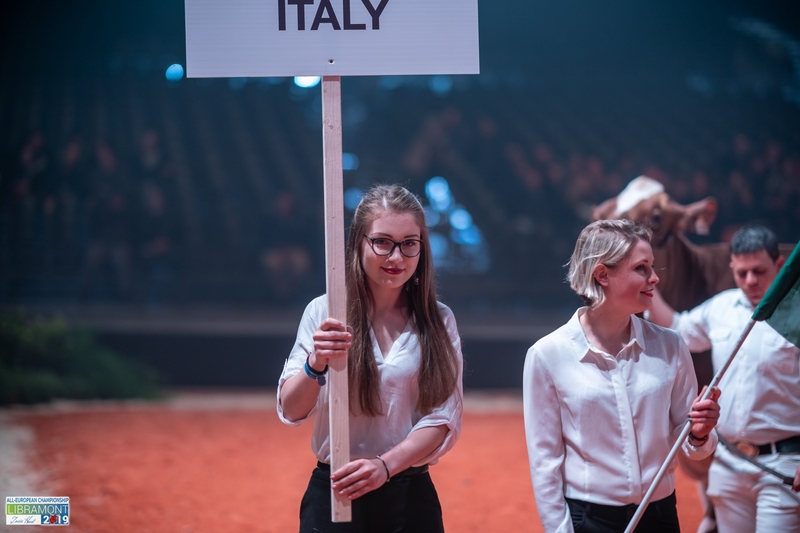 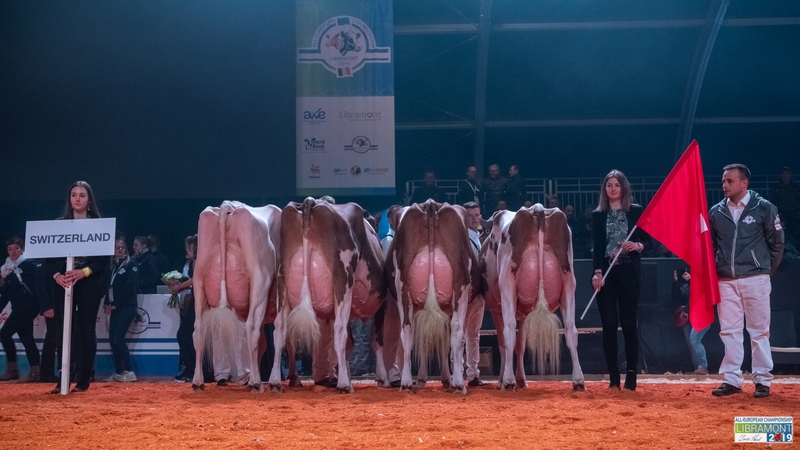 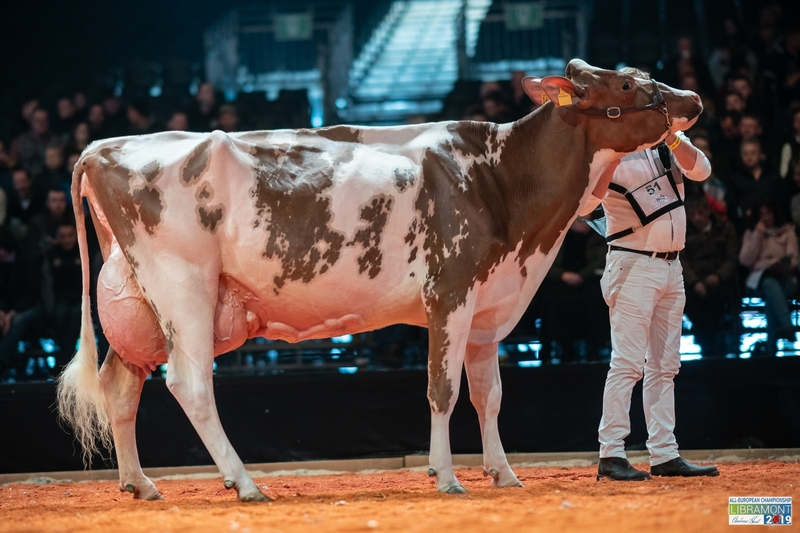 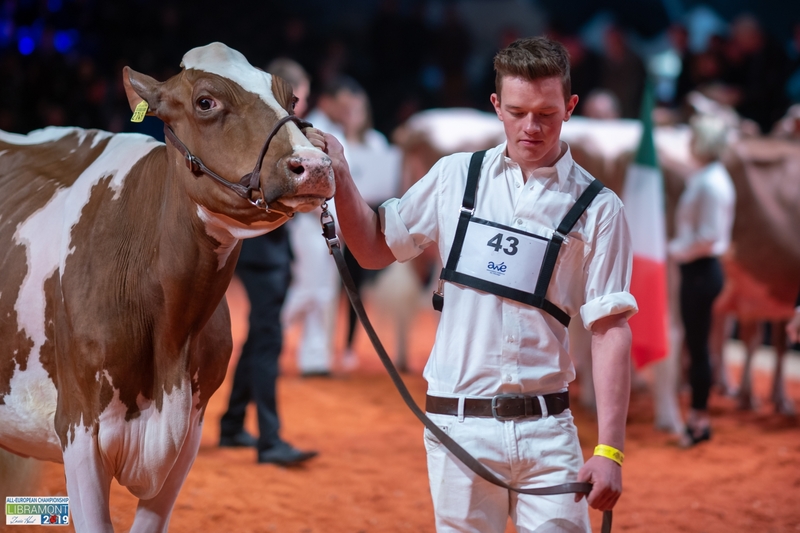 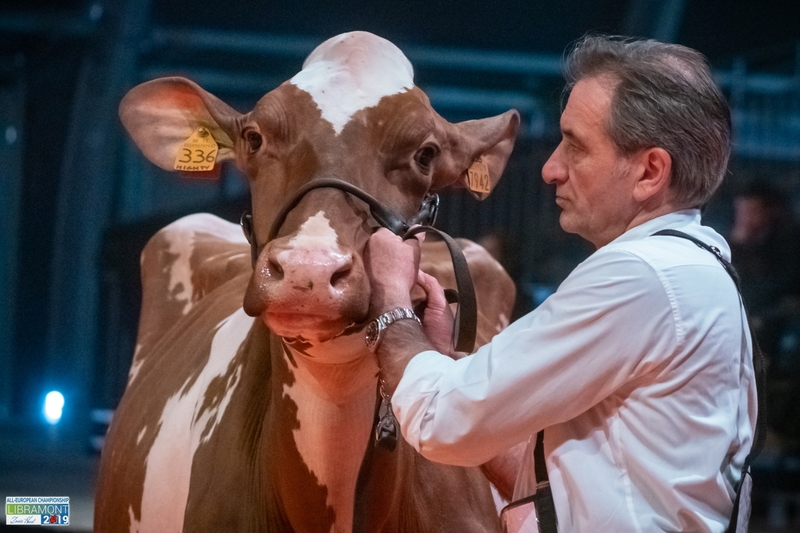 Internationally: DHV-Show Oldenburg, Germany; NRM and the HHH in the Netherlands; Dairy Grand Prix in Austria; National Holstein Show in Hungary Regional Shows in France, Italy, Germany, Czech Republic, Belgium, Luxemburg, Austria, Portugal and Spain.